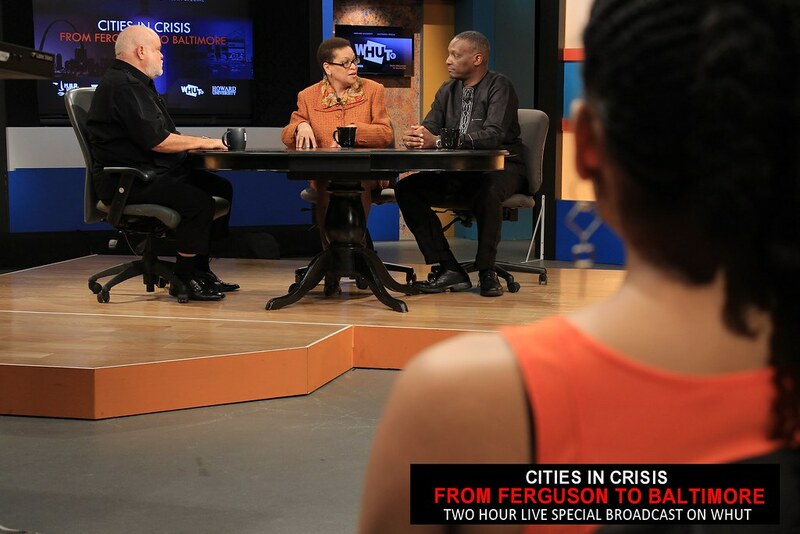 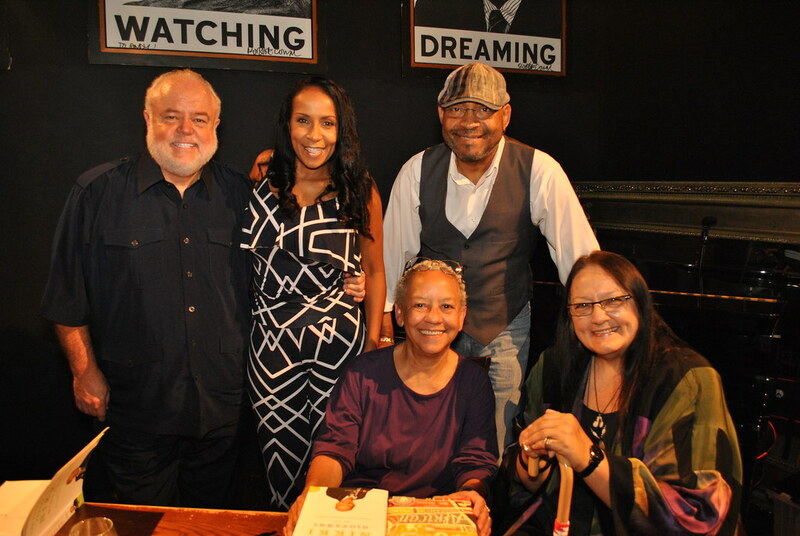 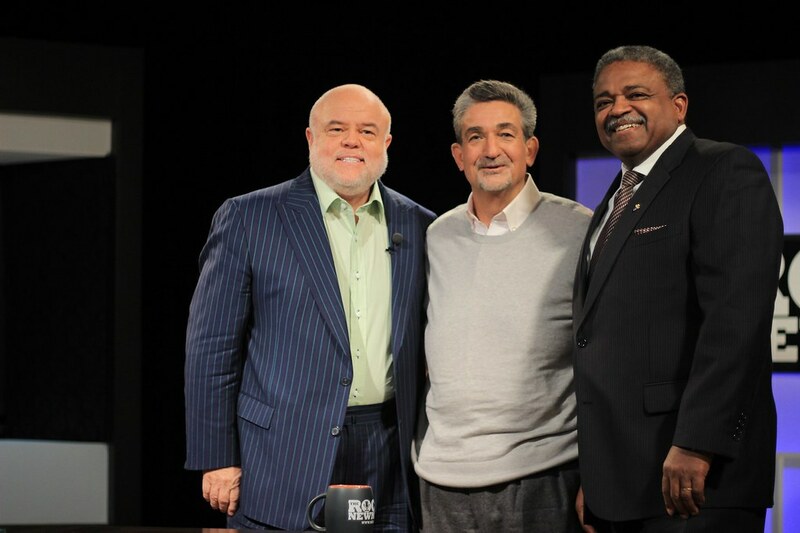 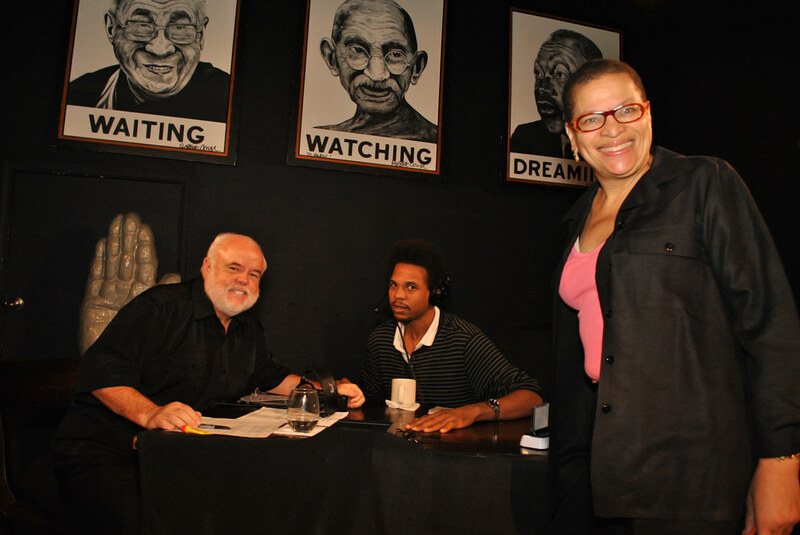 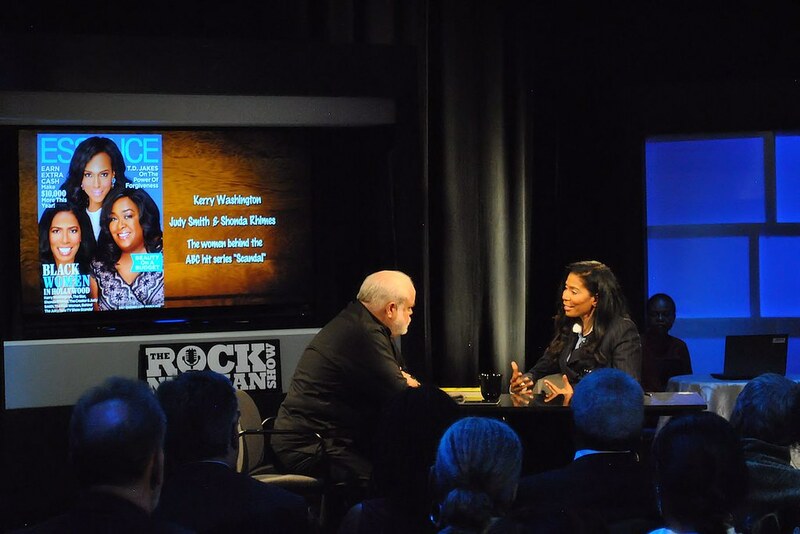 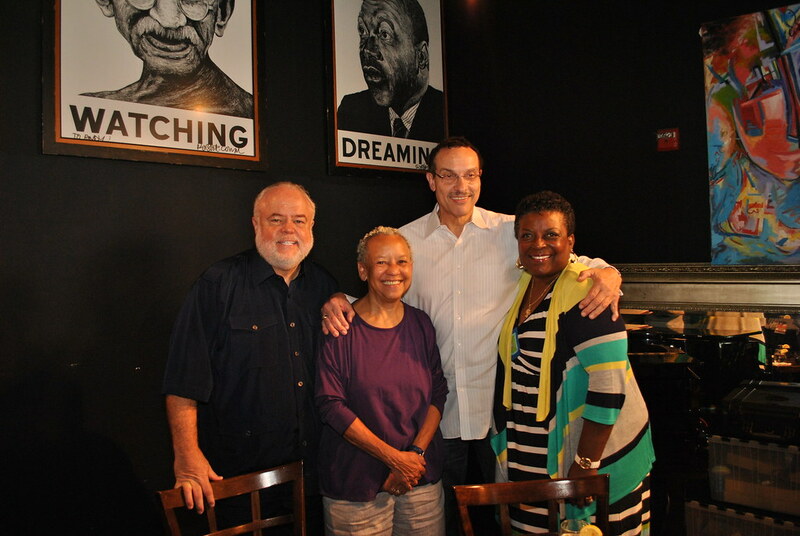 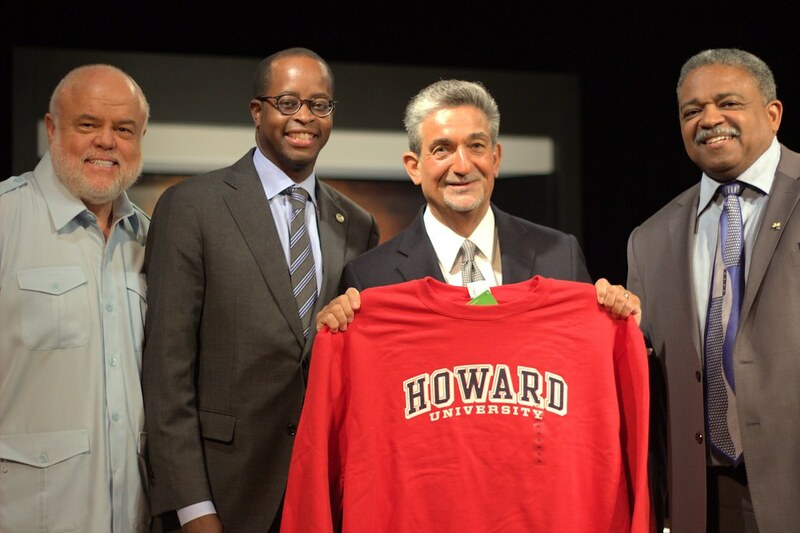 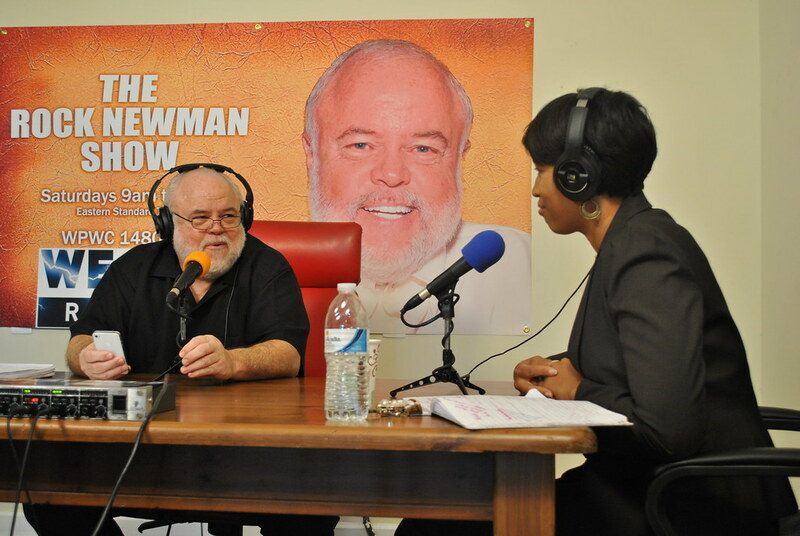 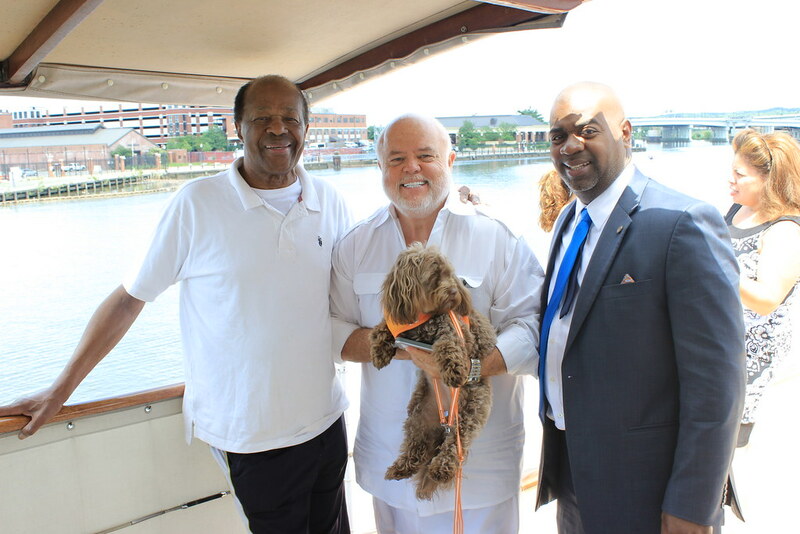 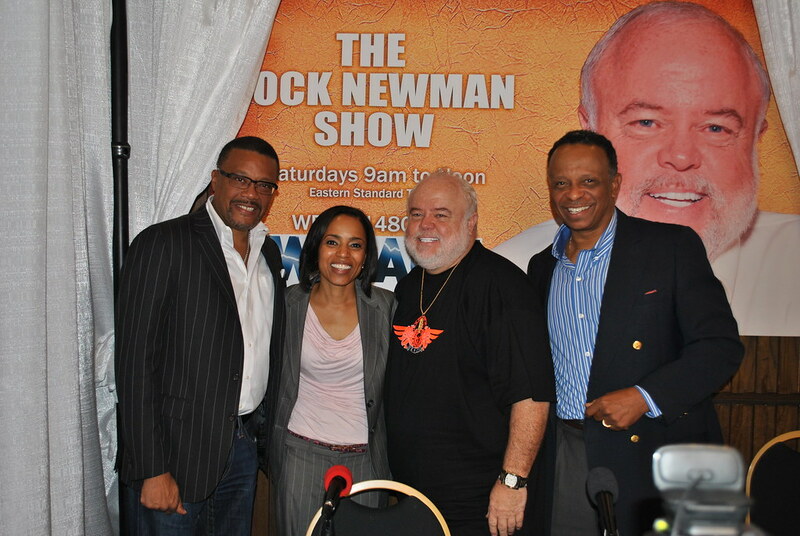 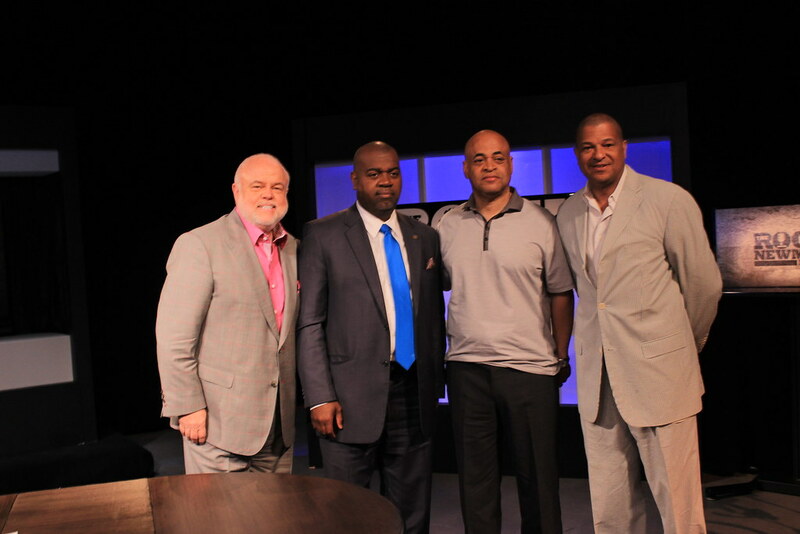 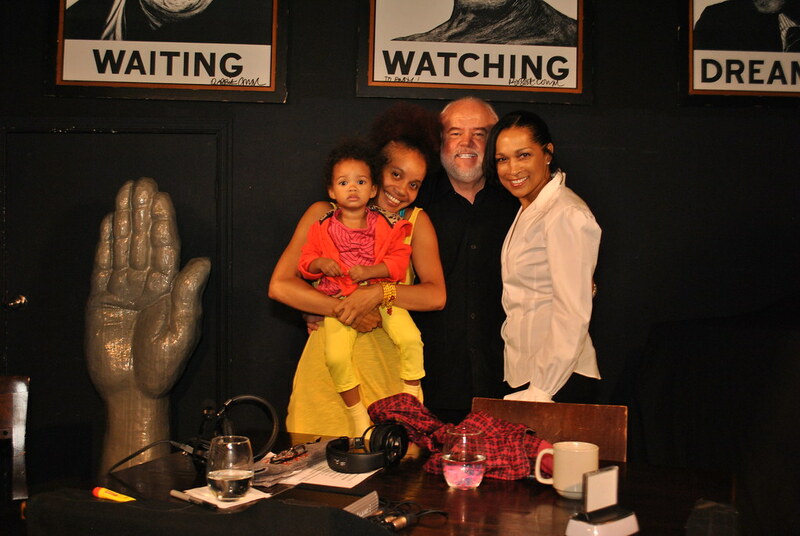 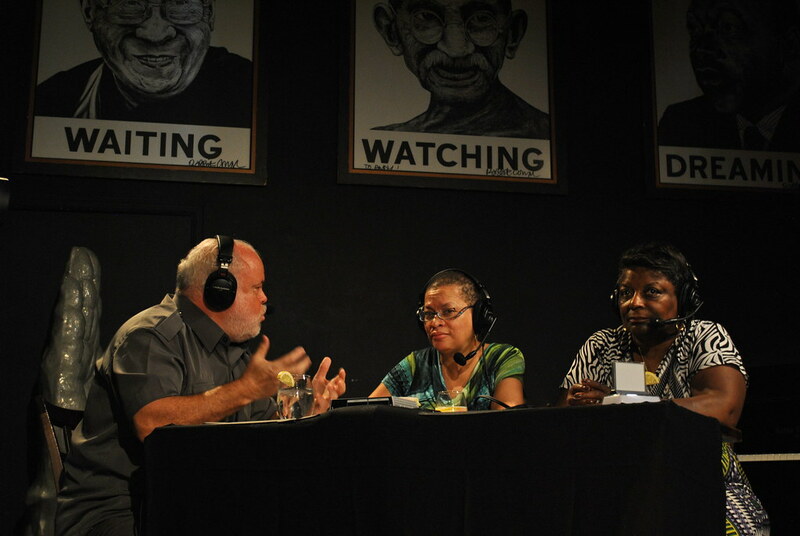 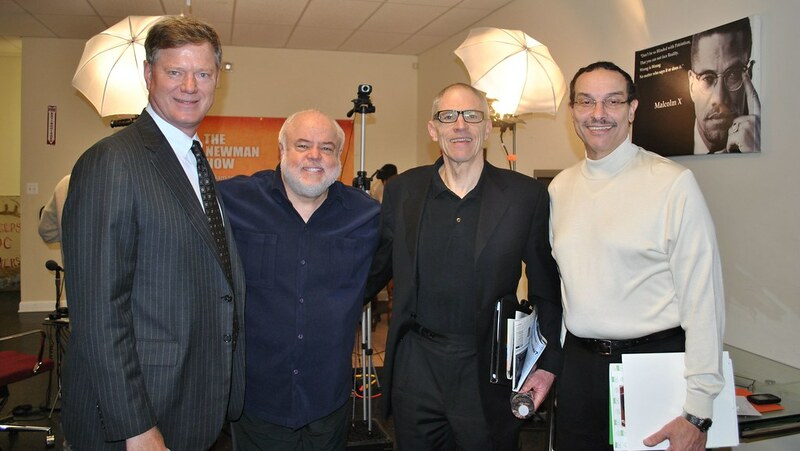 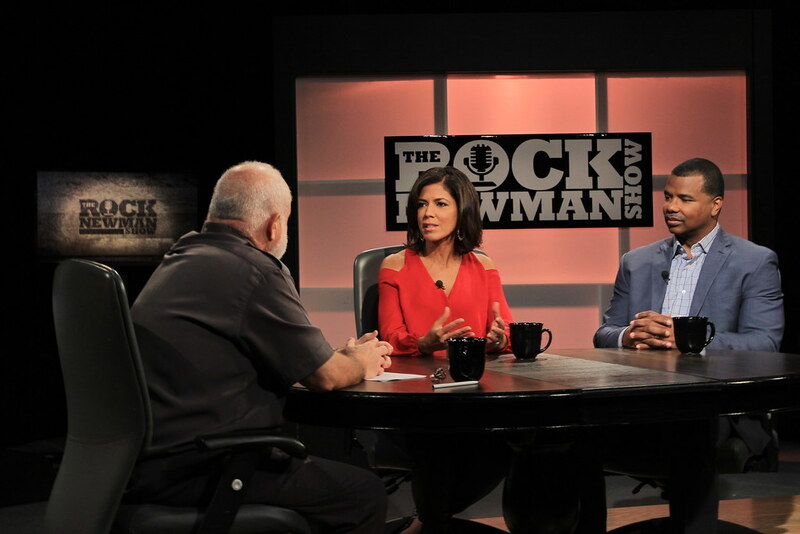 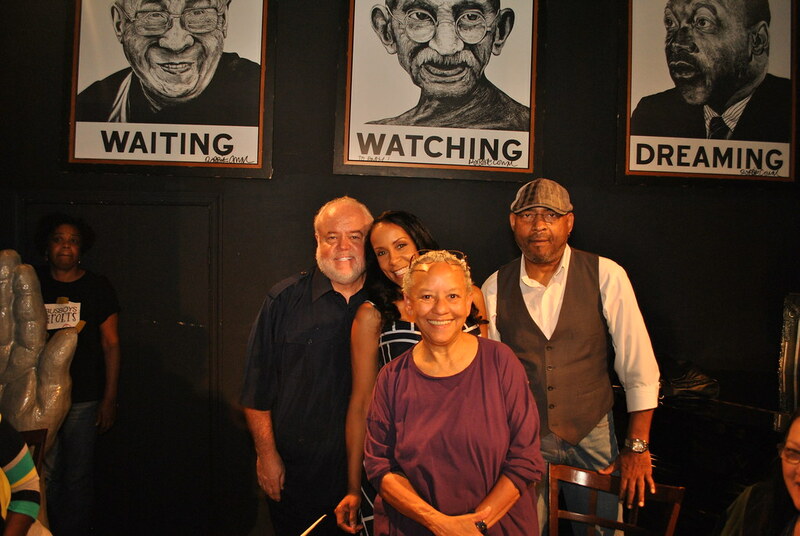 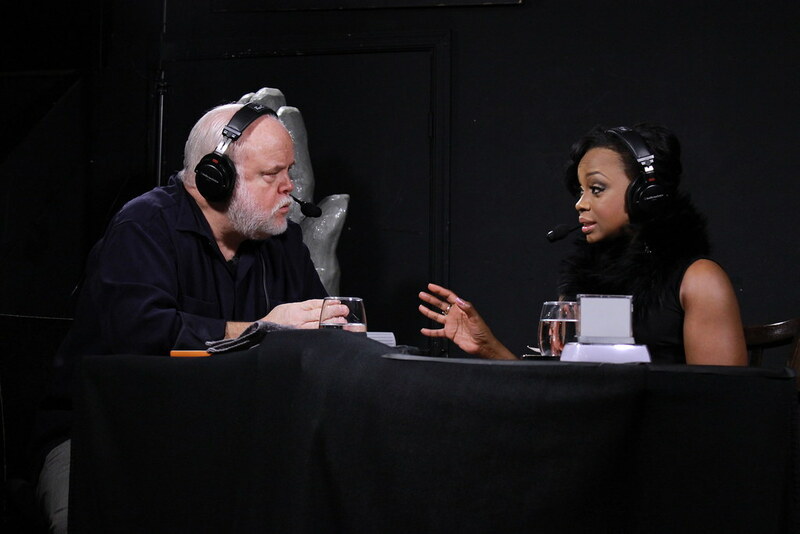 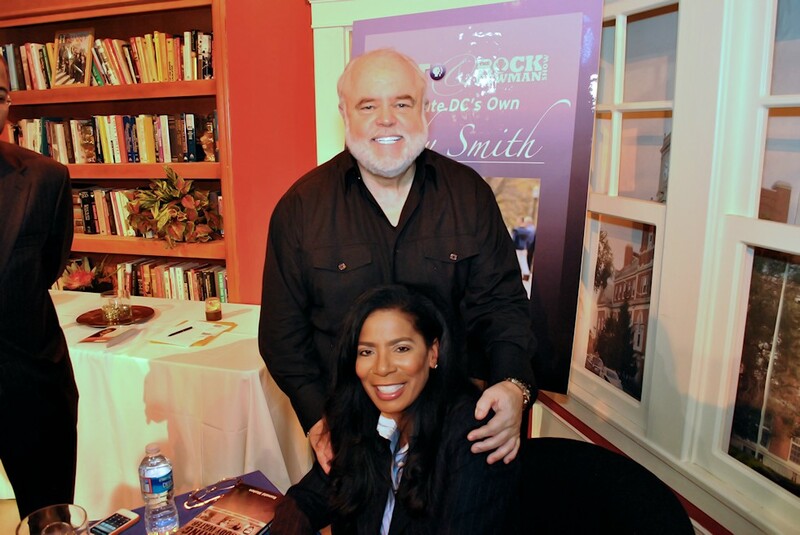 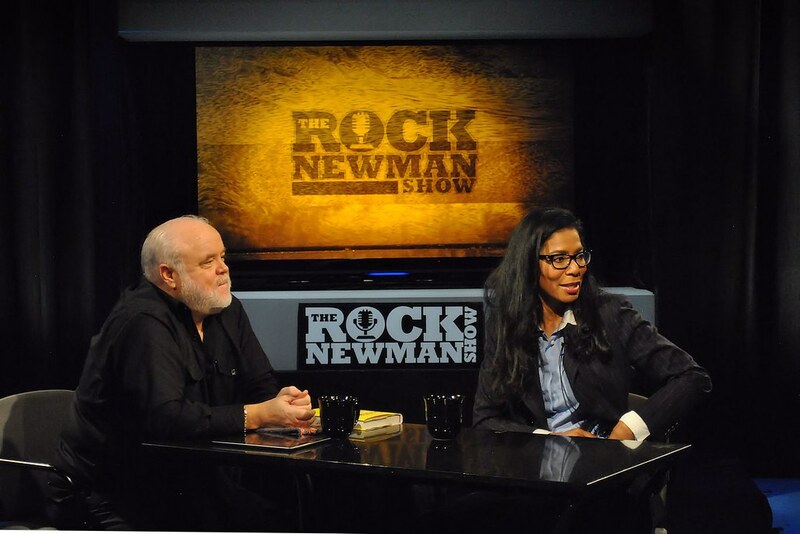 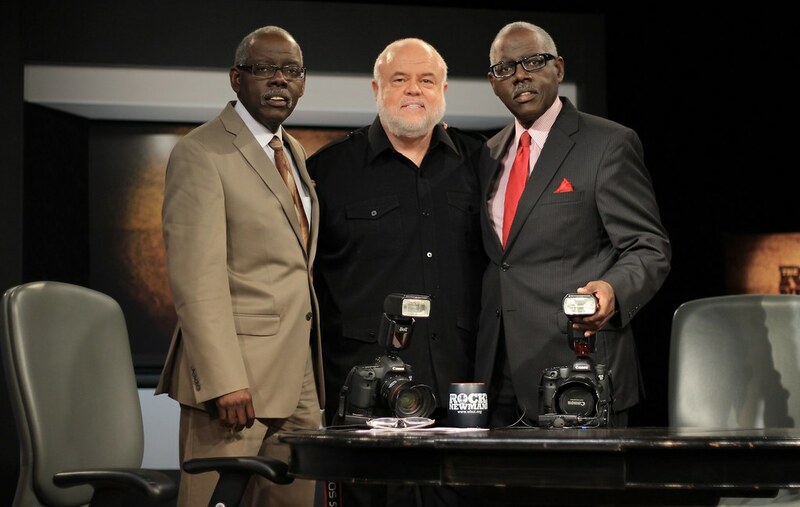 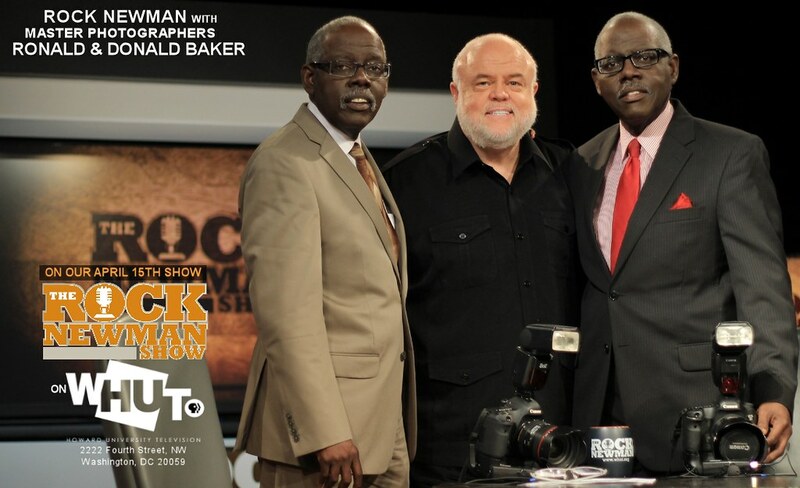 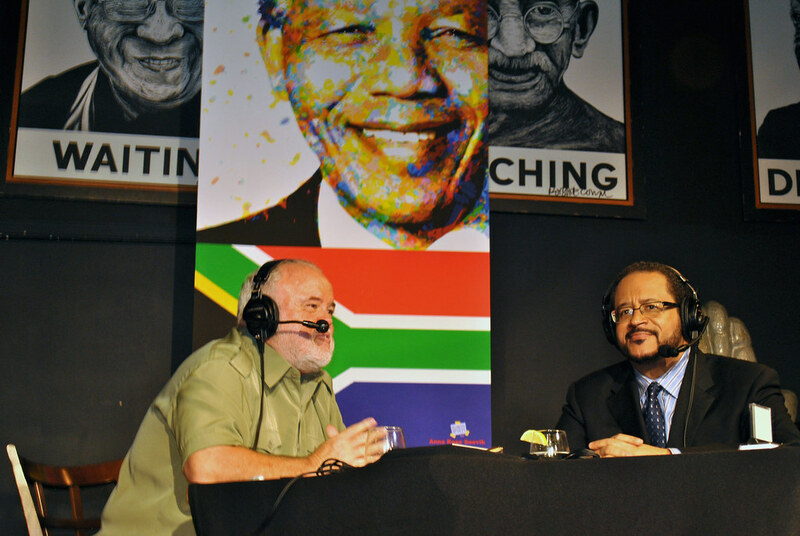 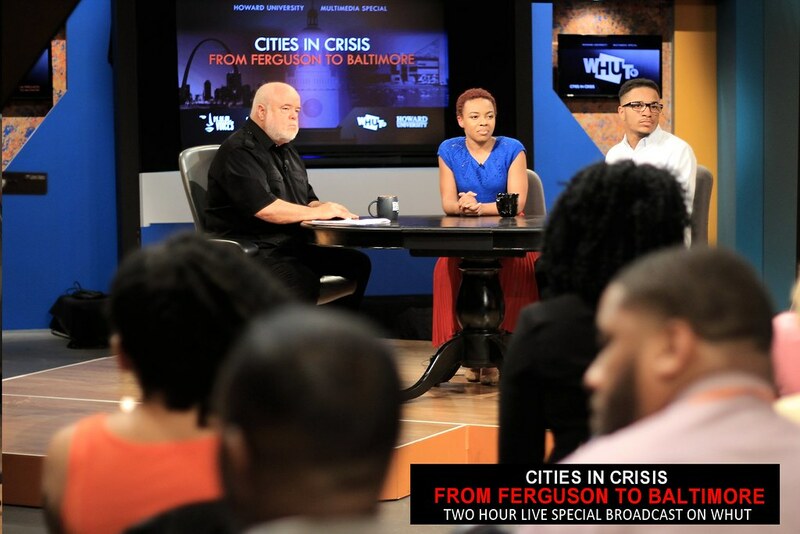 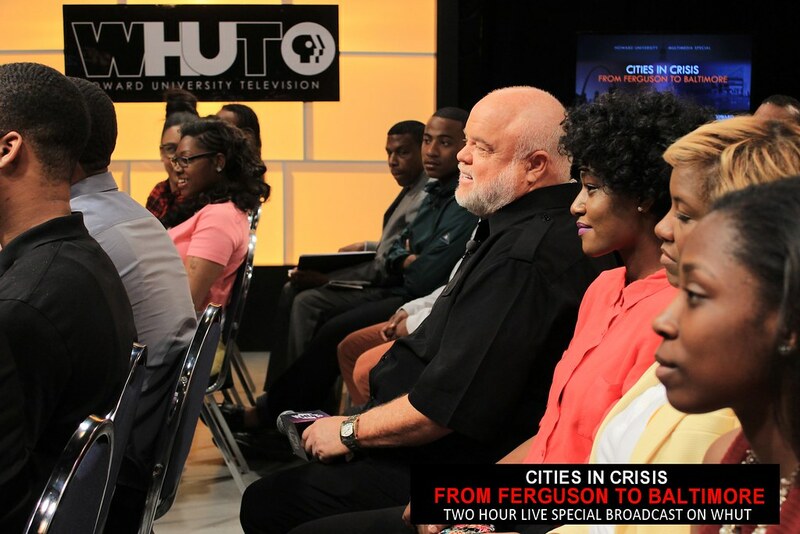 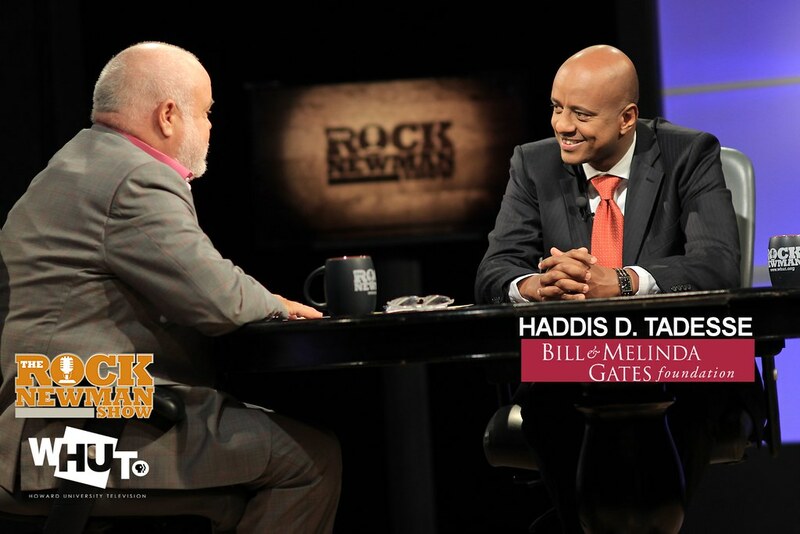 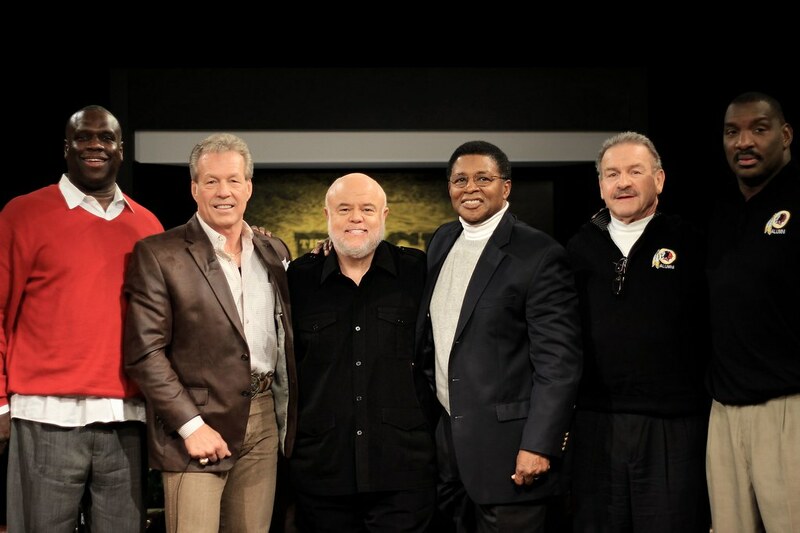 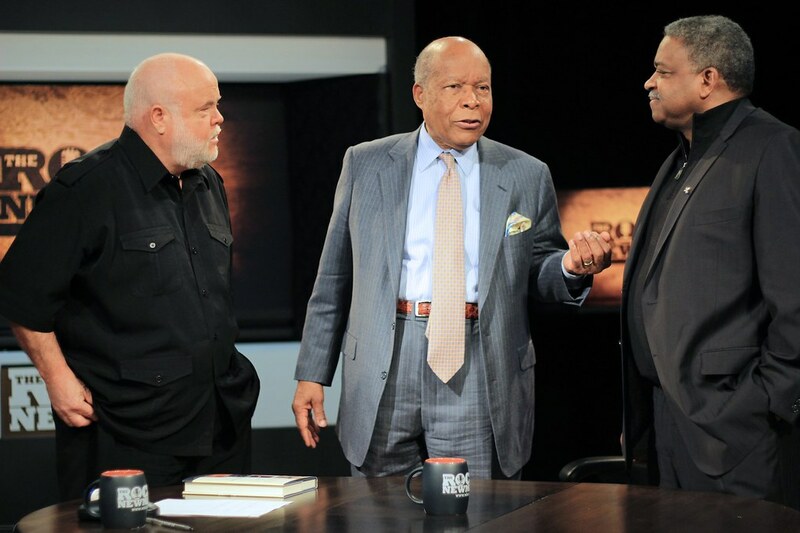 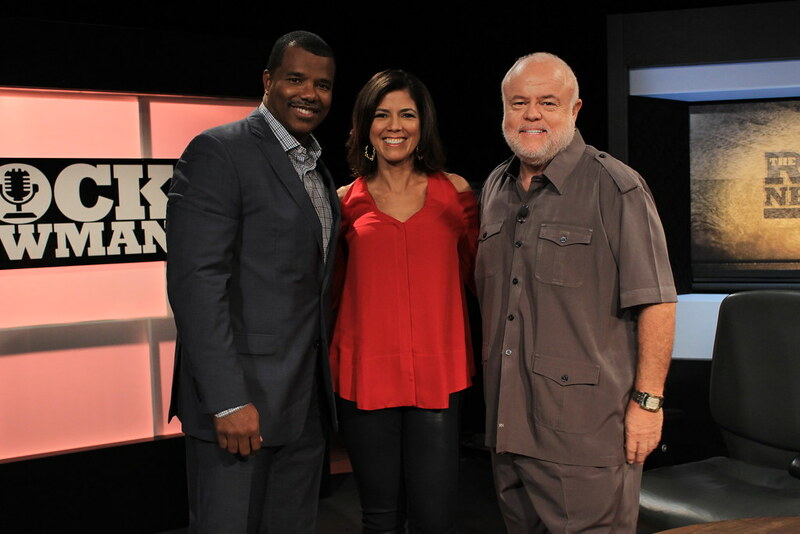 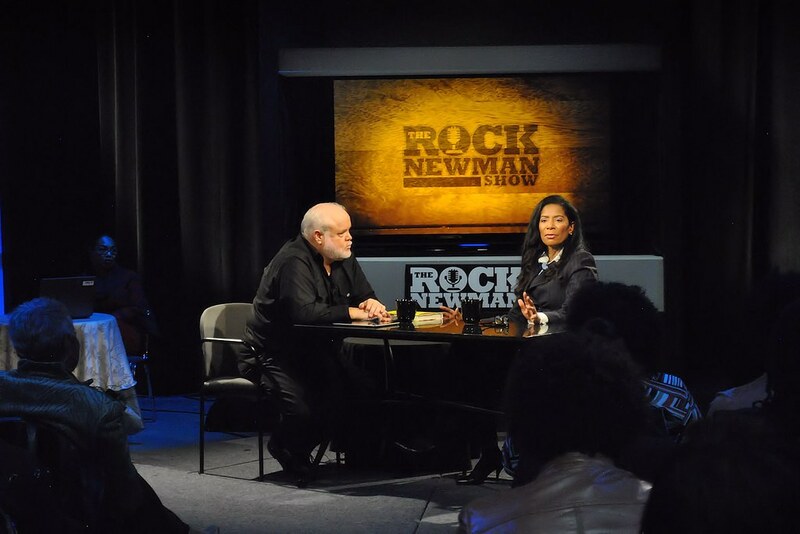 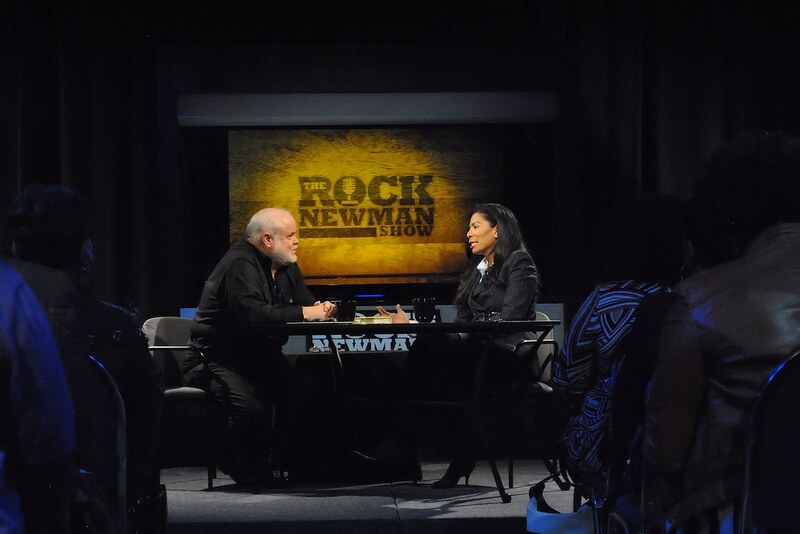 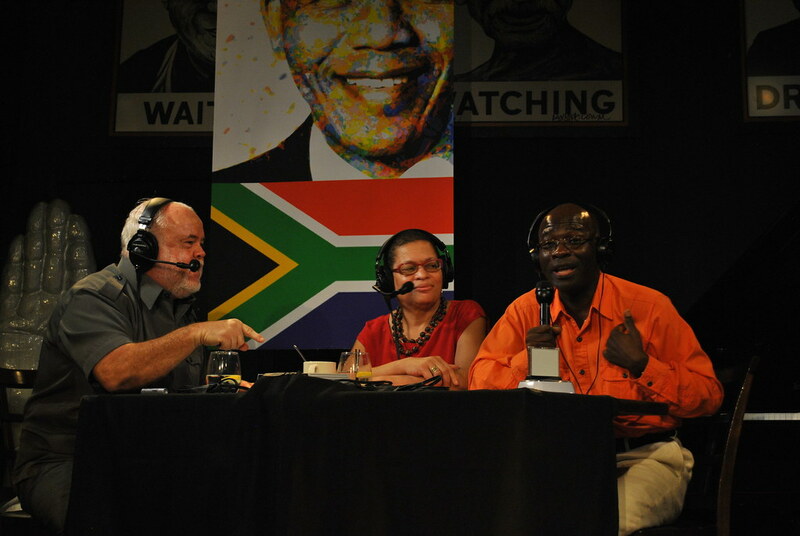 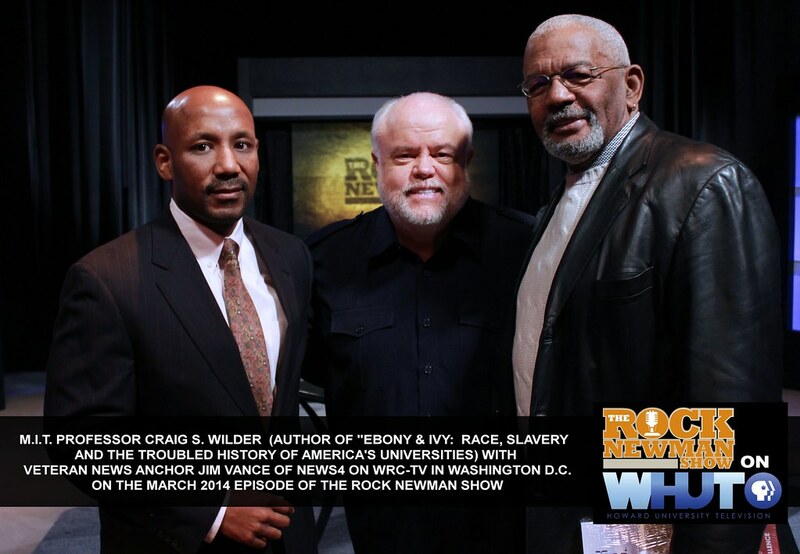 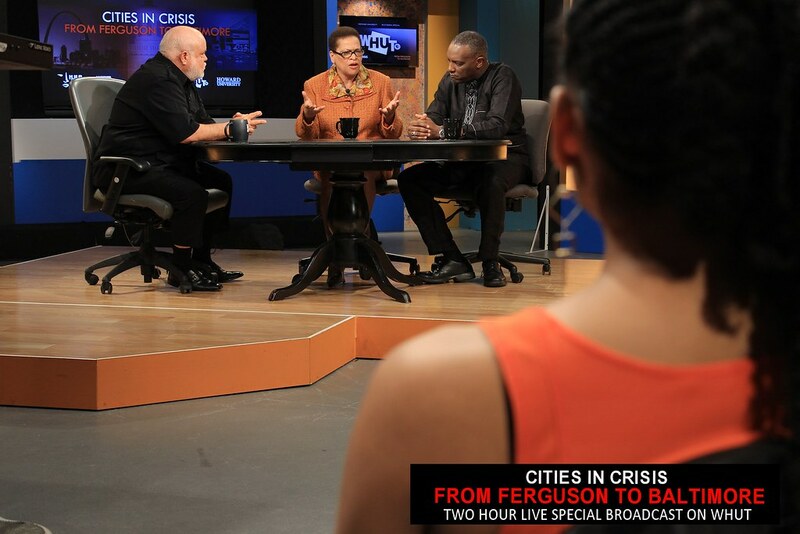 Judge Greg Mathis, Prince George's County State's Attorney Angela D. Alsobrooks, Rock Newman with author of "Saving Young Black Boys" Steve Powell on The Rock Newman Show at the Brotherhood Summit 2013. 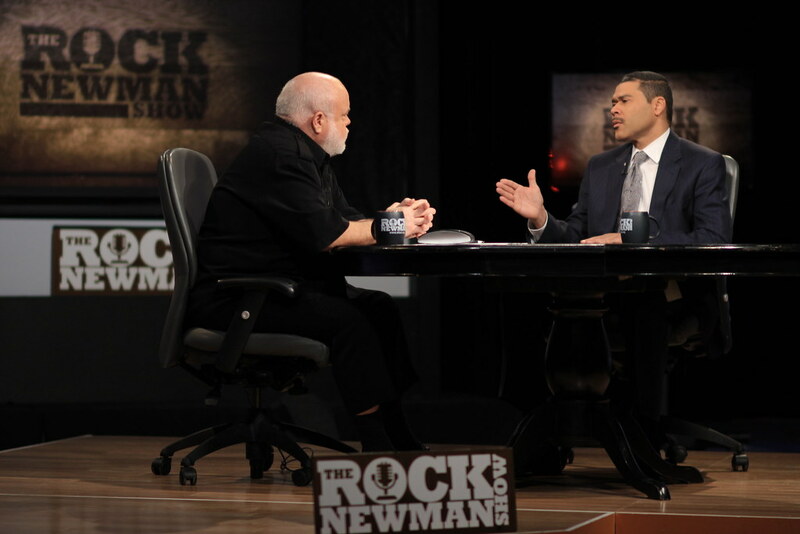 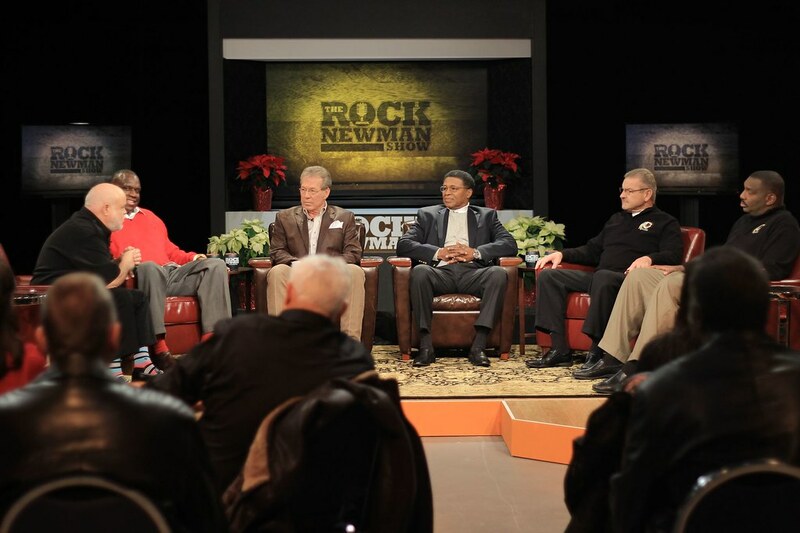 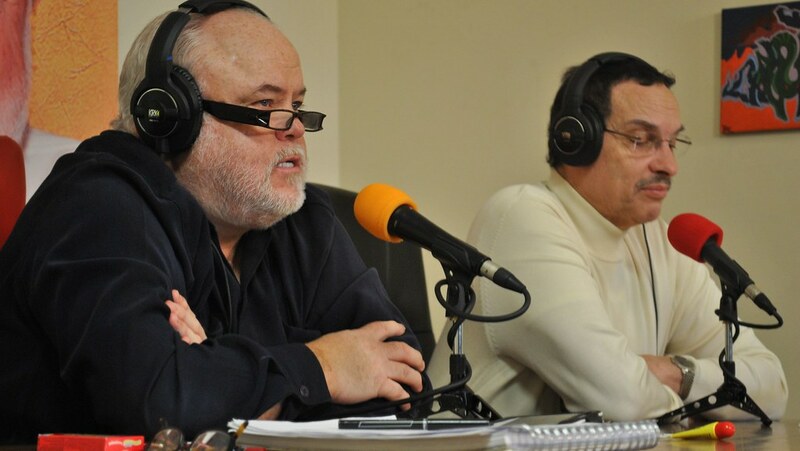 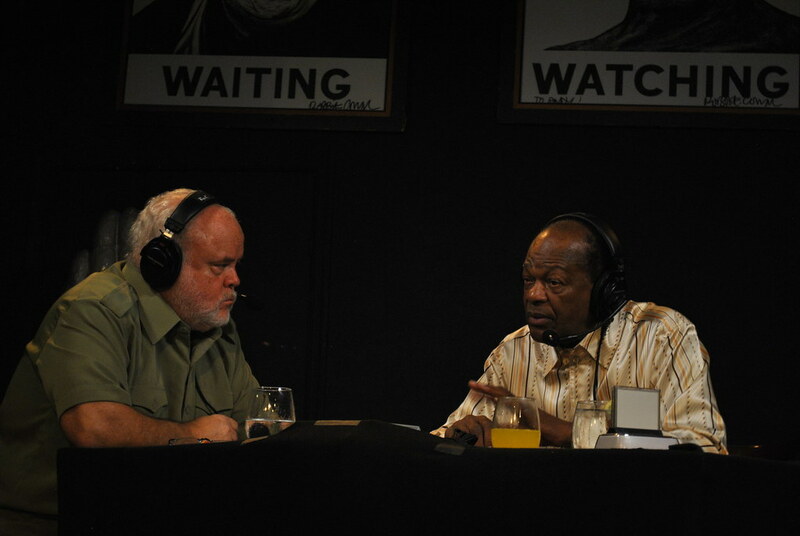 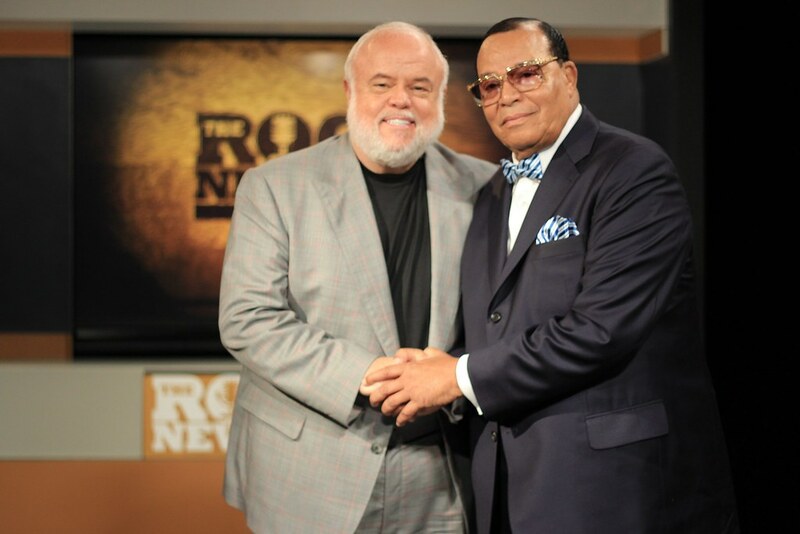 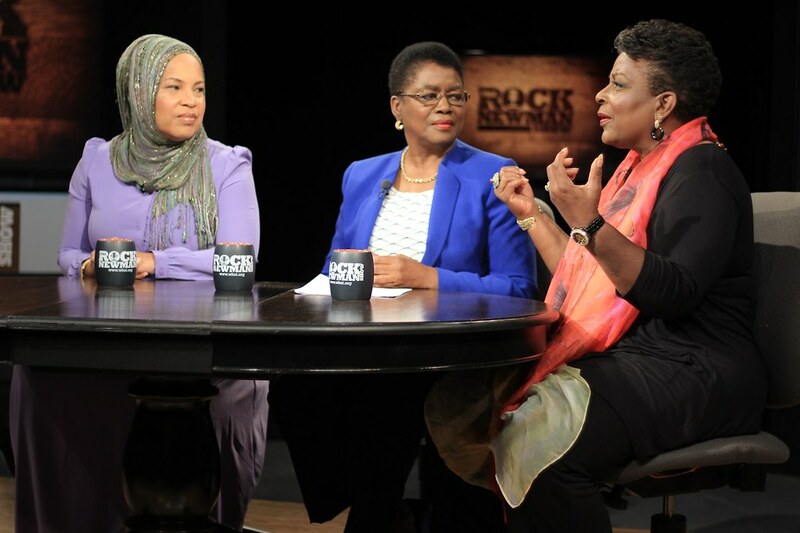 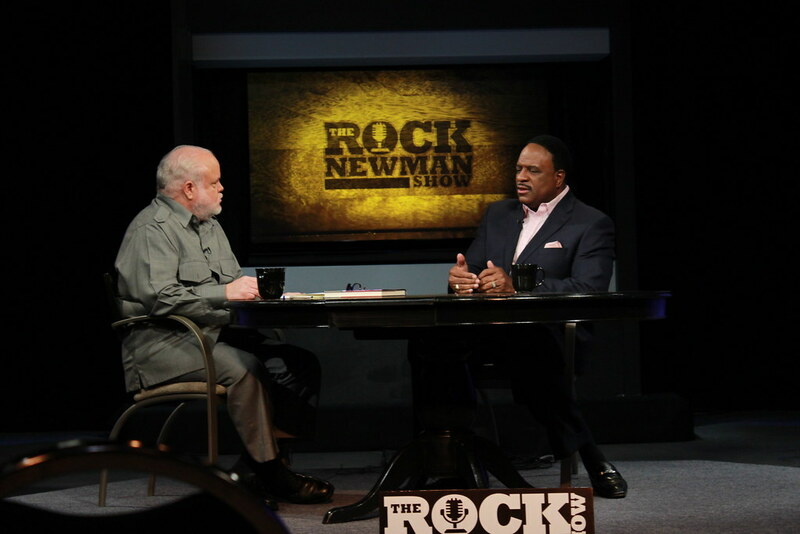 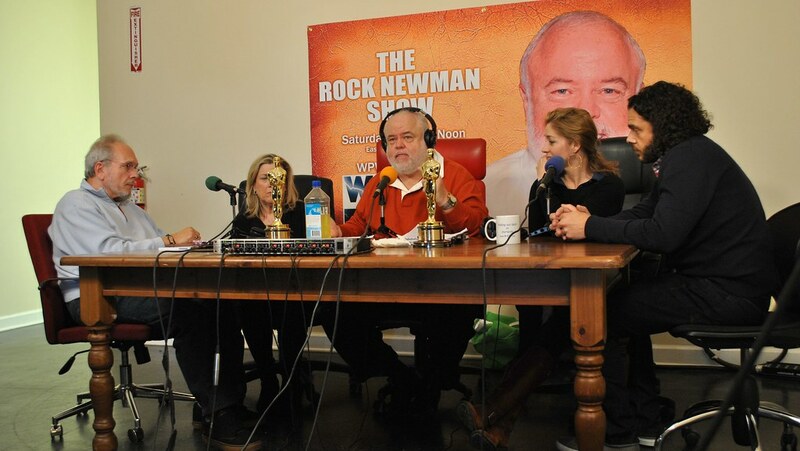 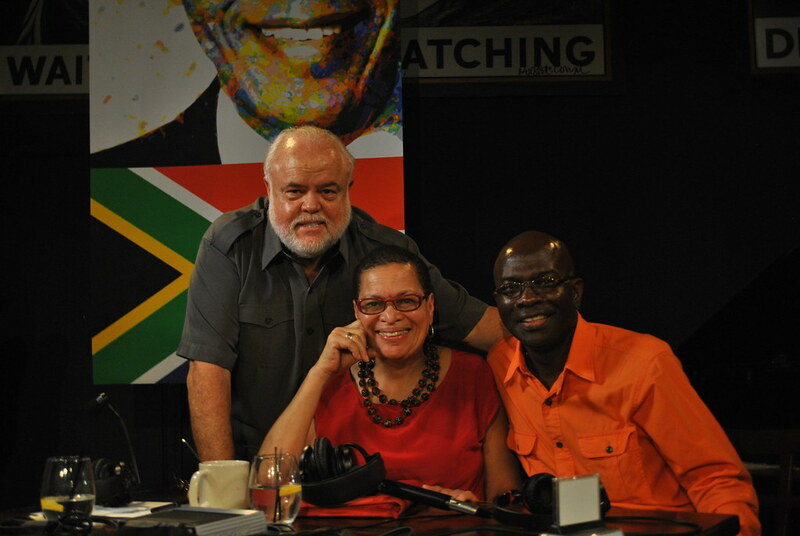 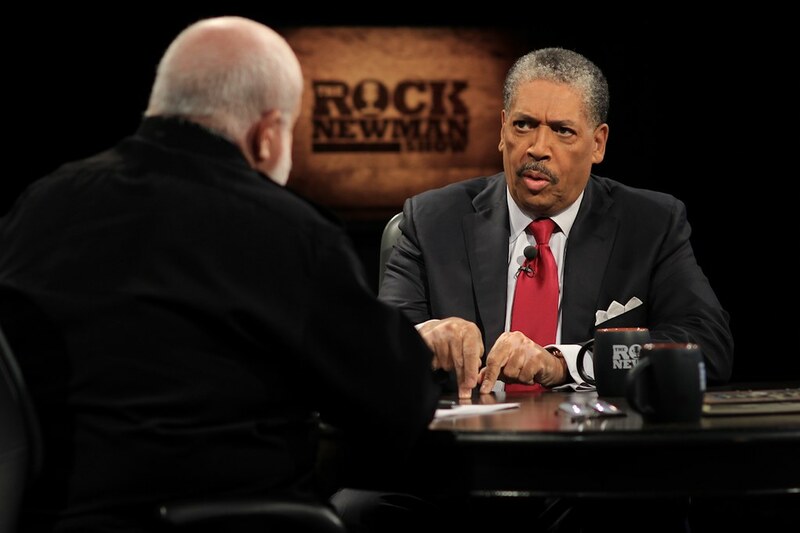 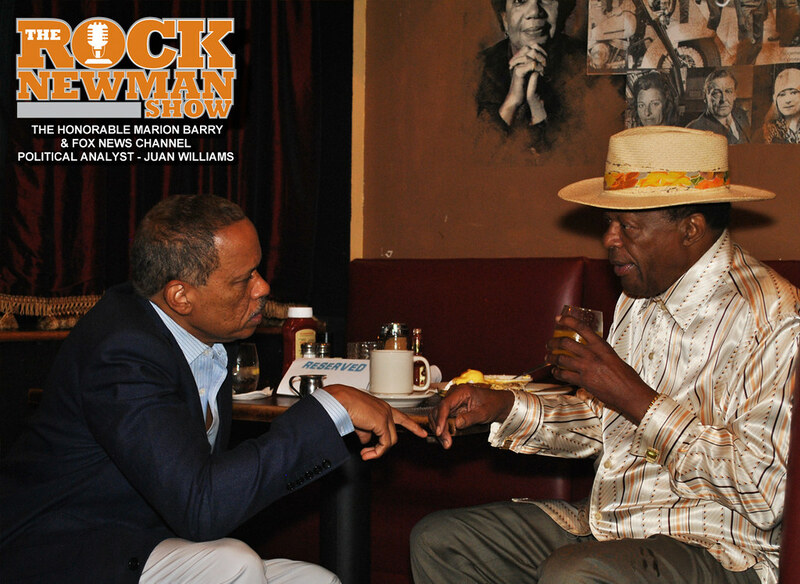 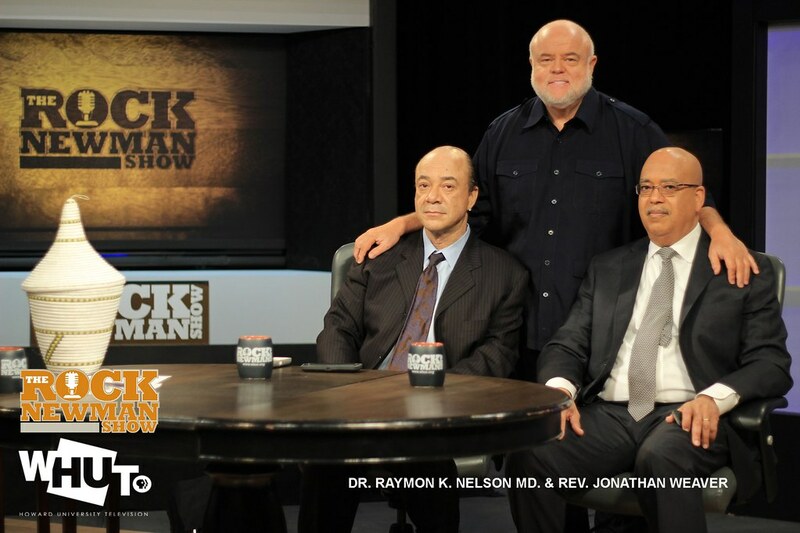 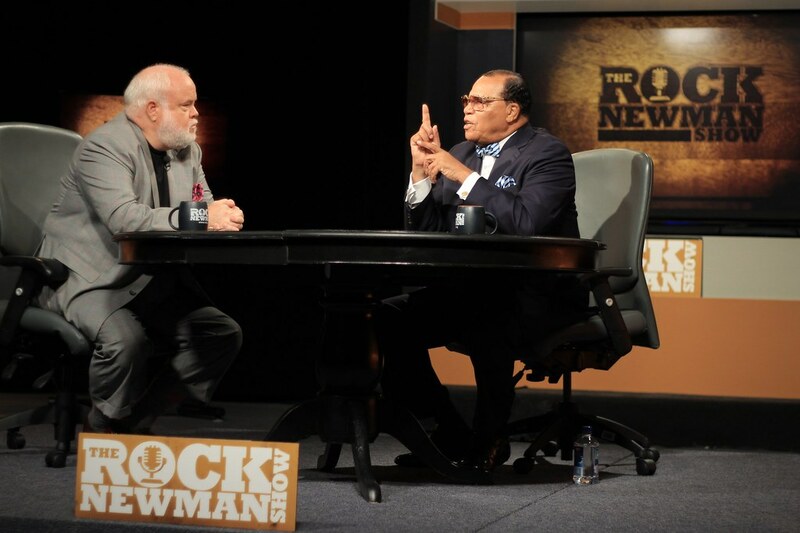 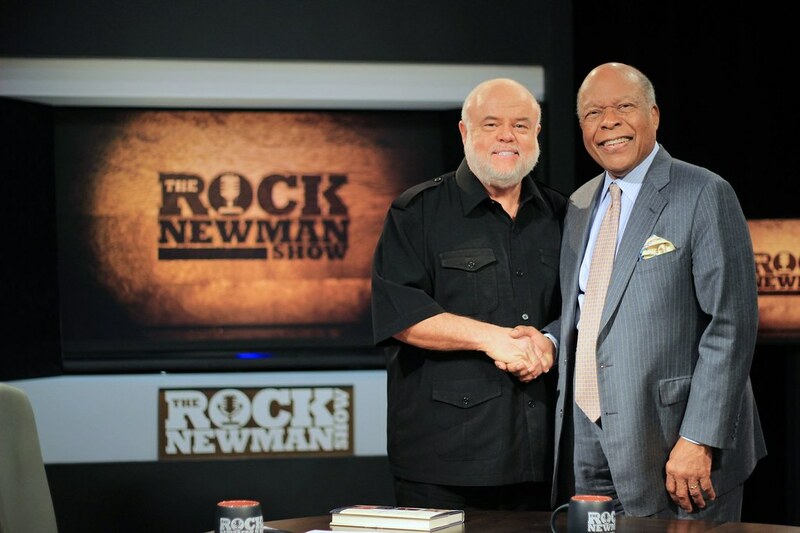 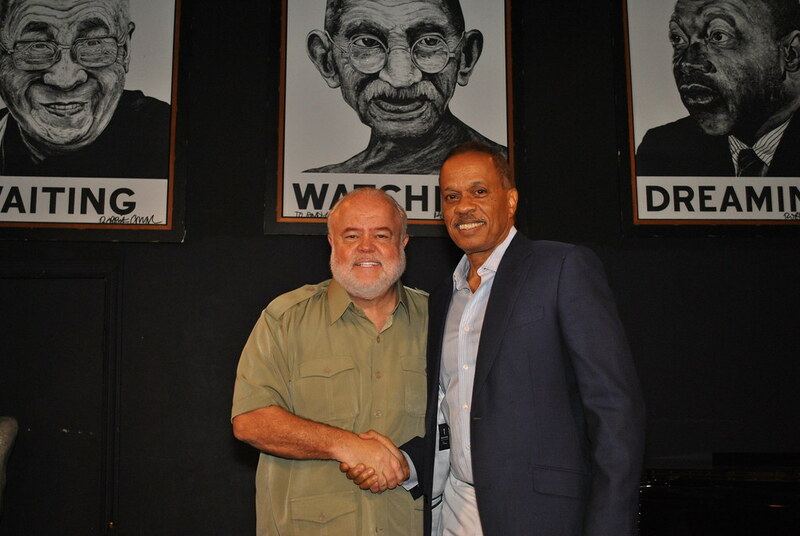 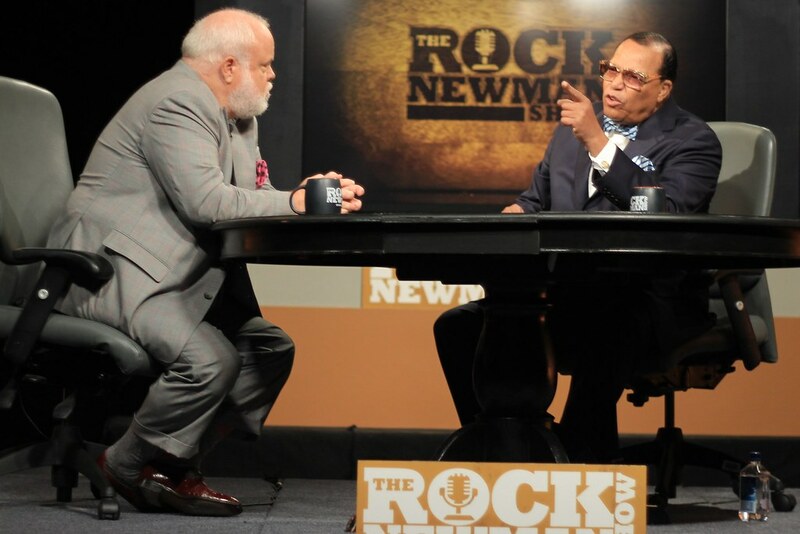 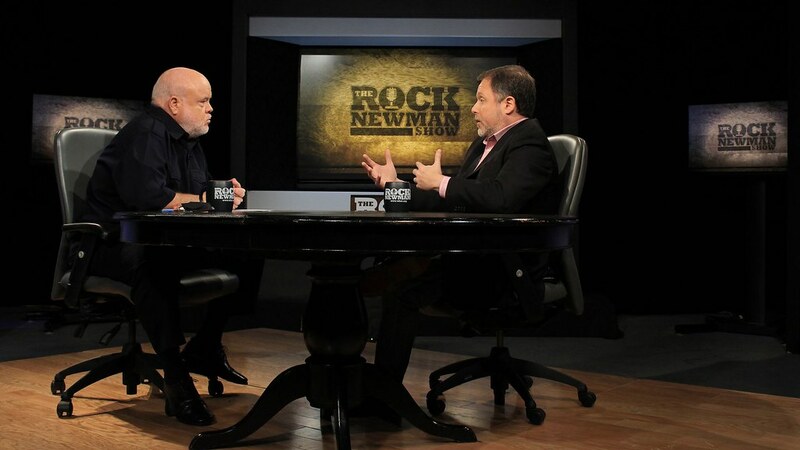 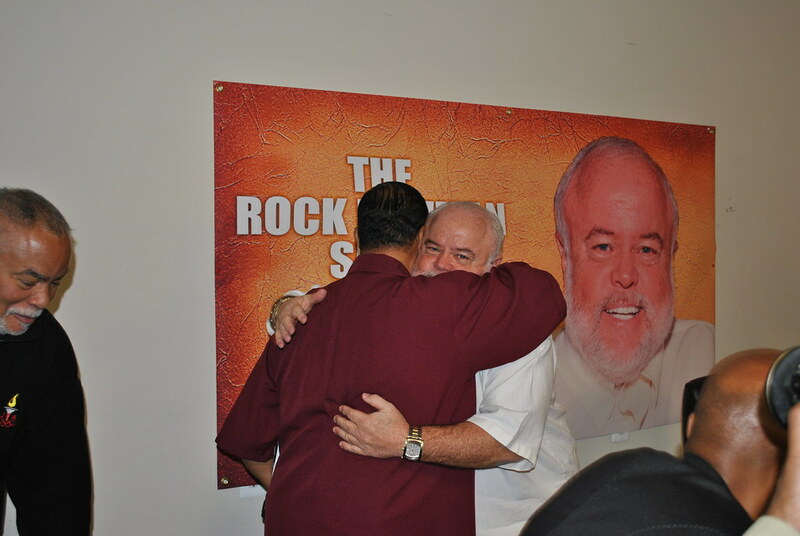 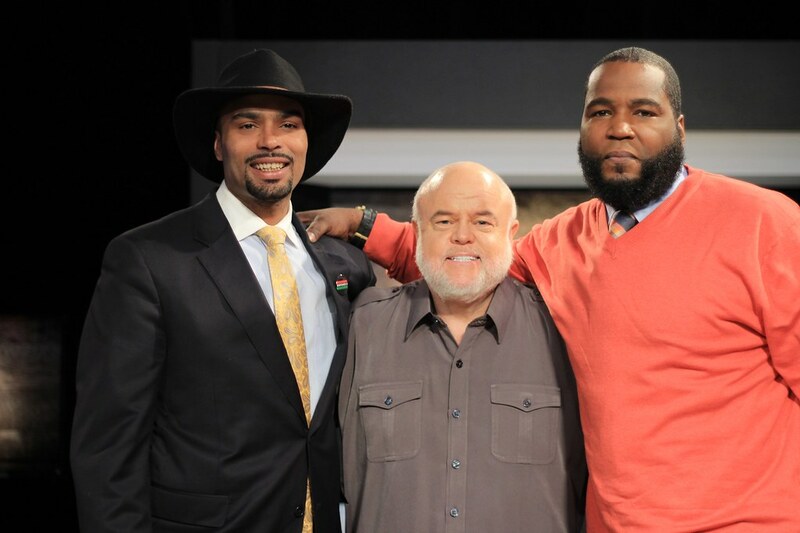 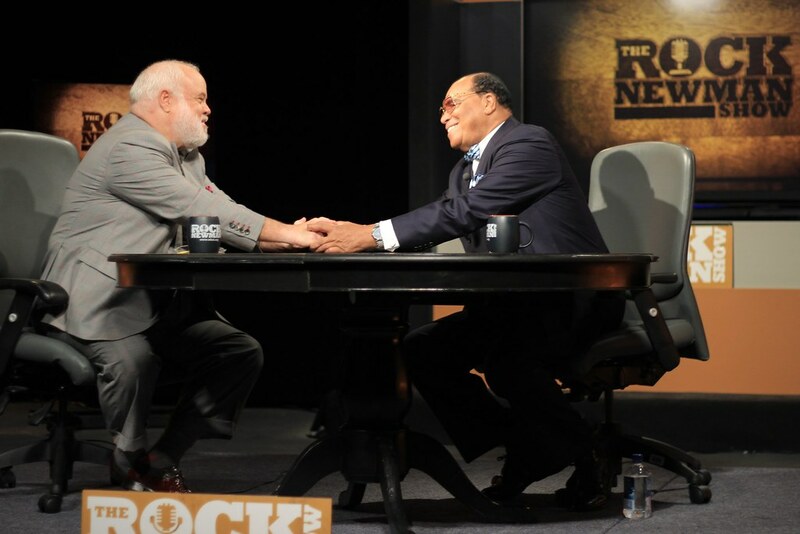 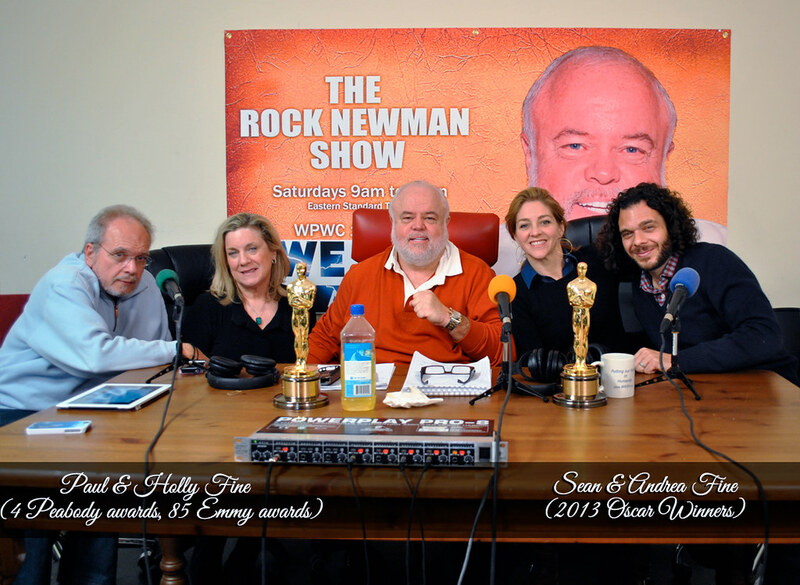 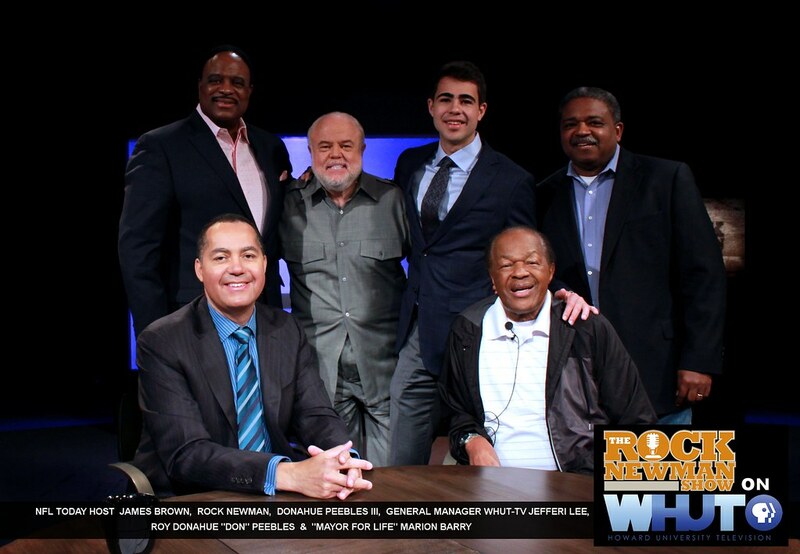 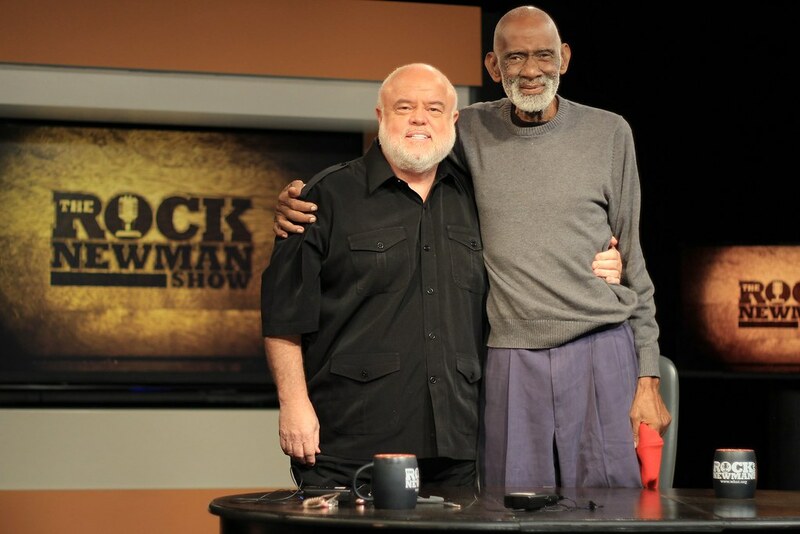 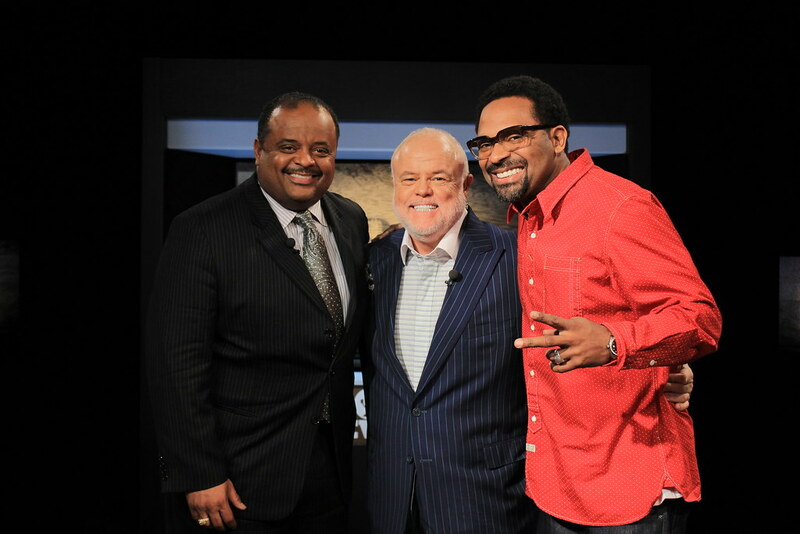 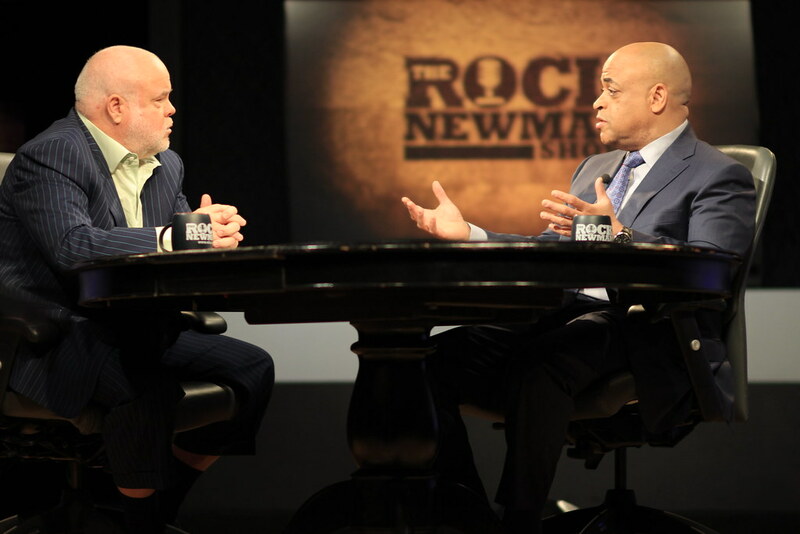 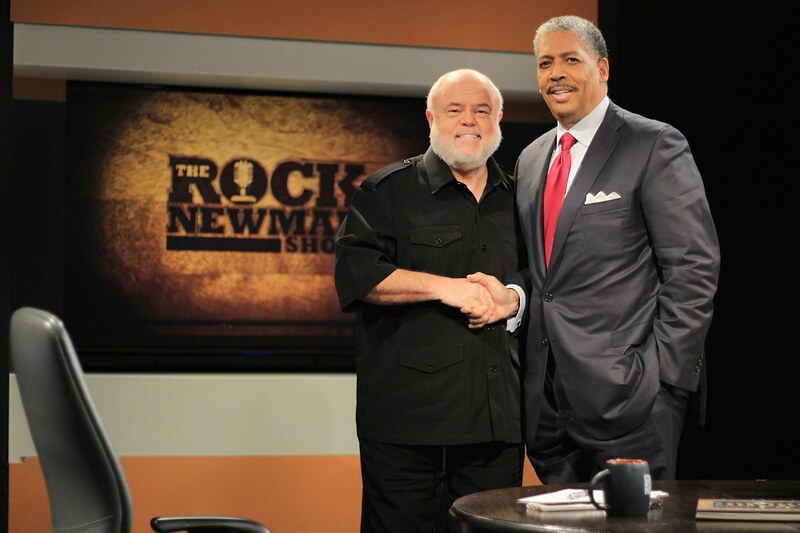 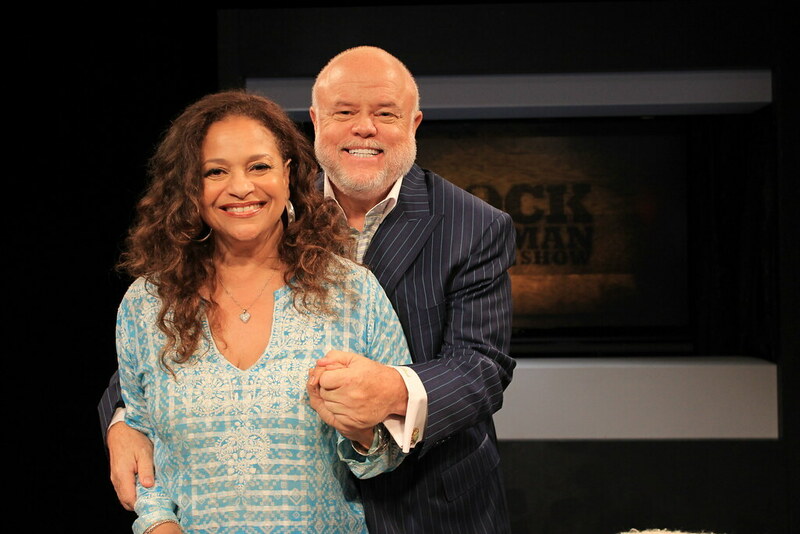 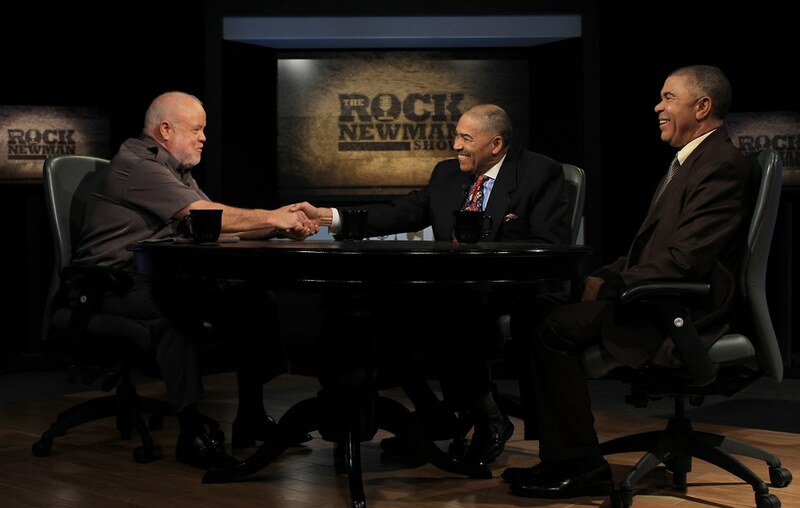 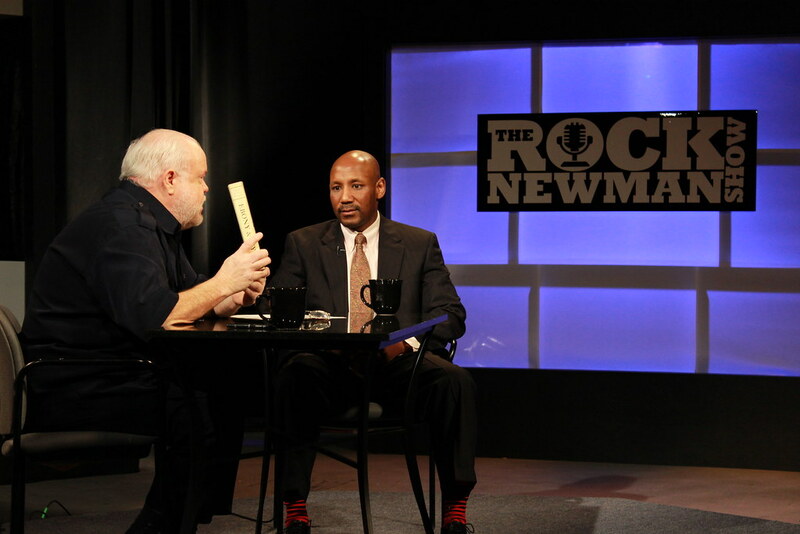 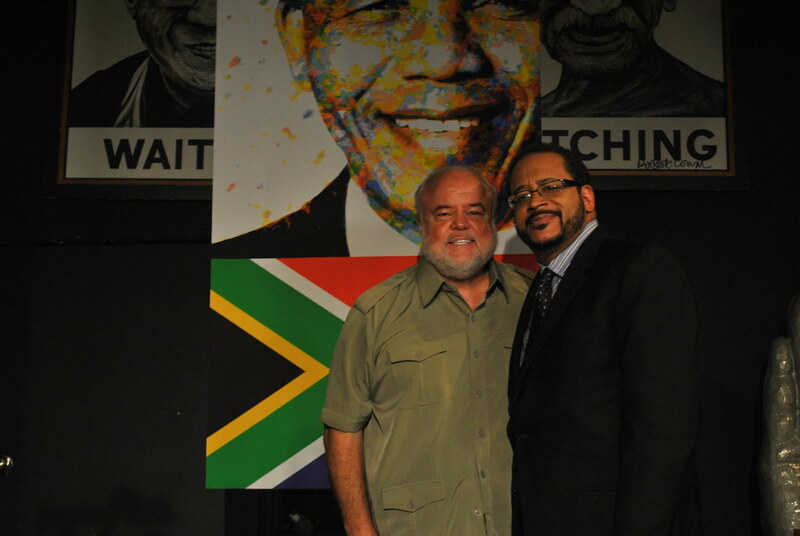 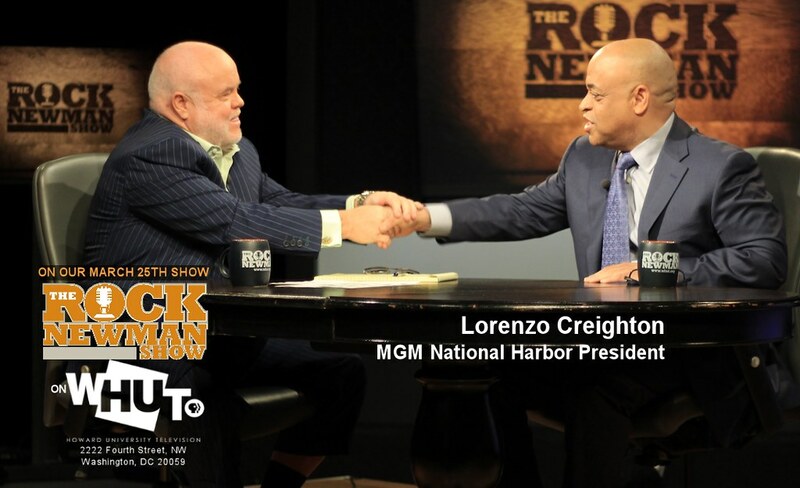 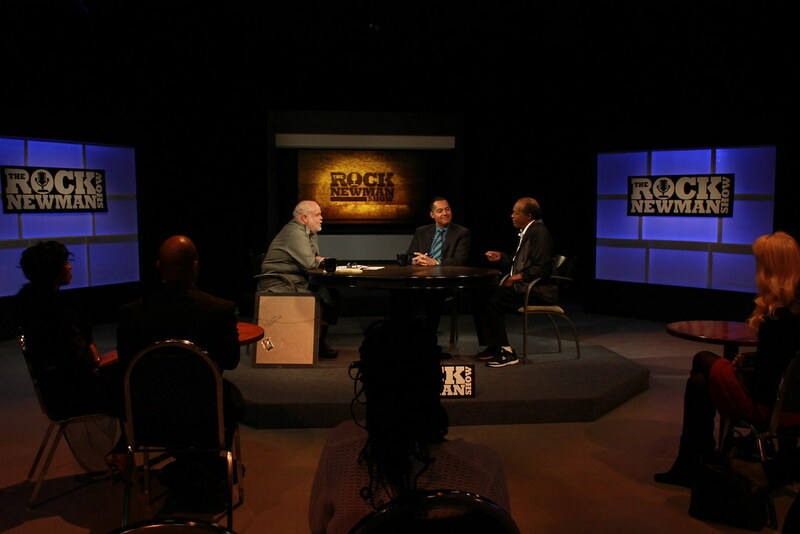 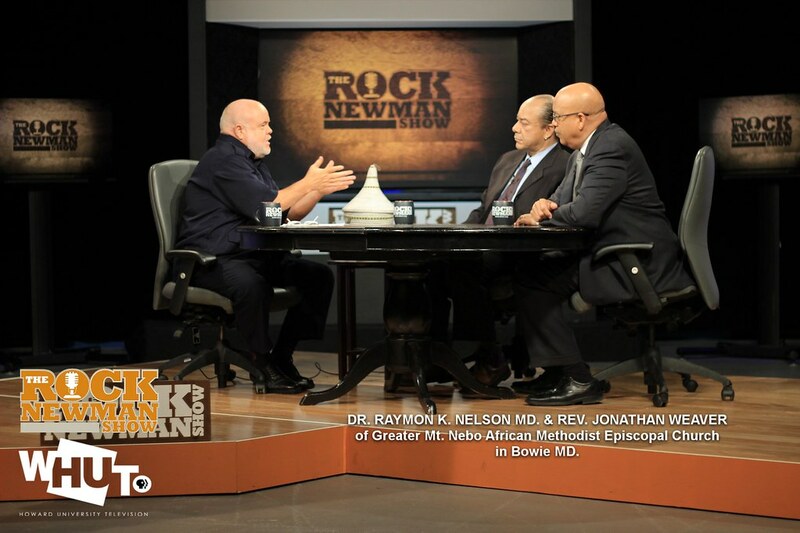 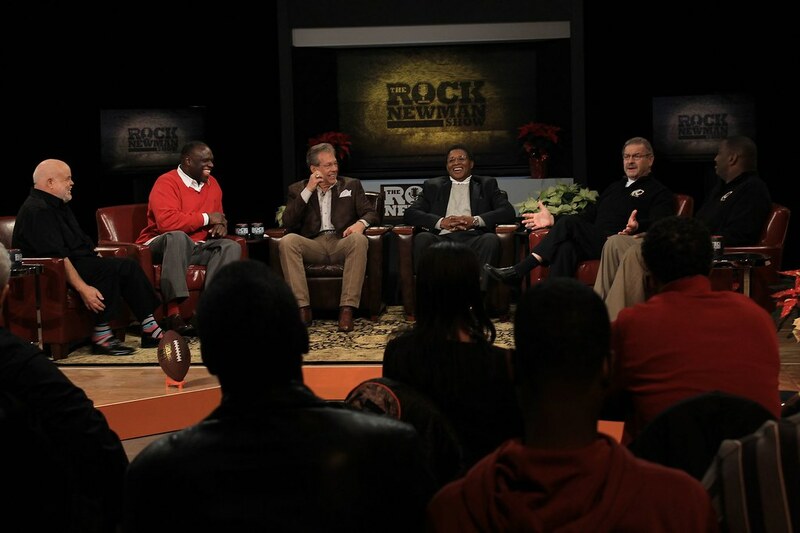 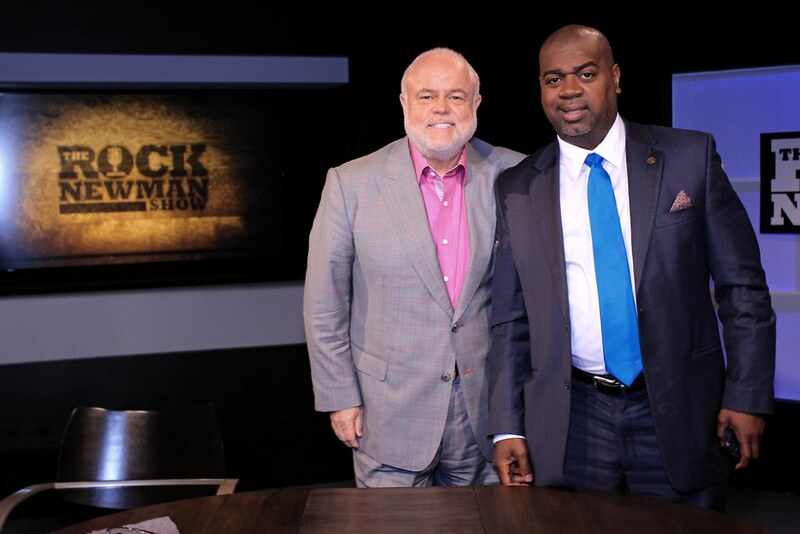 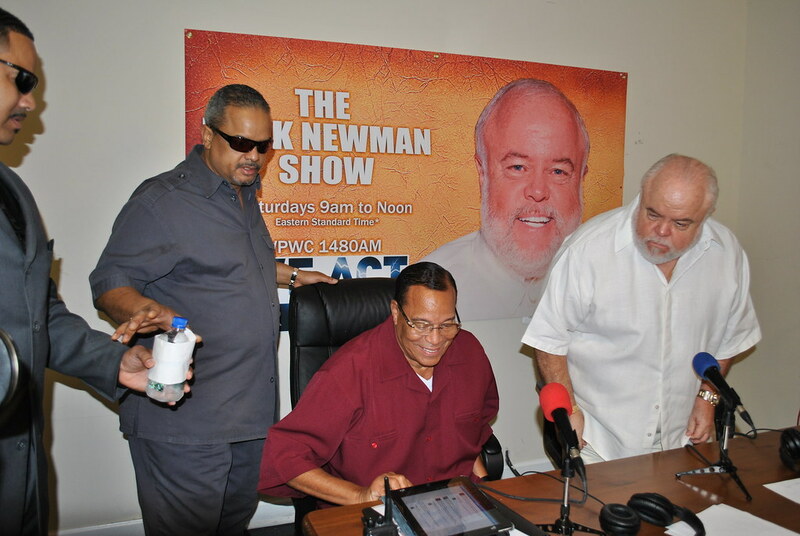 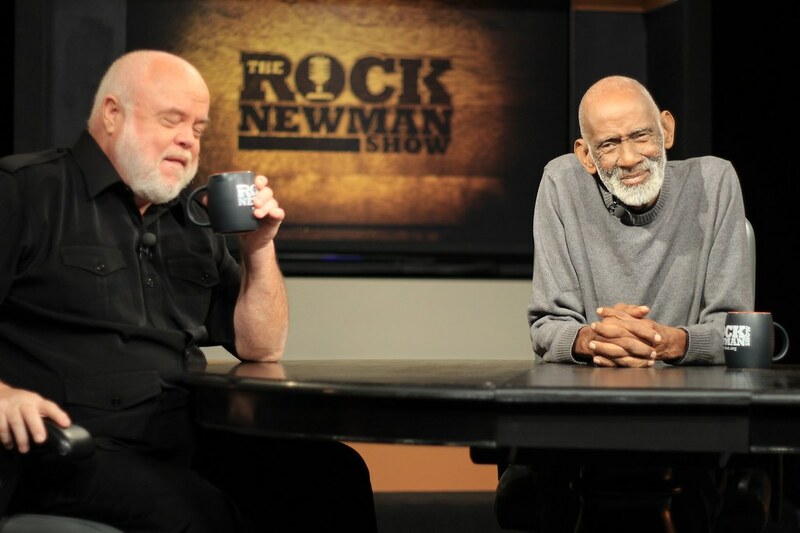 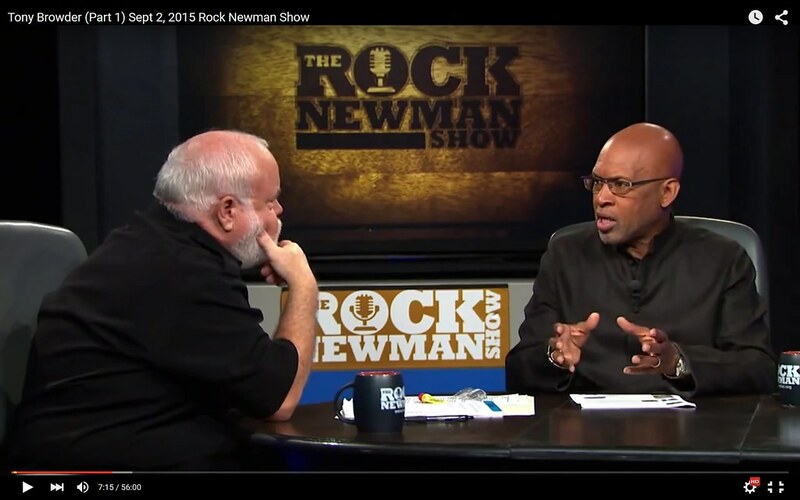 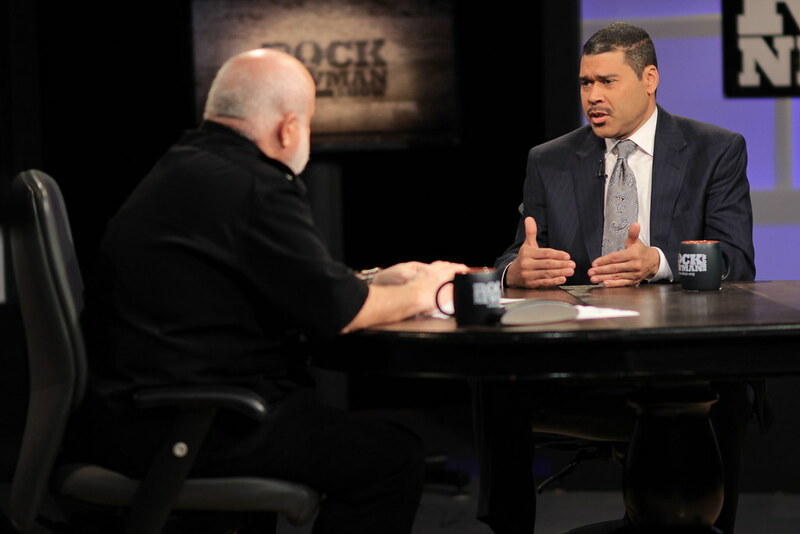 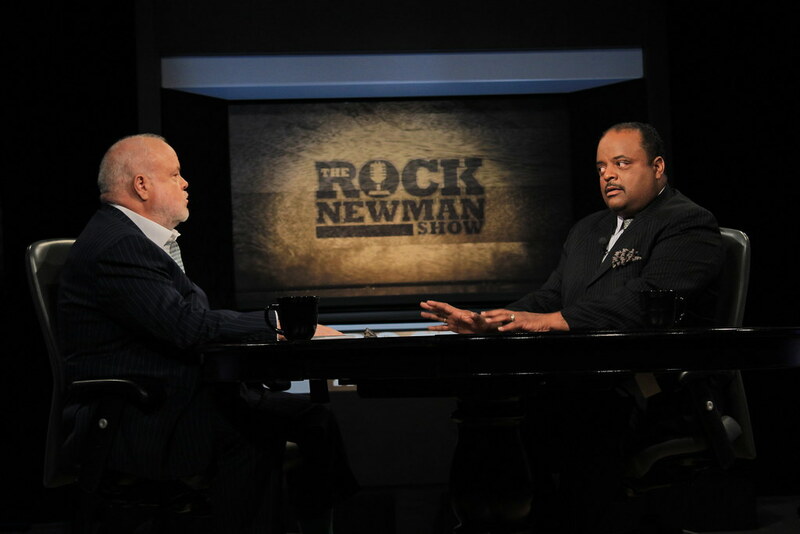 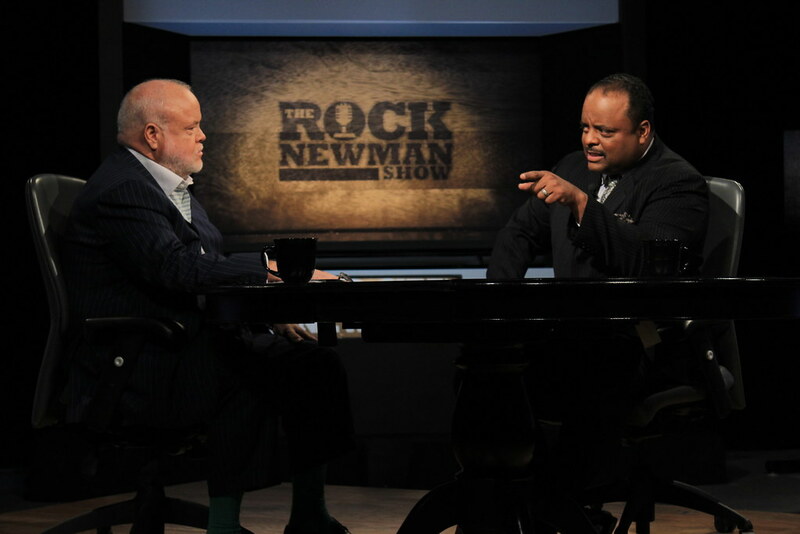 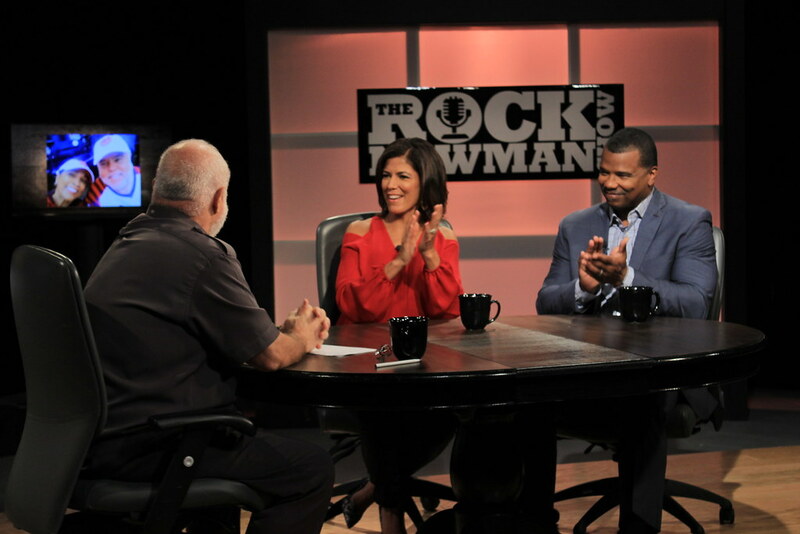 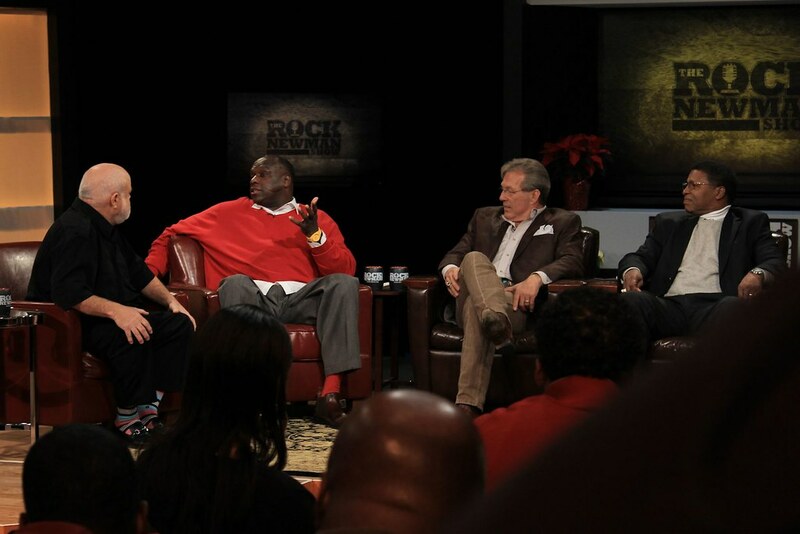 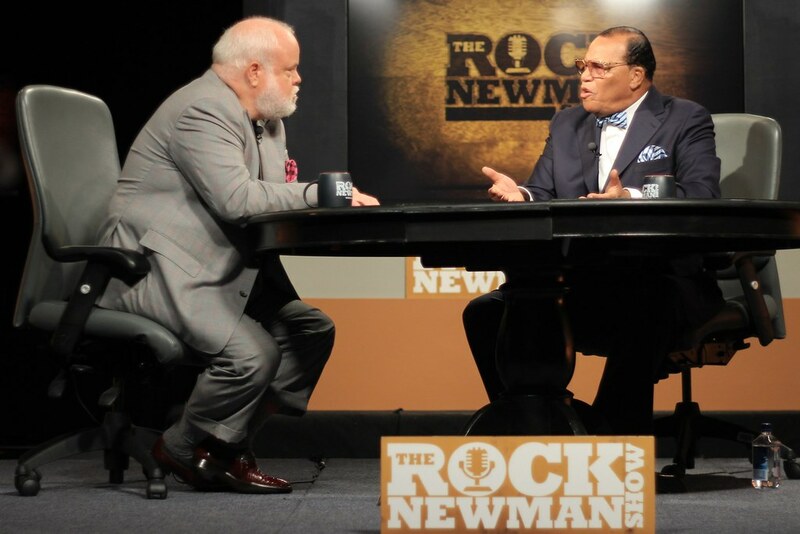 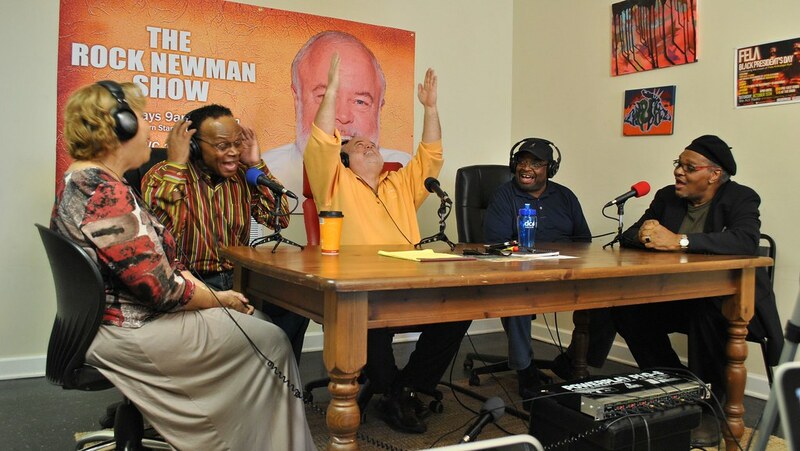 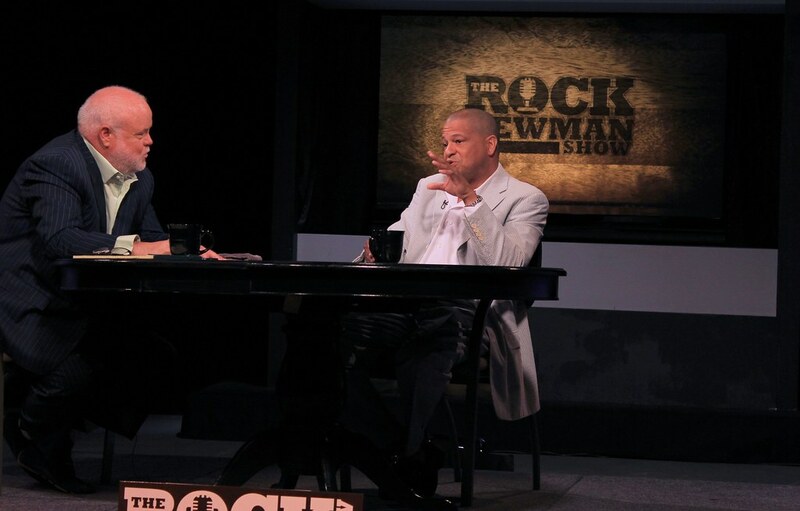 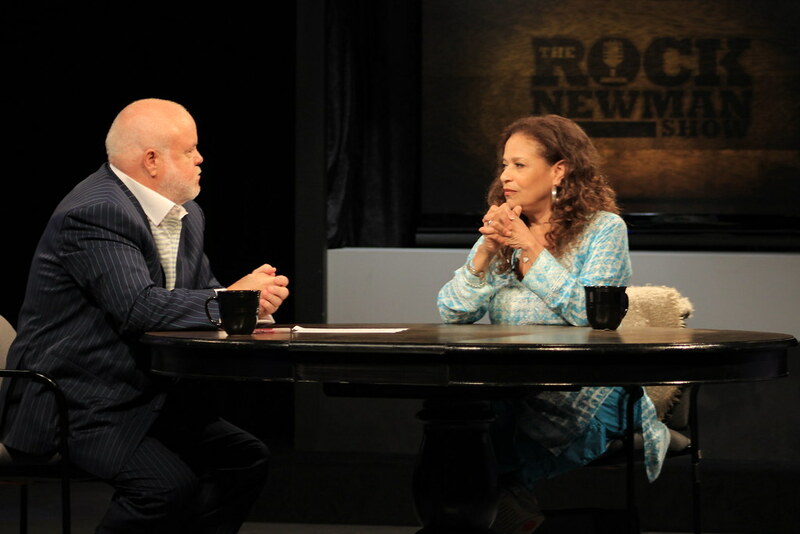 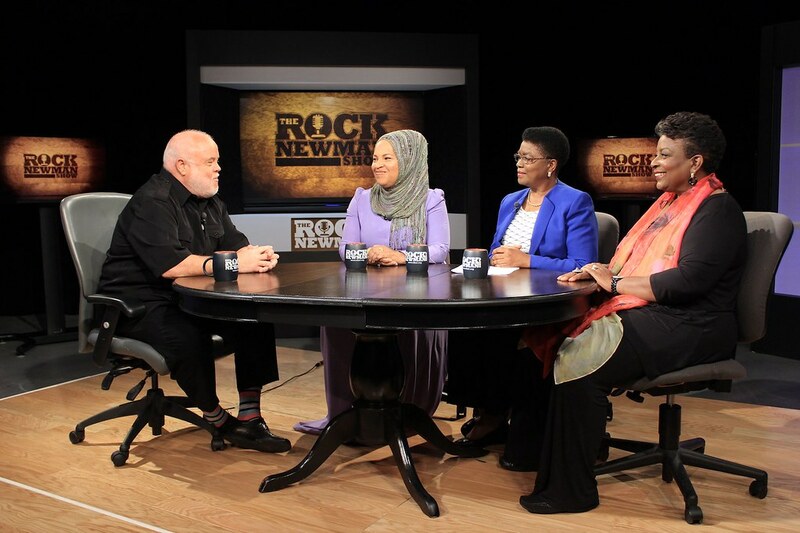 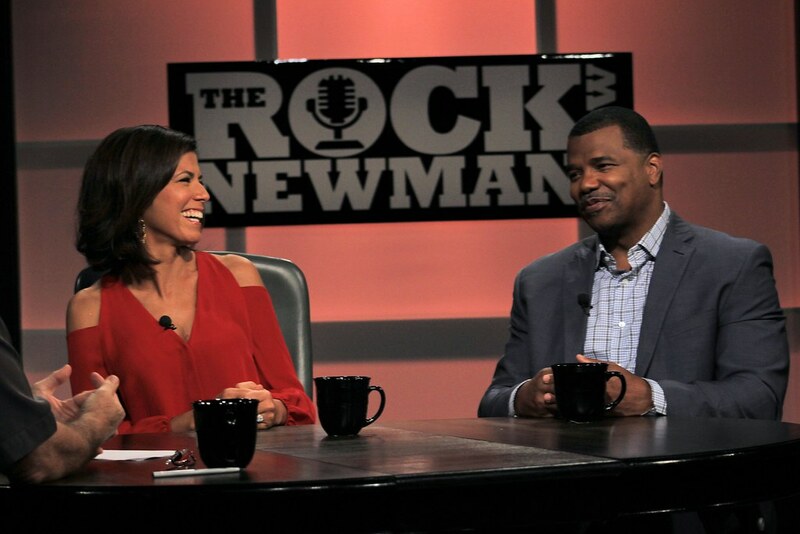 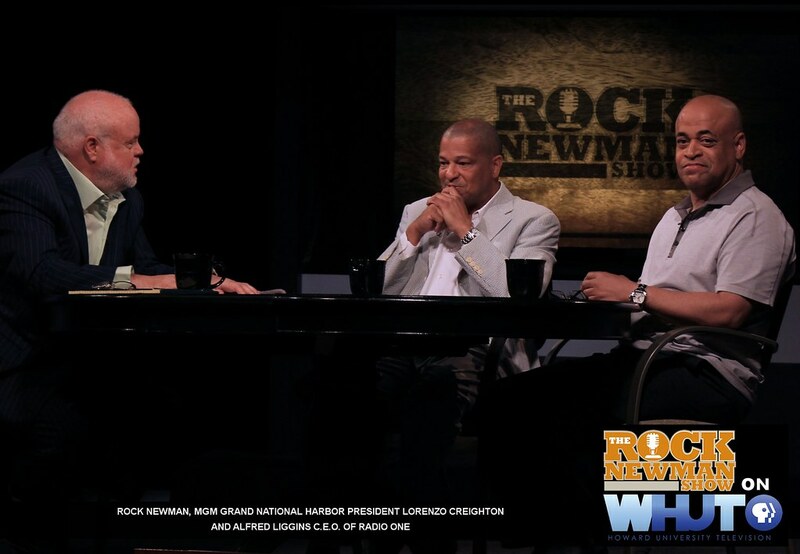 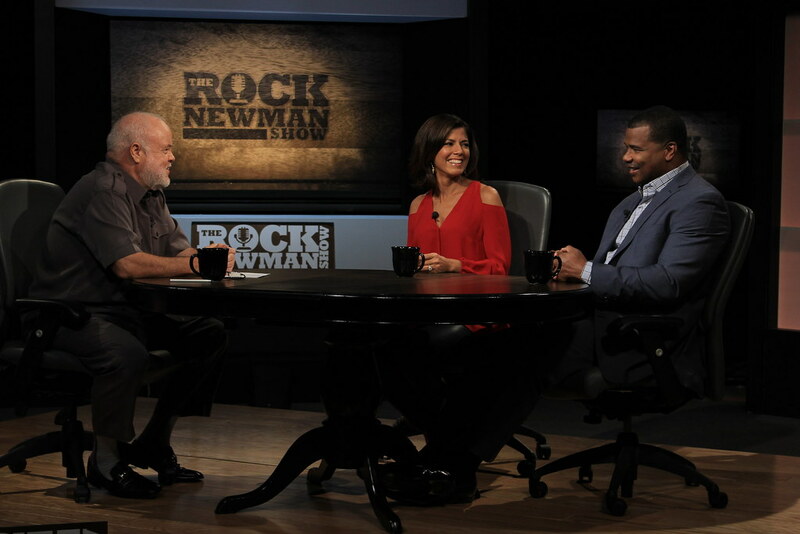 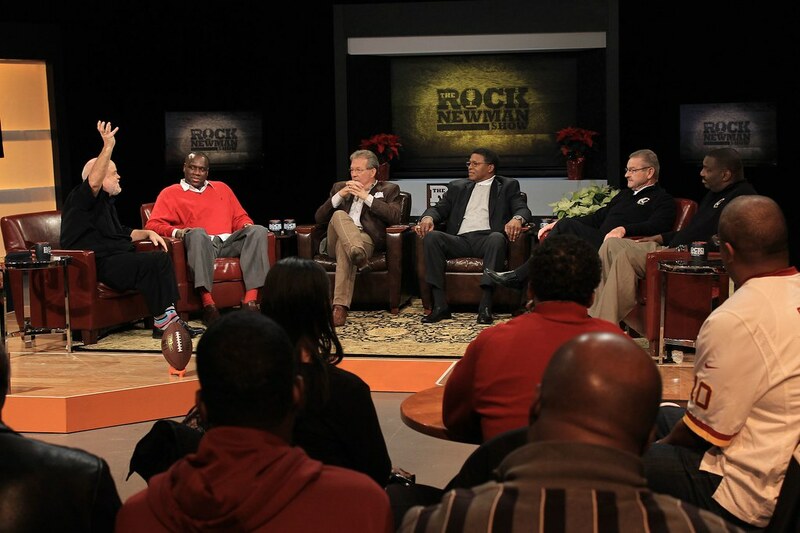 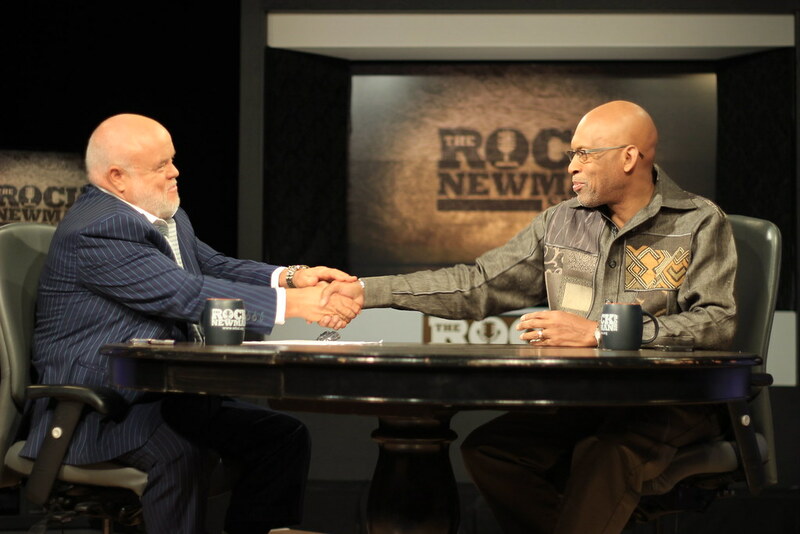 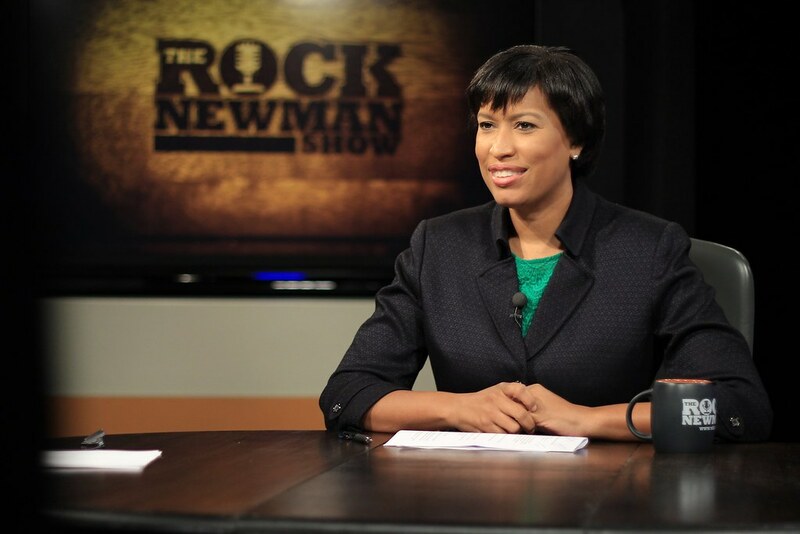 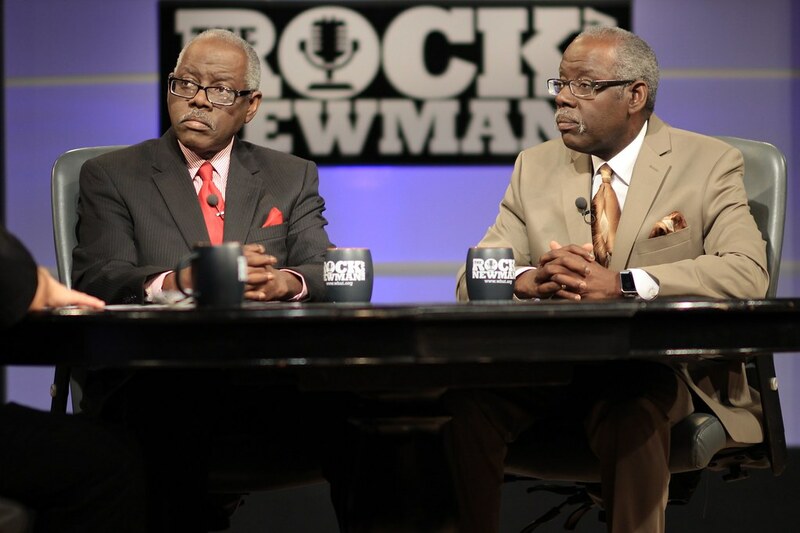 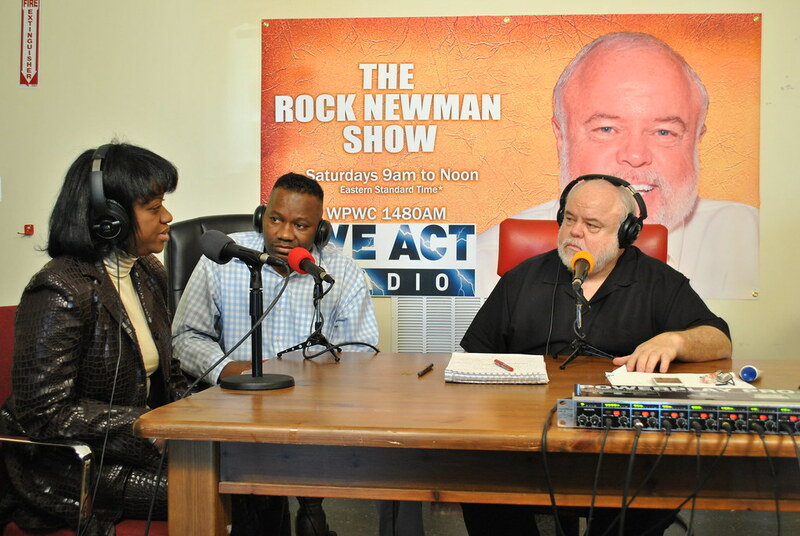 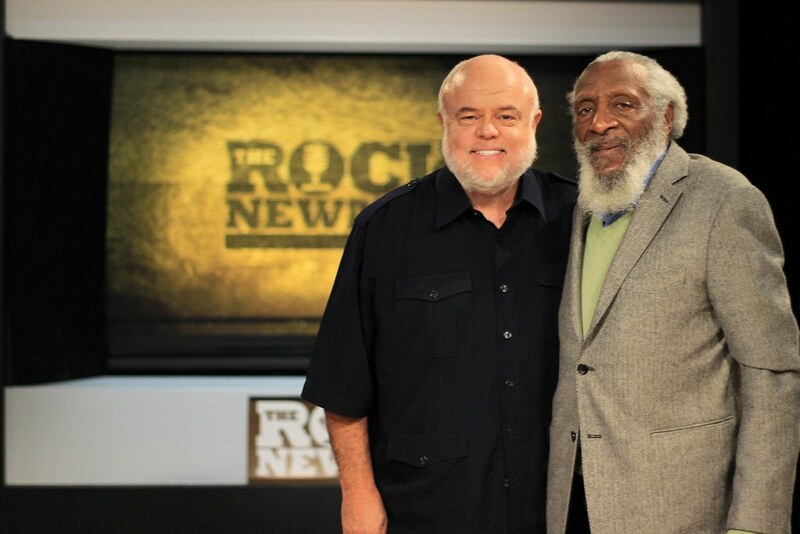 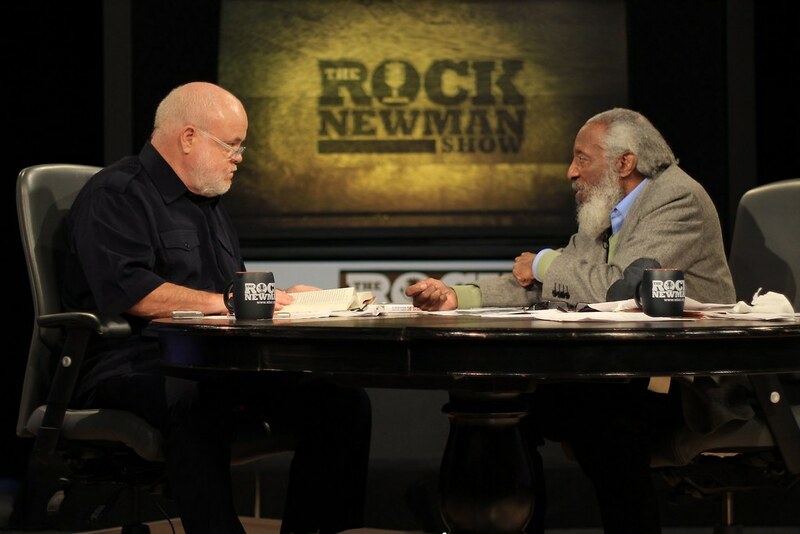 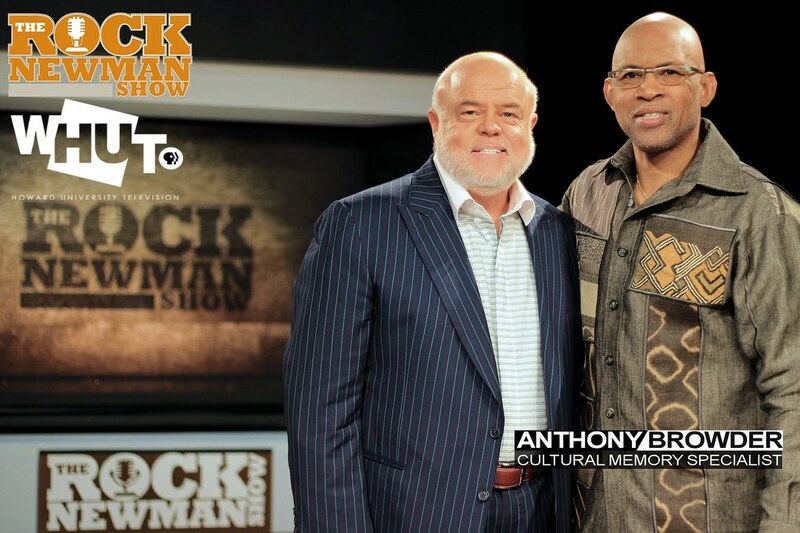 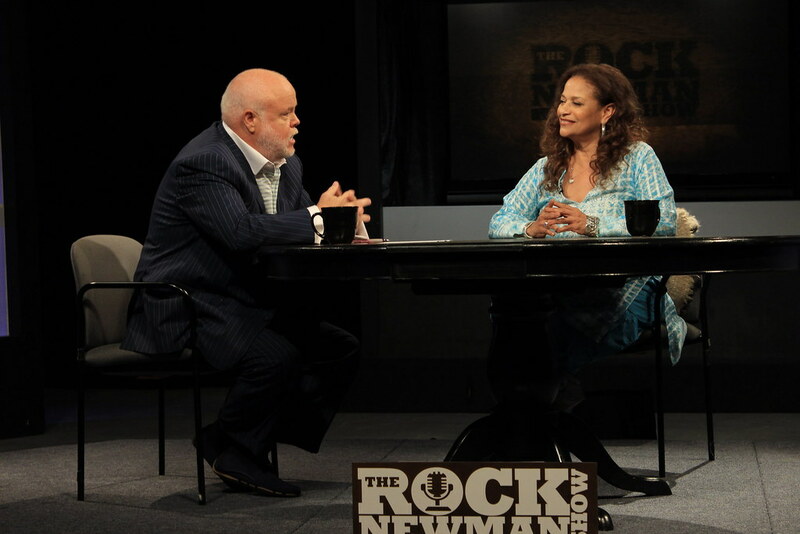 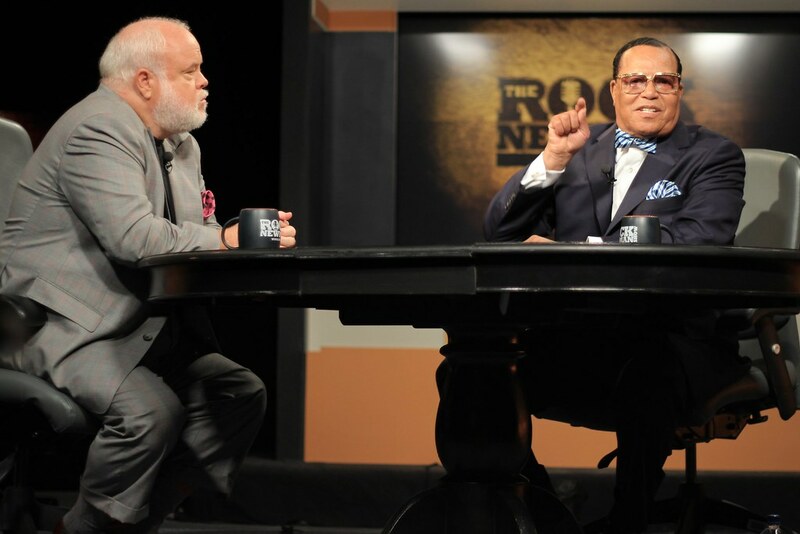 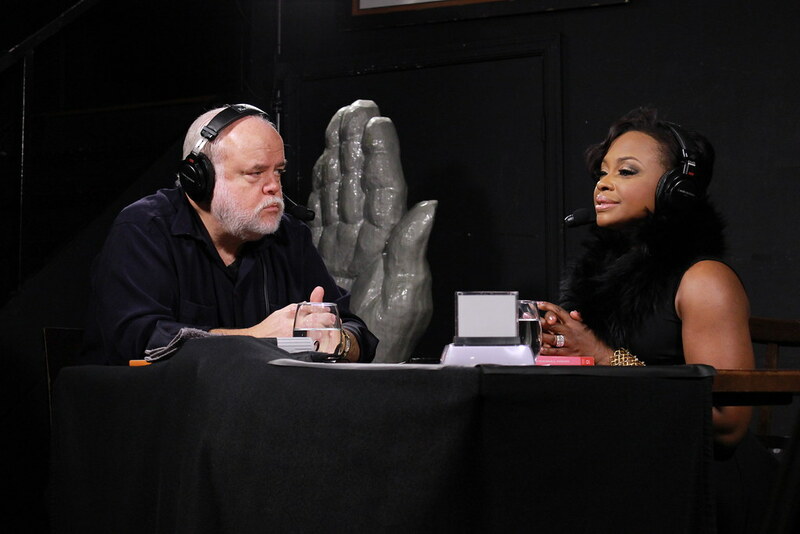 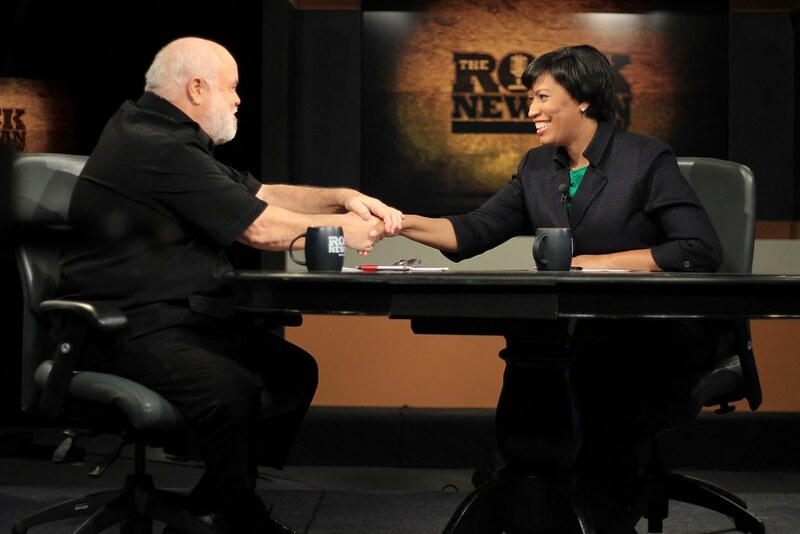 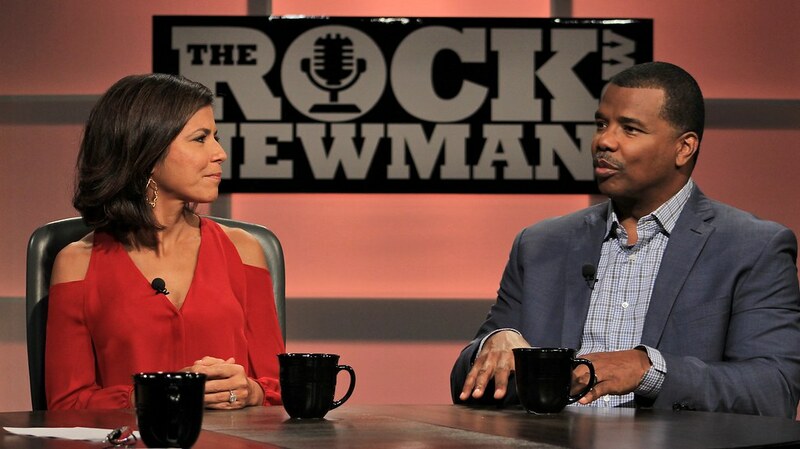 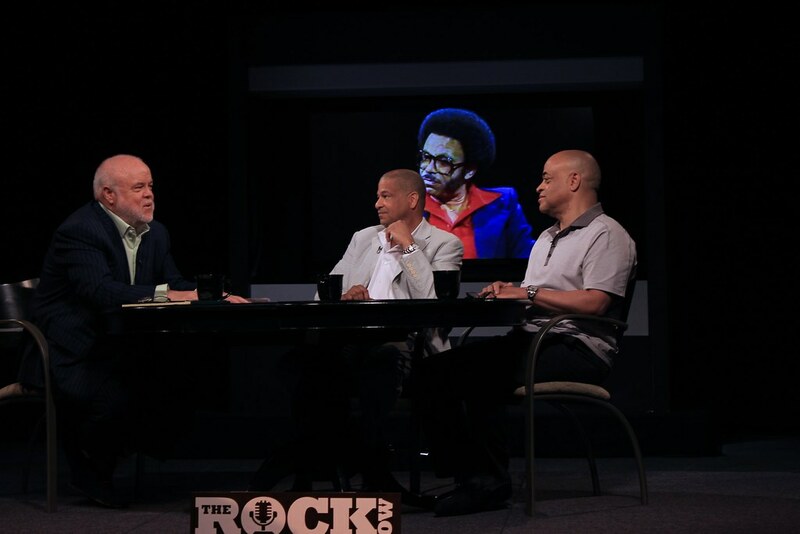 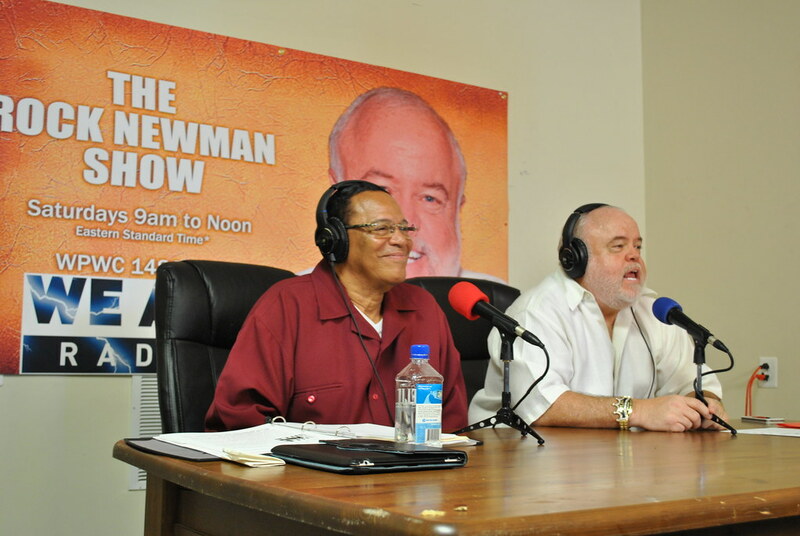 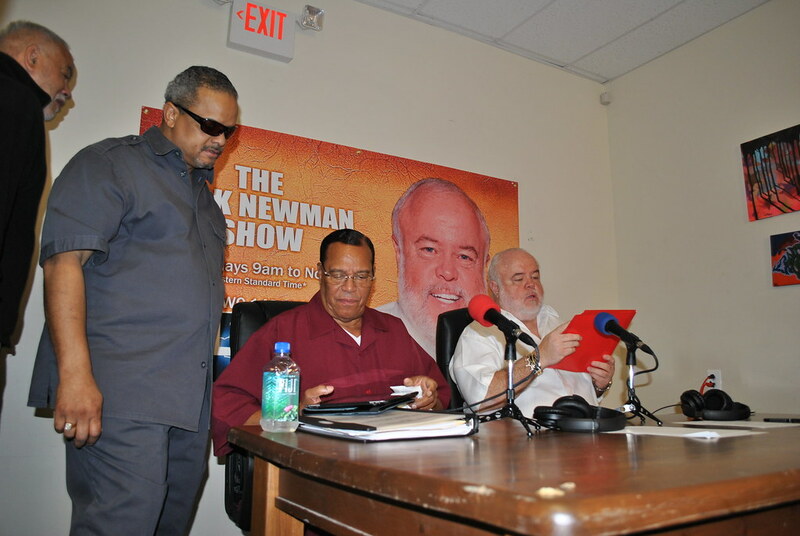 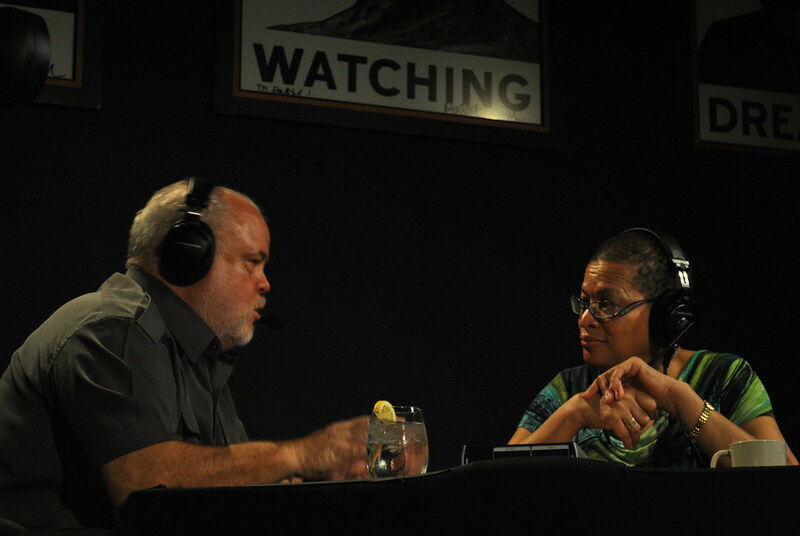 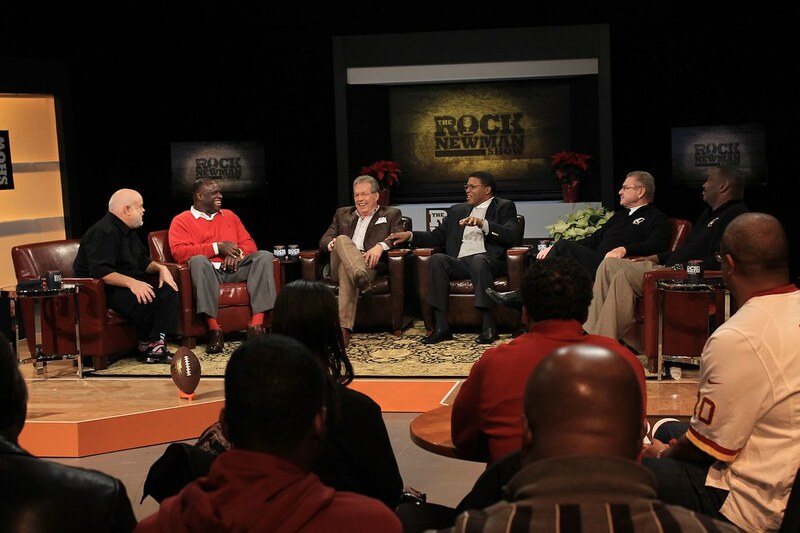 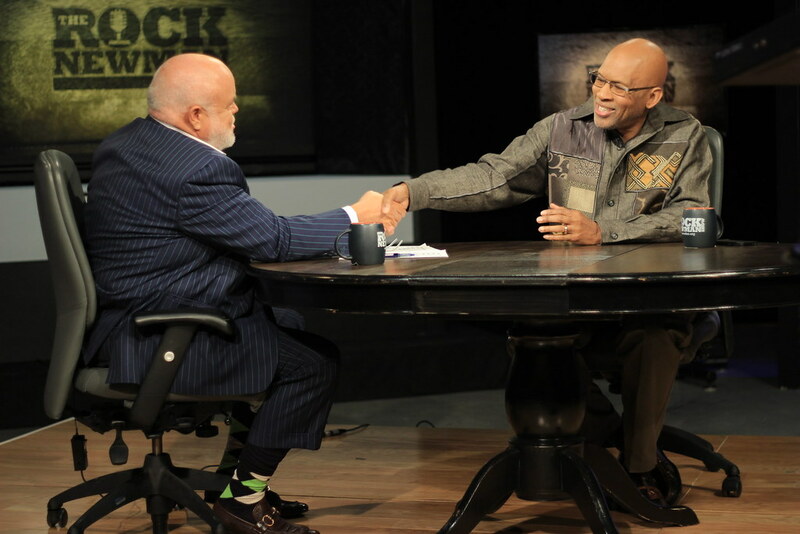 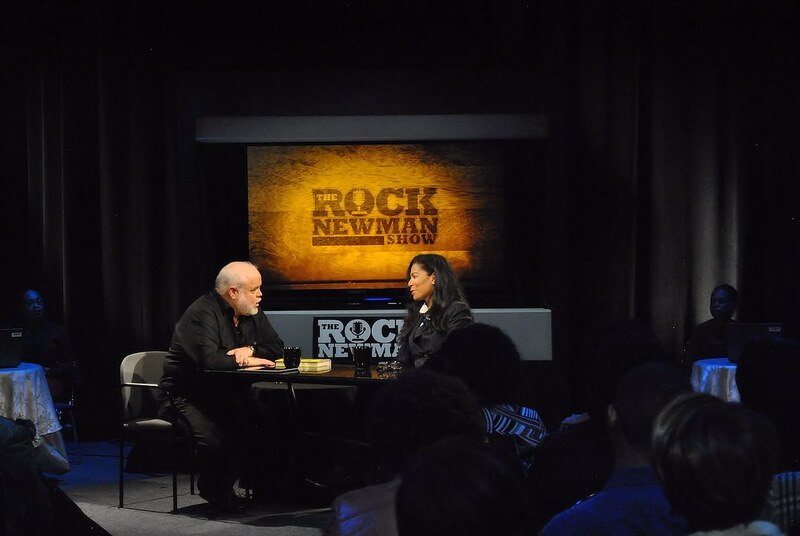 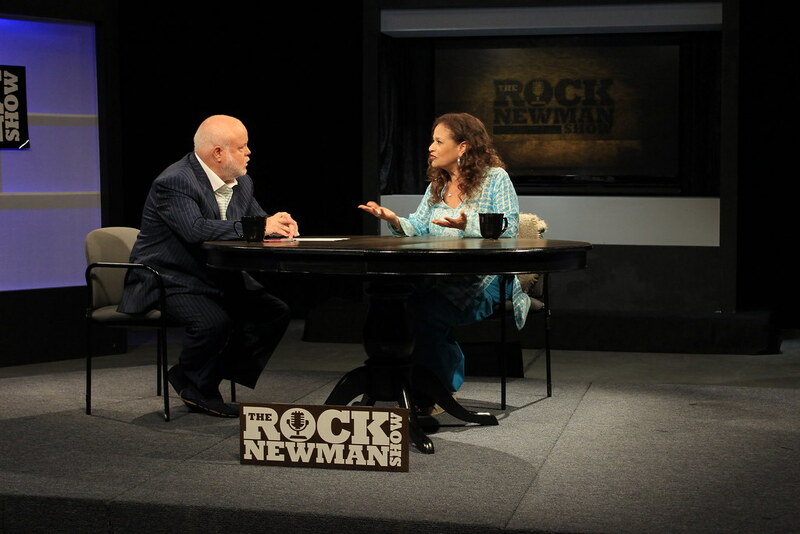 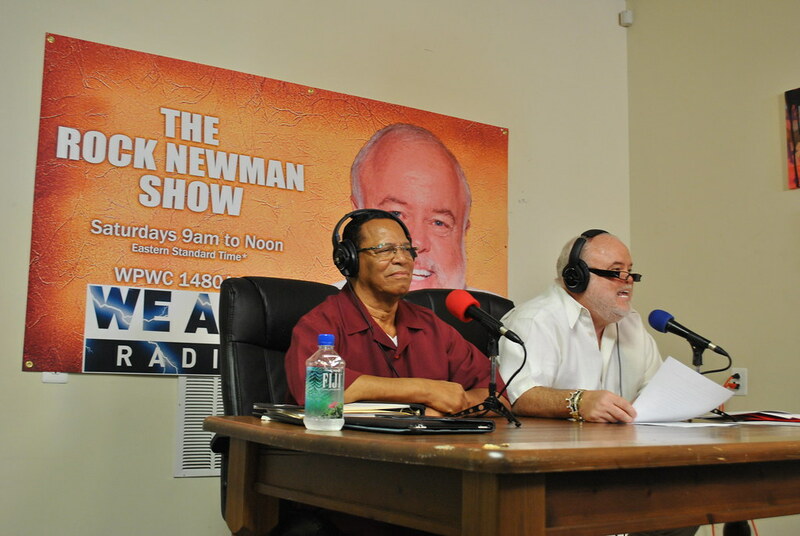 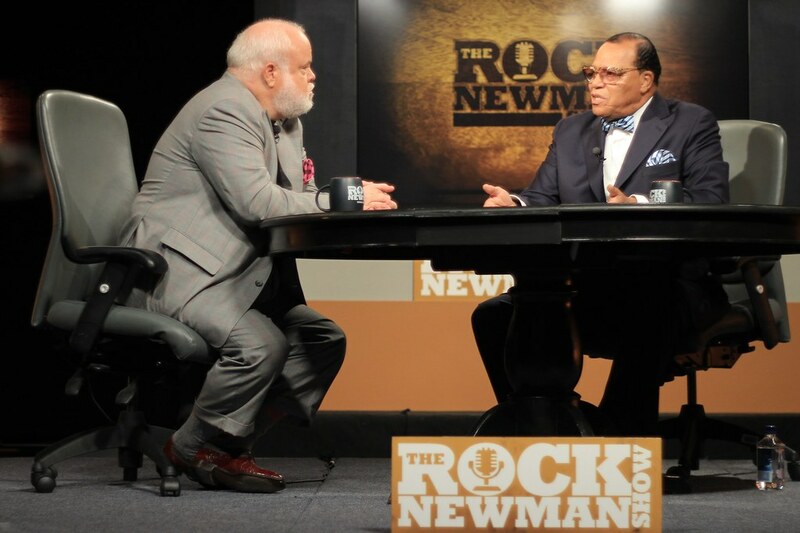 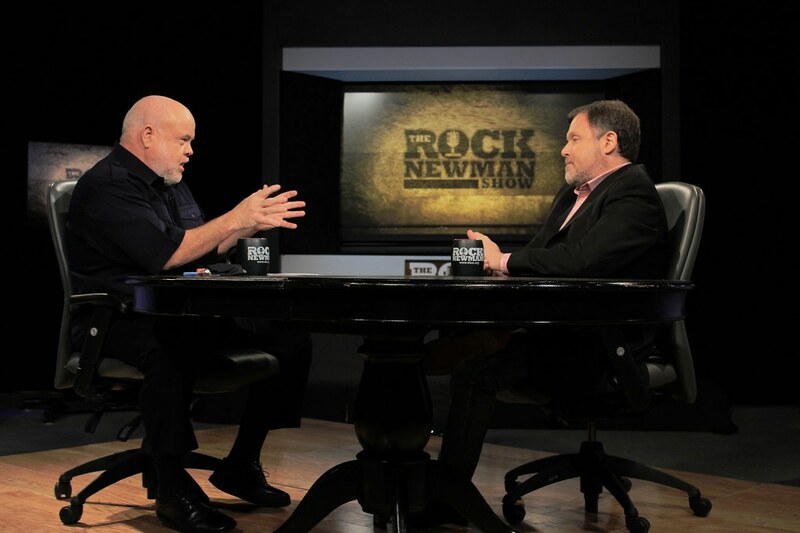 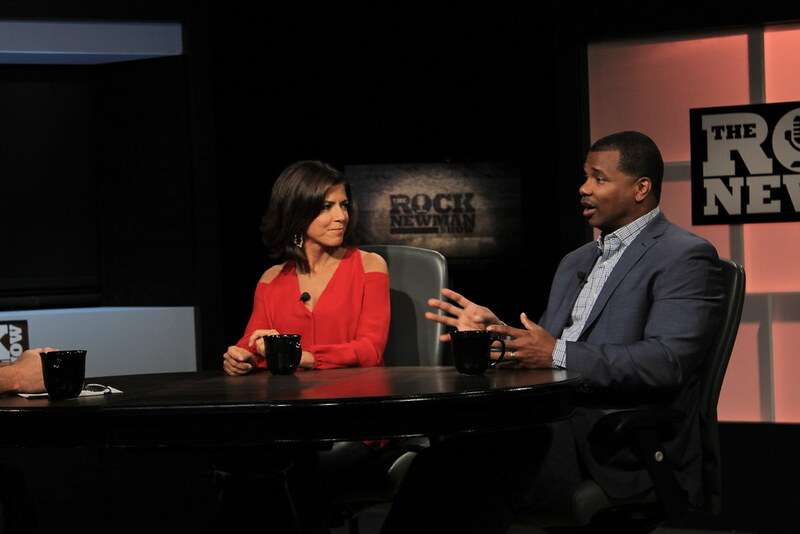 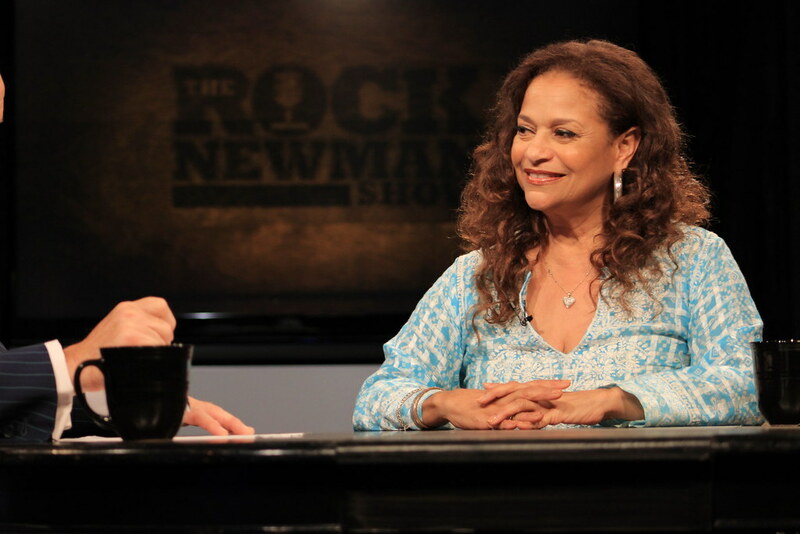 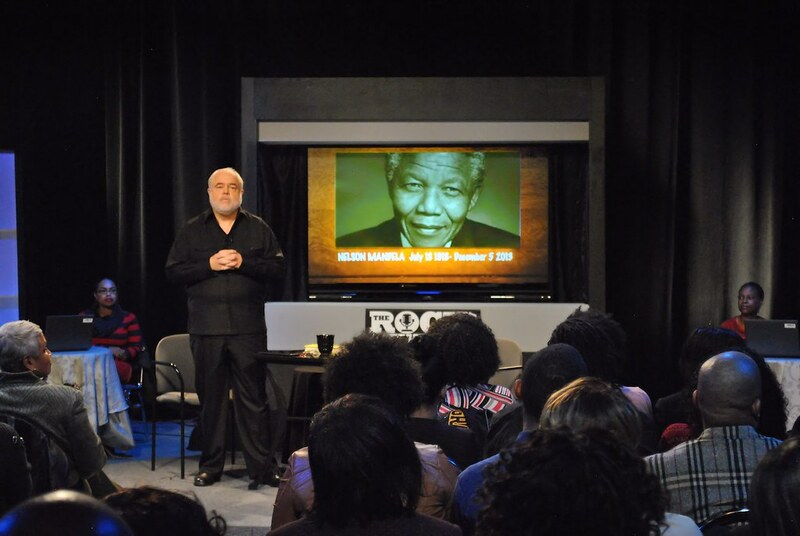 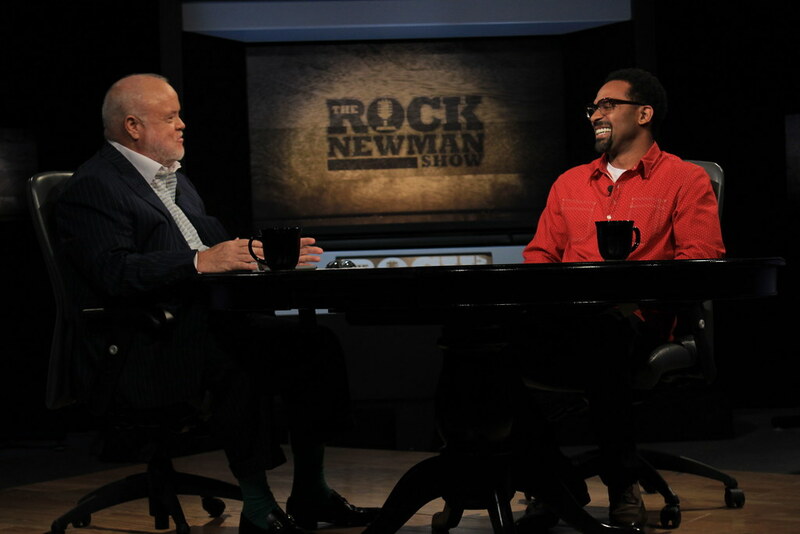 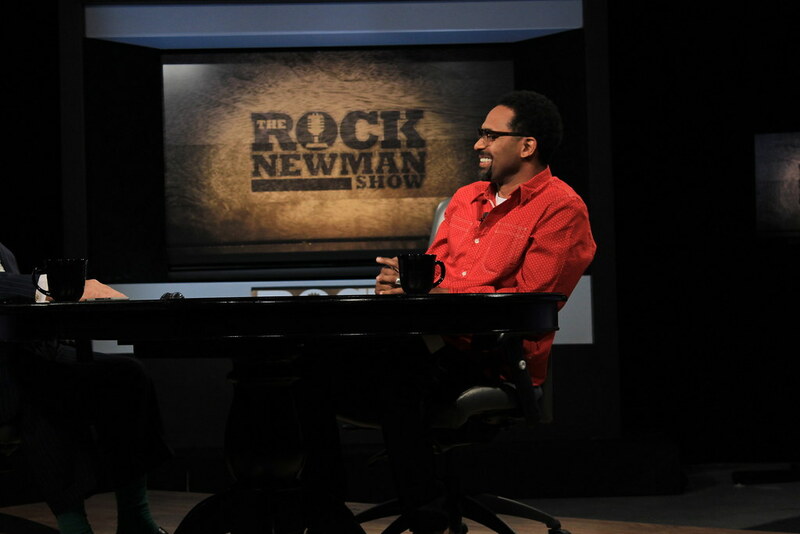 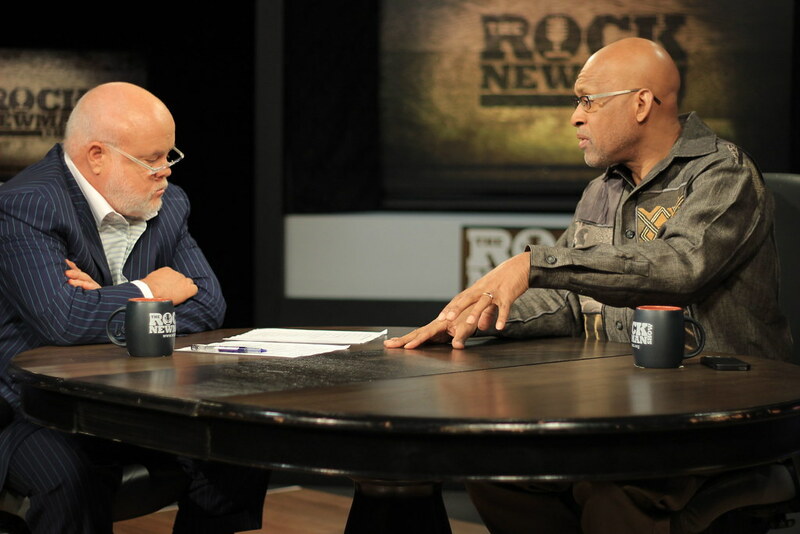 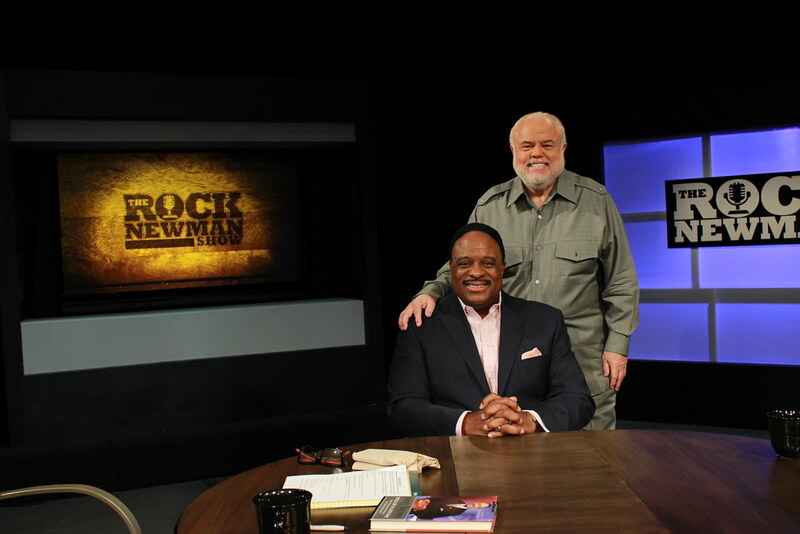 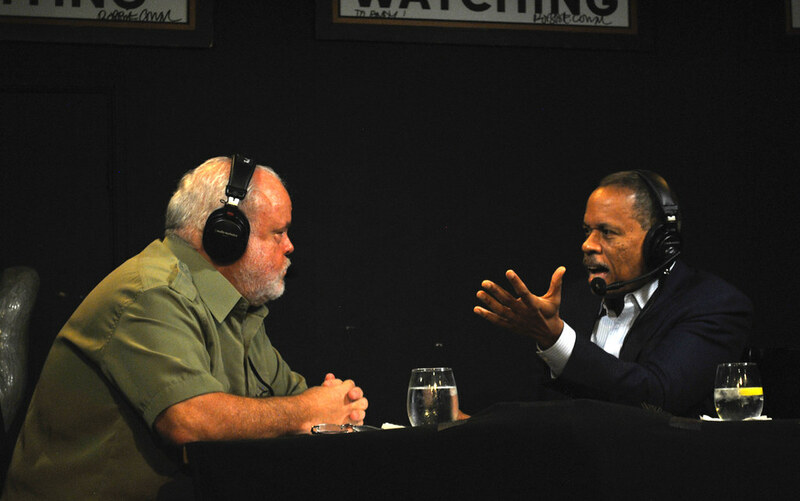 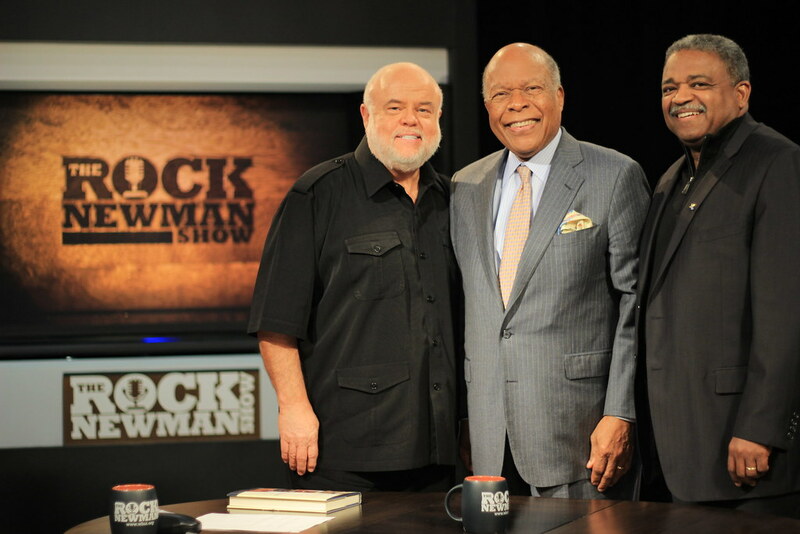 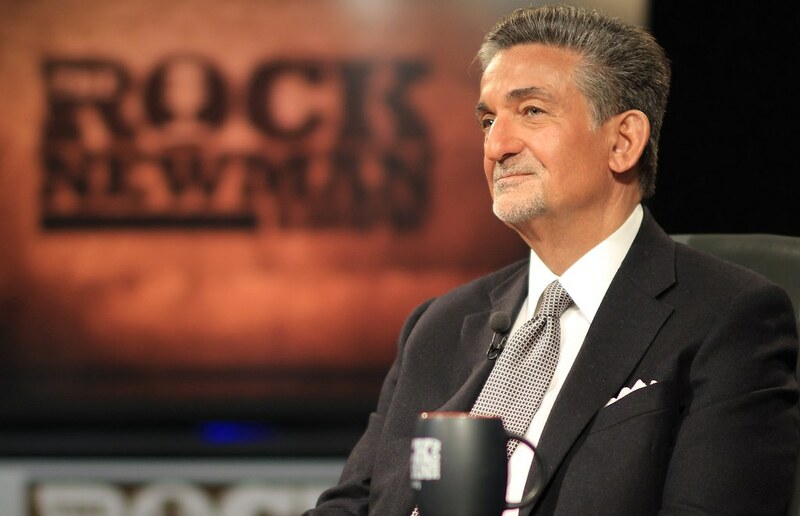 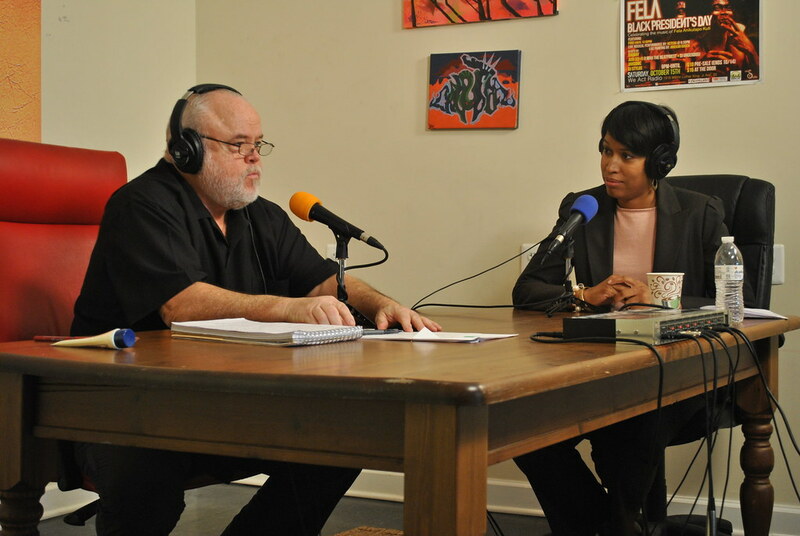 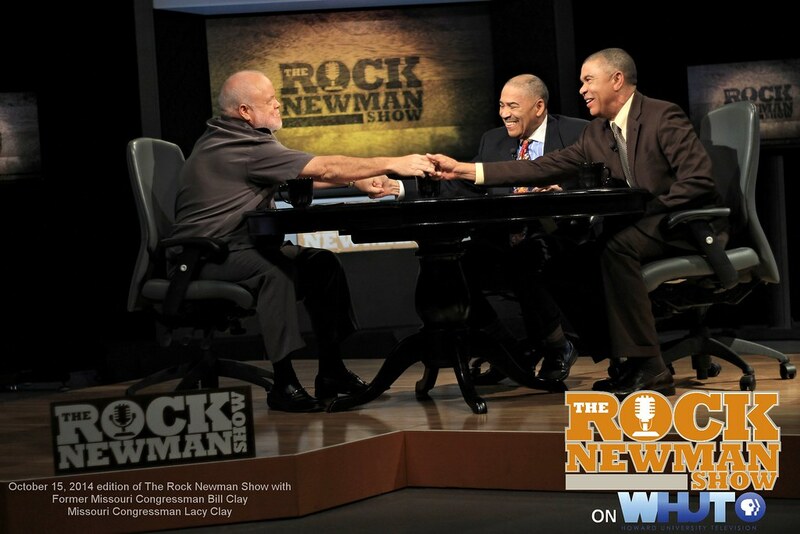 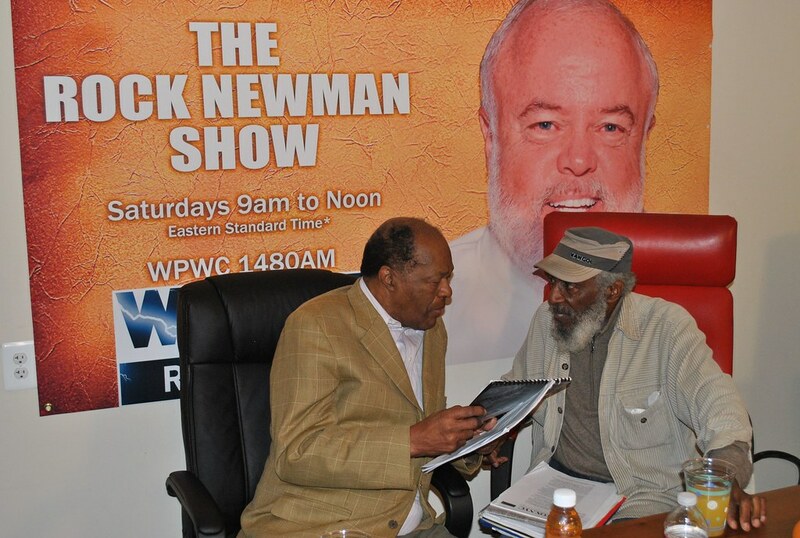 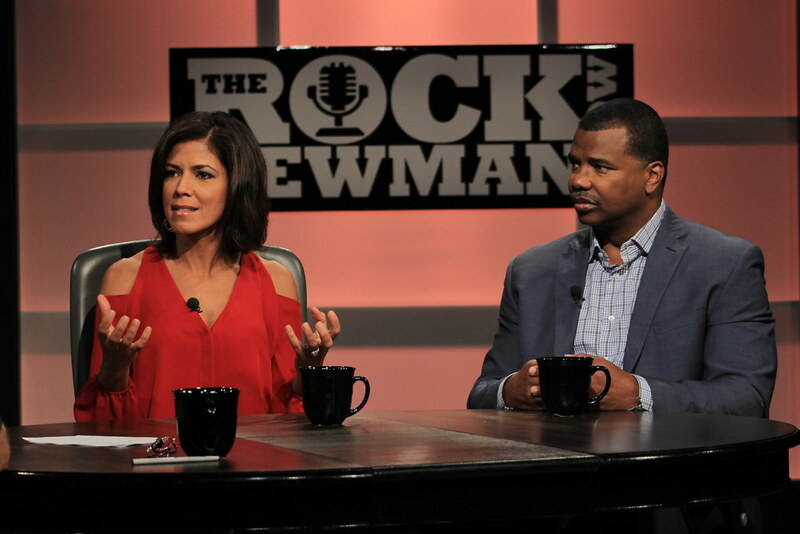 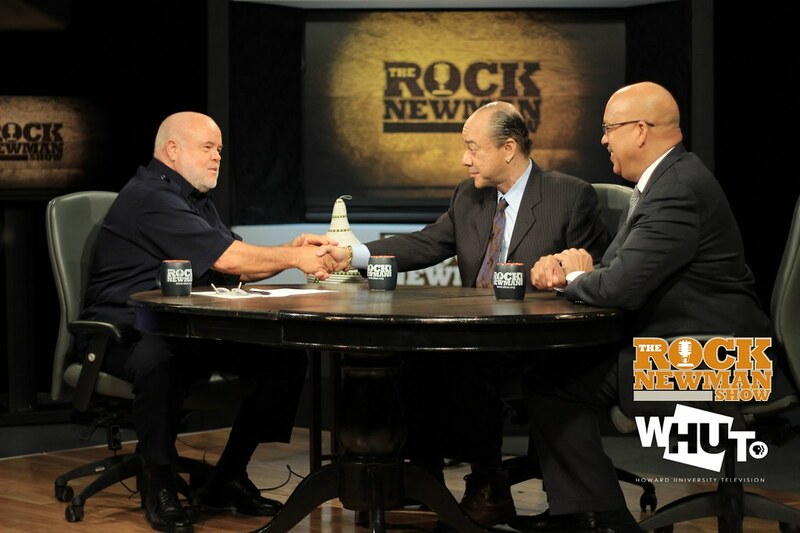 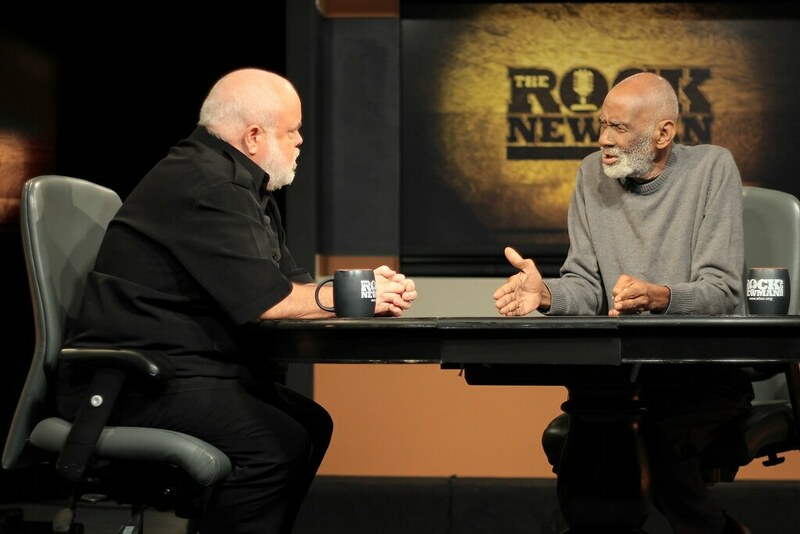 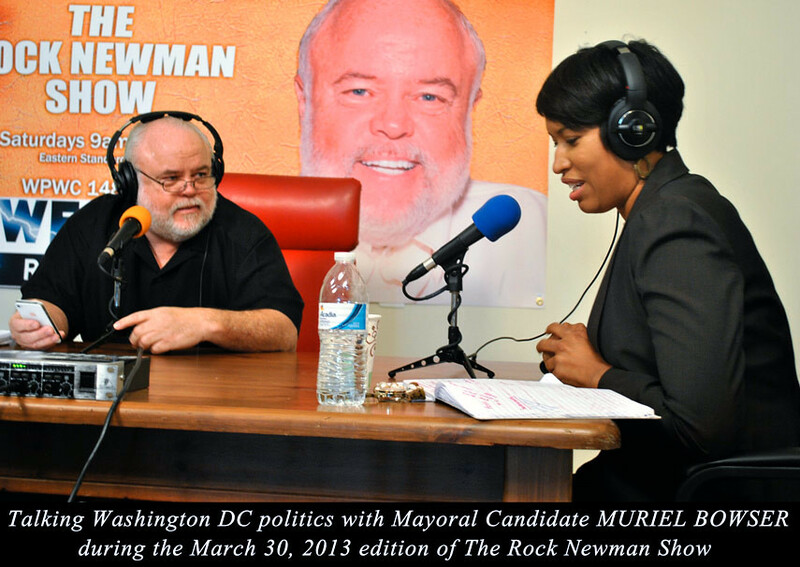 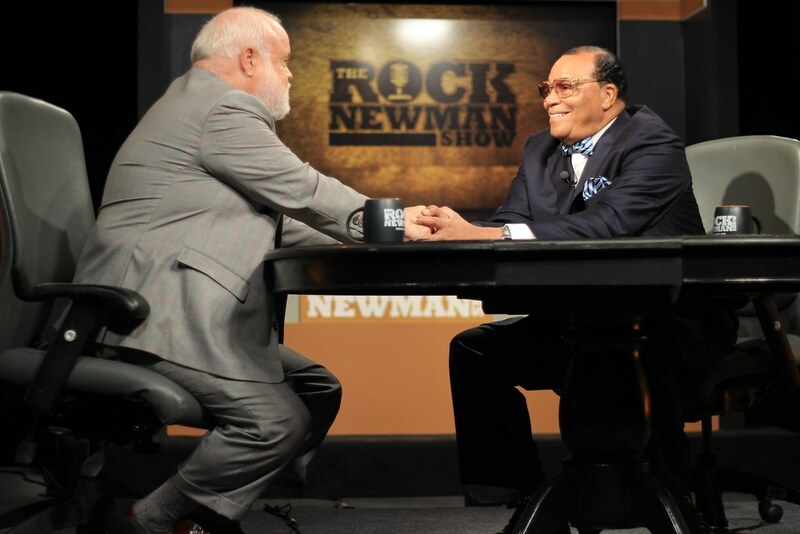 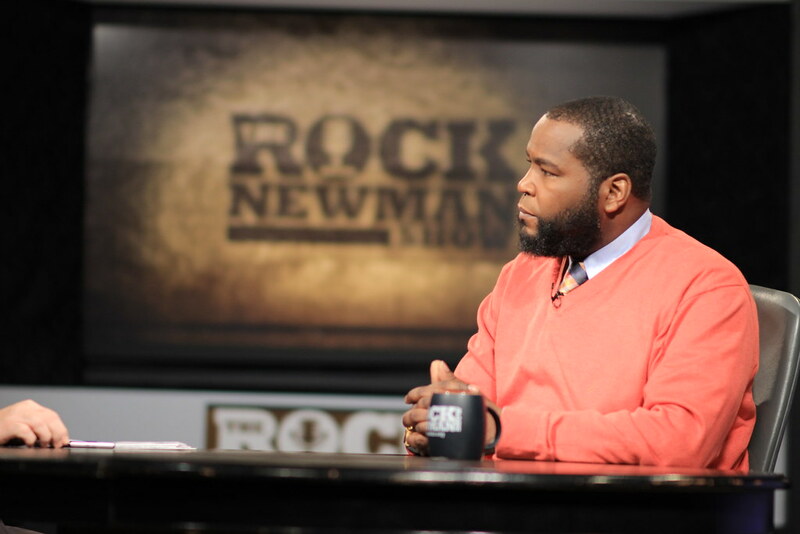 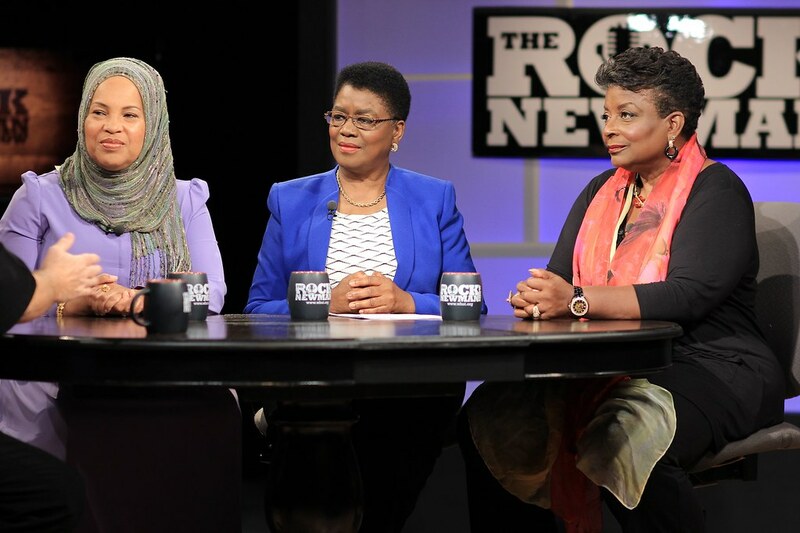 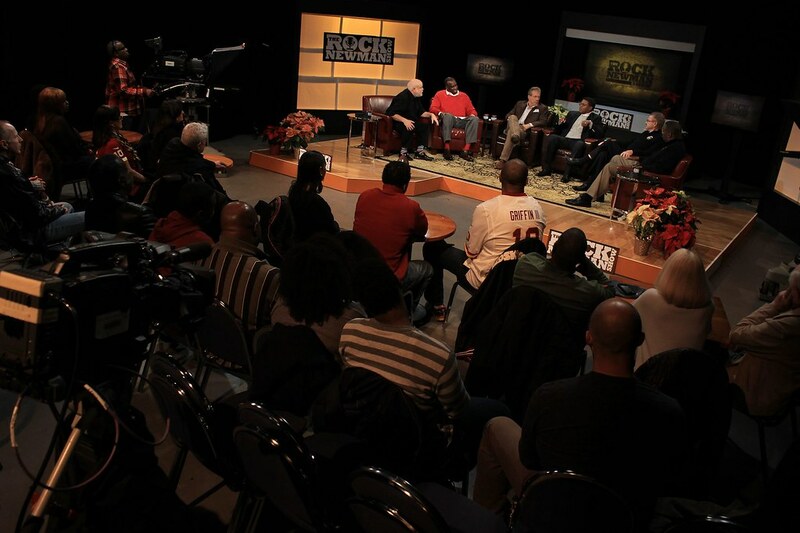 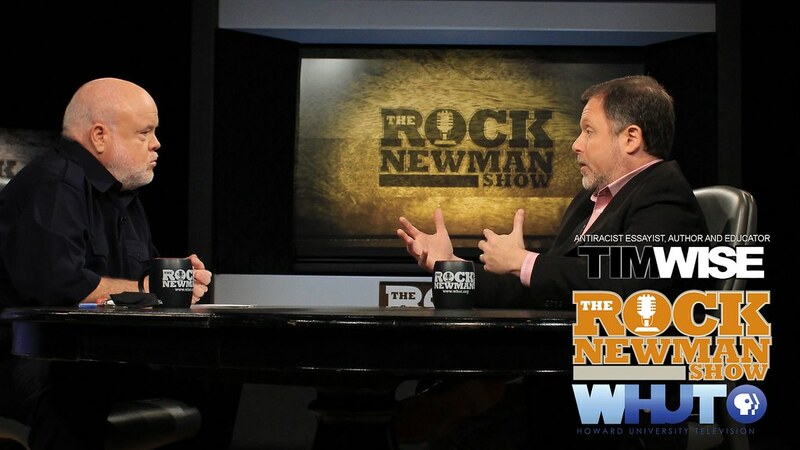 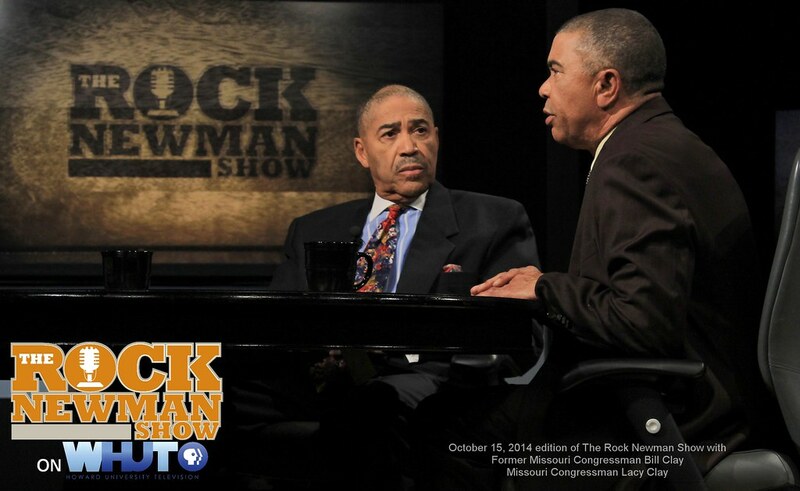 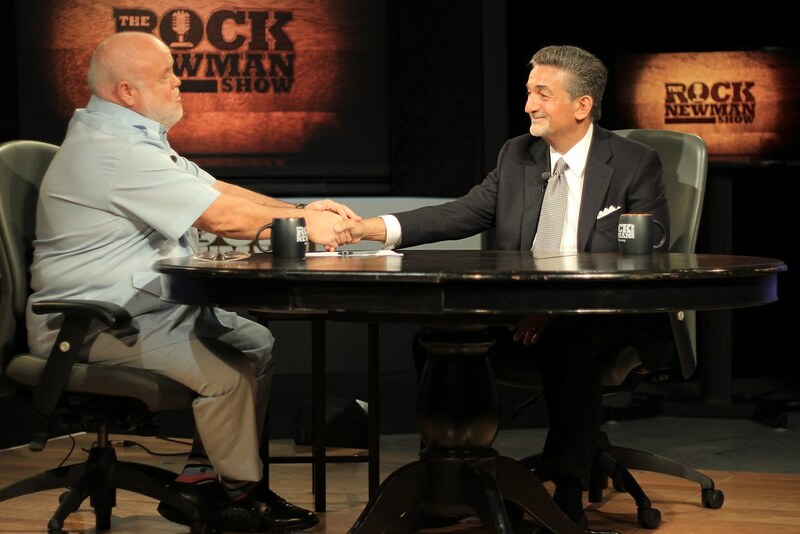 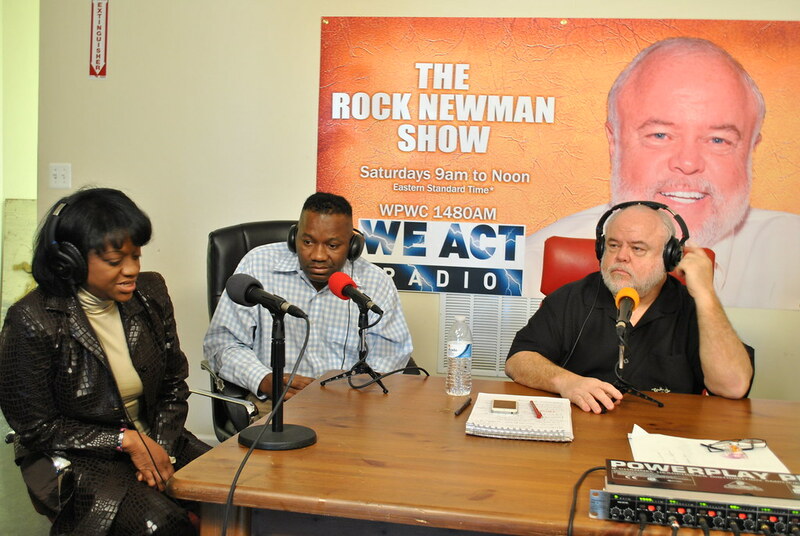 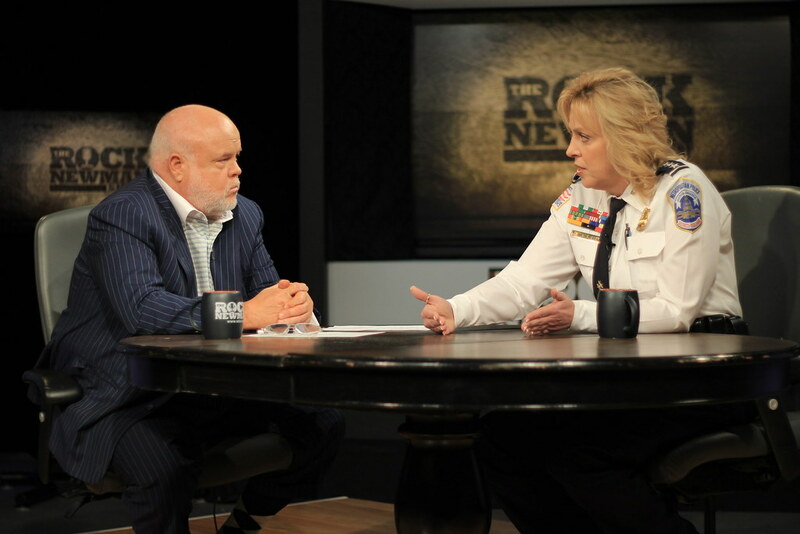 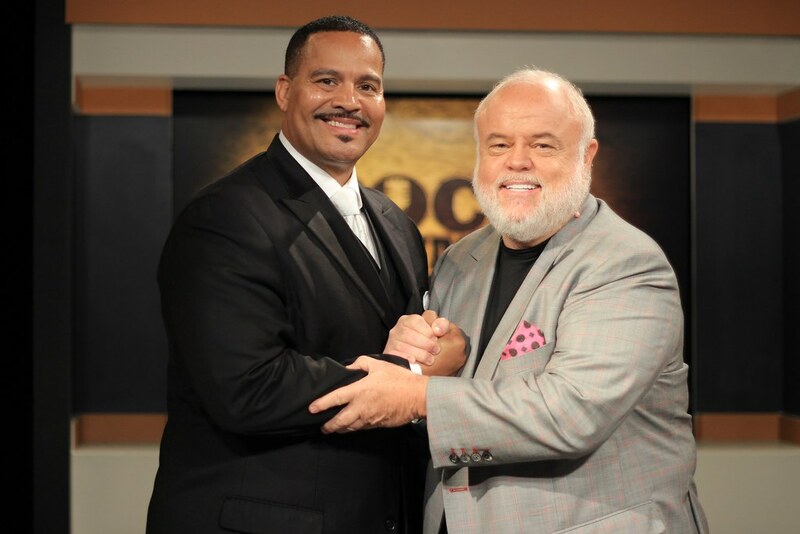 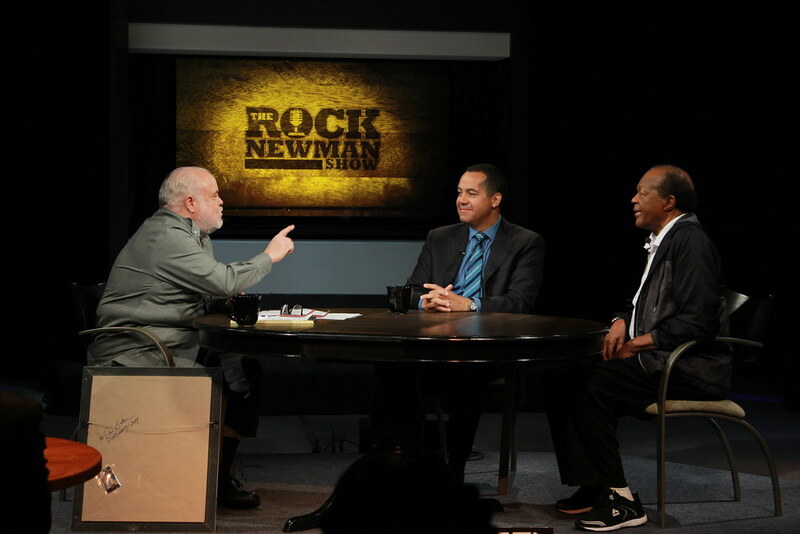 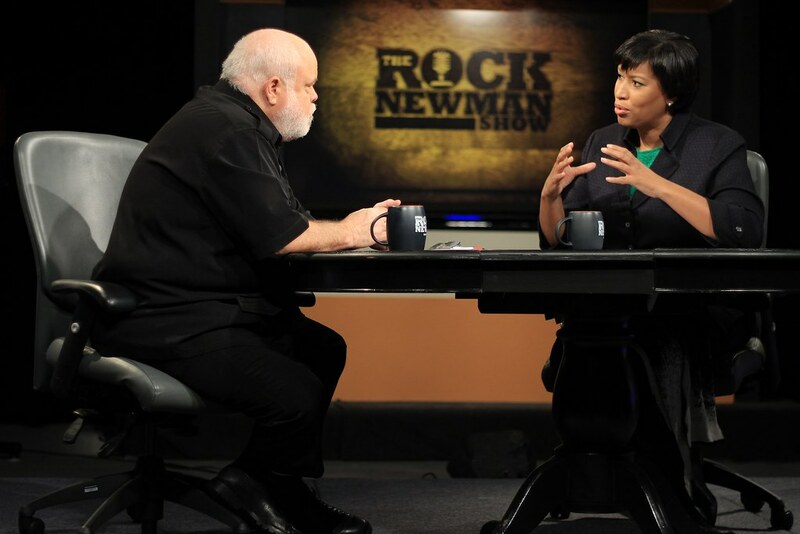 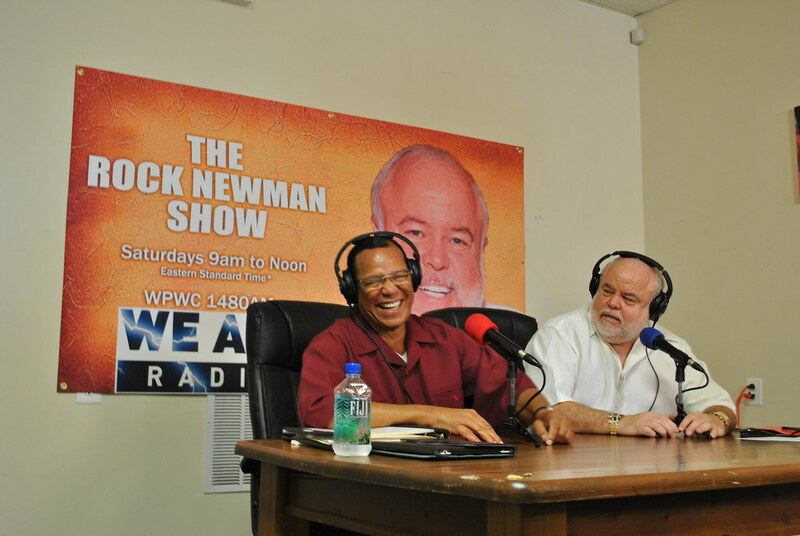 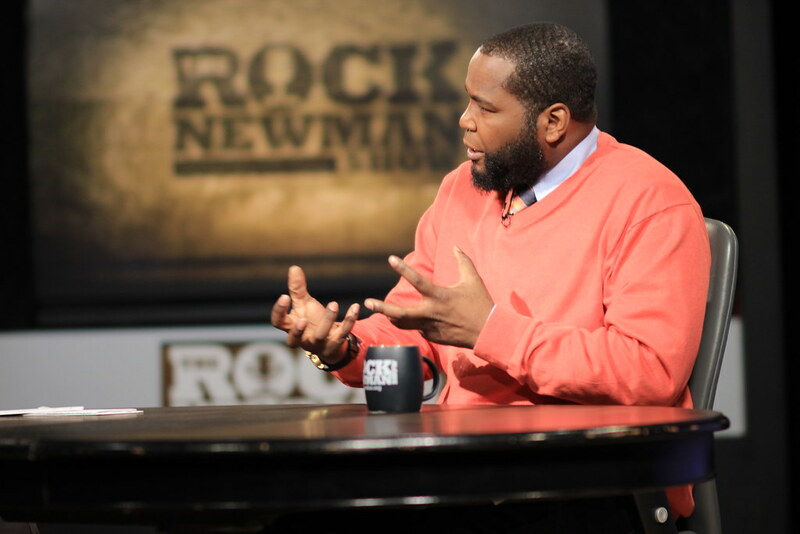 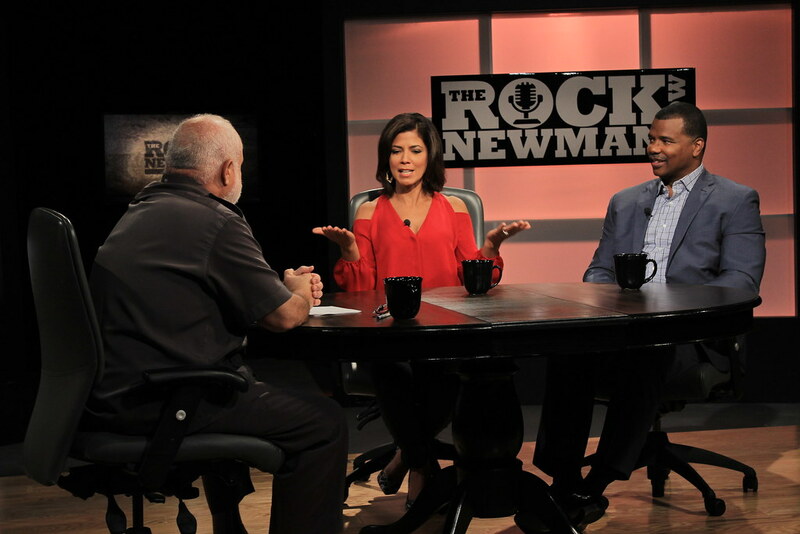 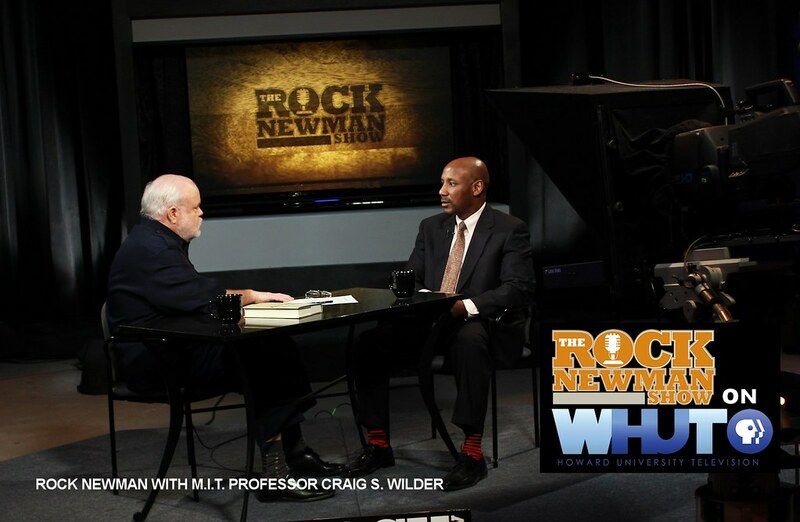 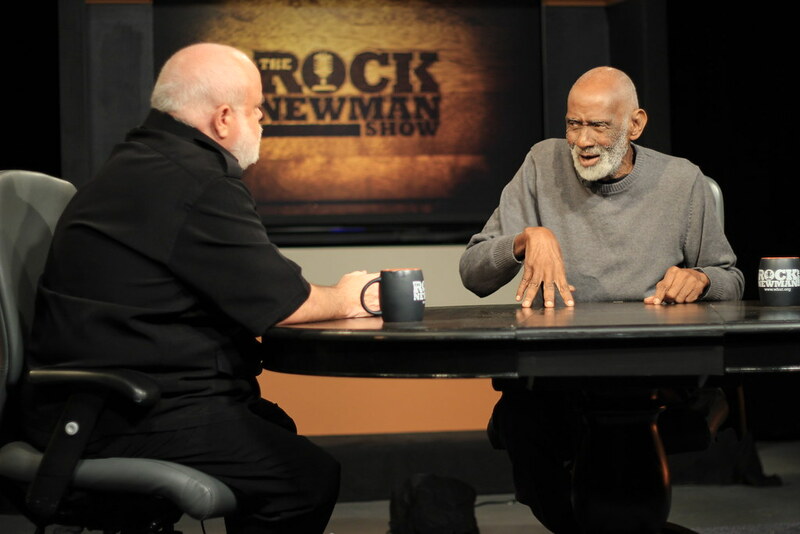 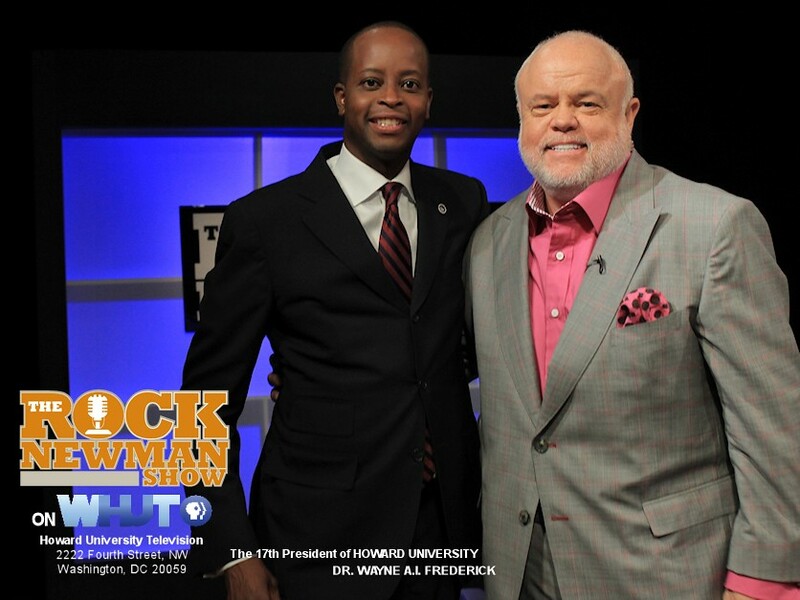 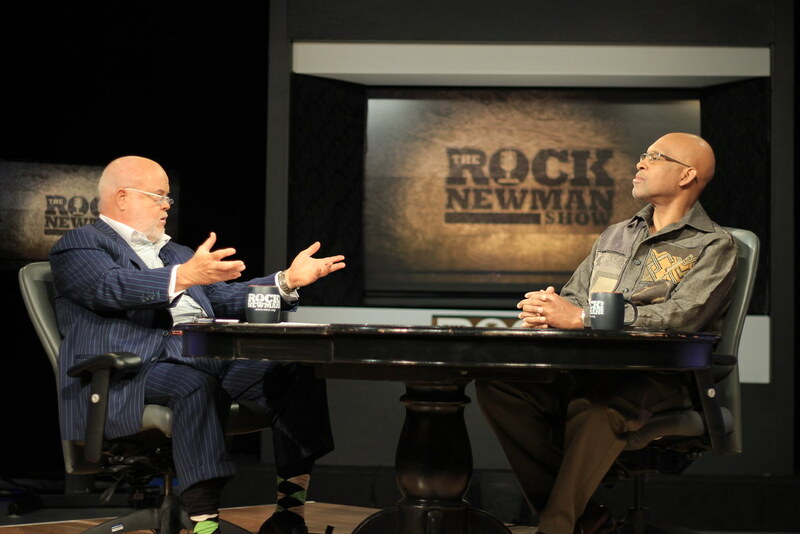 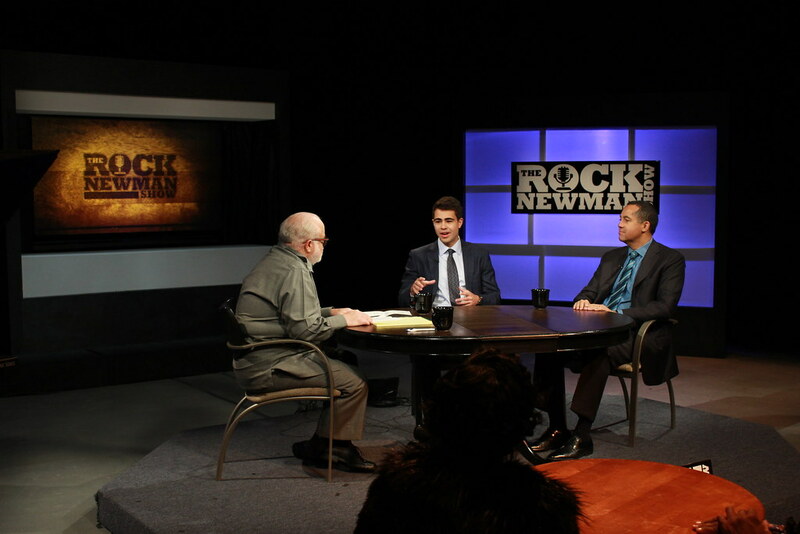 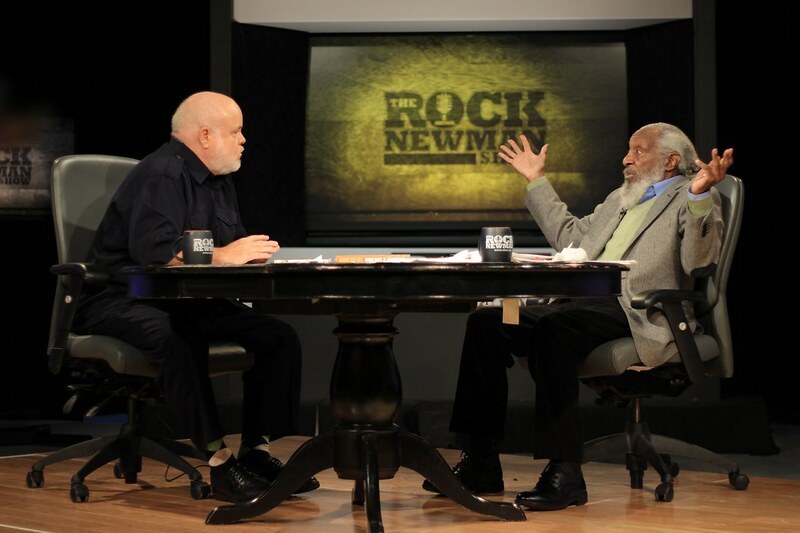 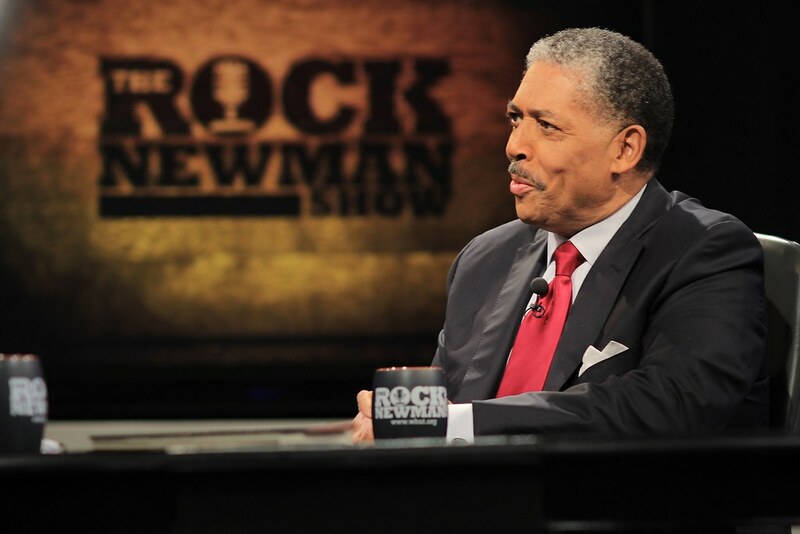 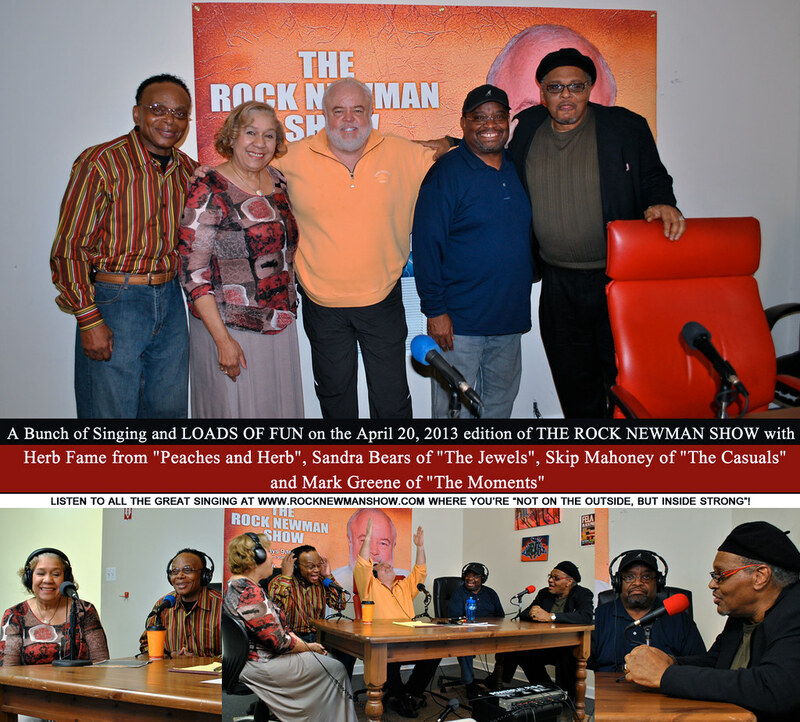 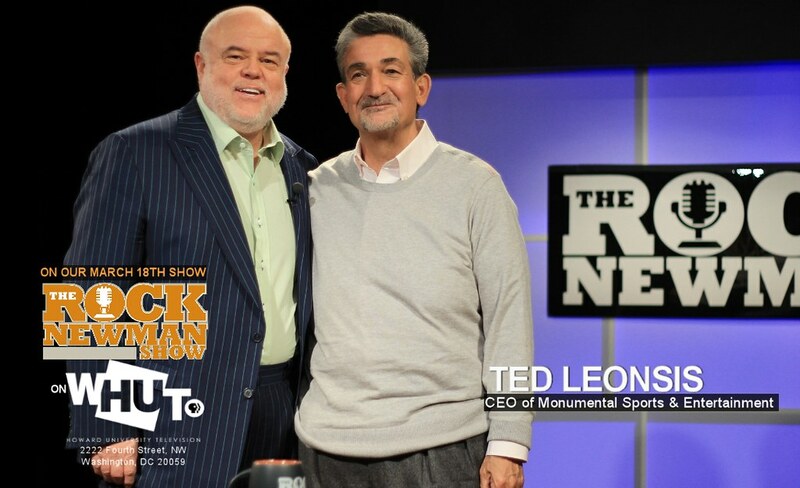 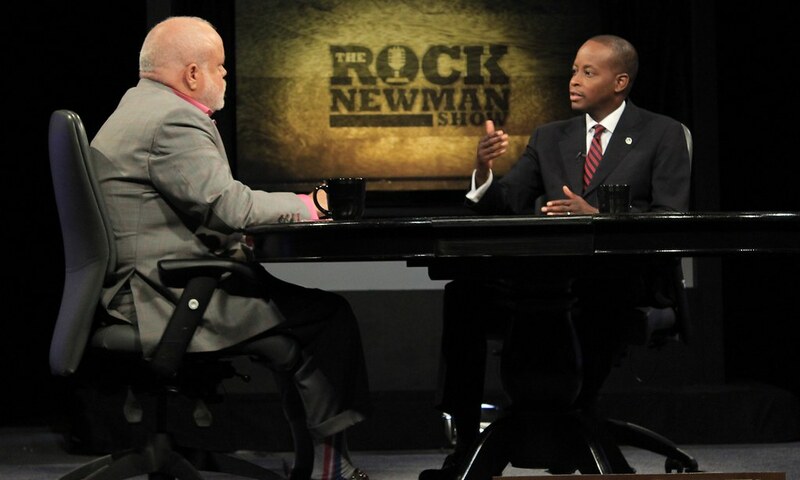 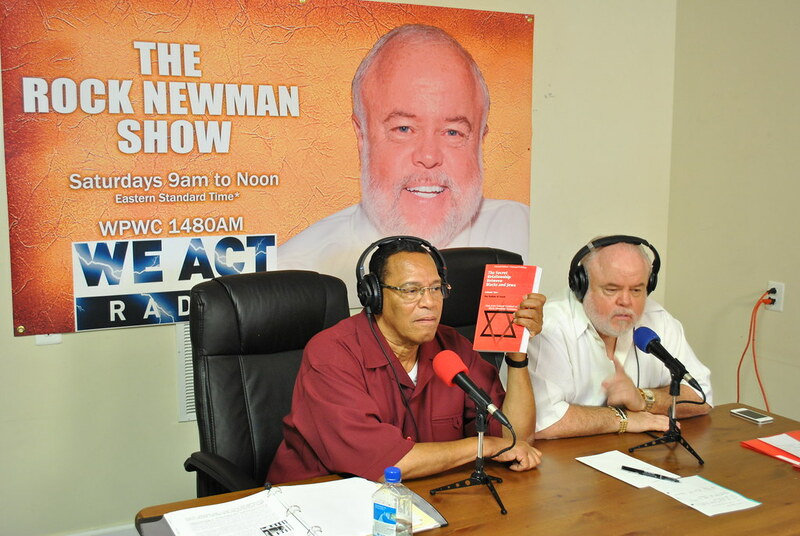 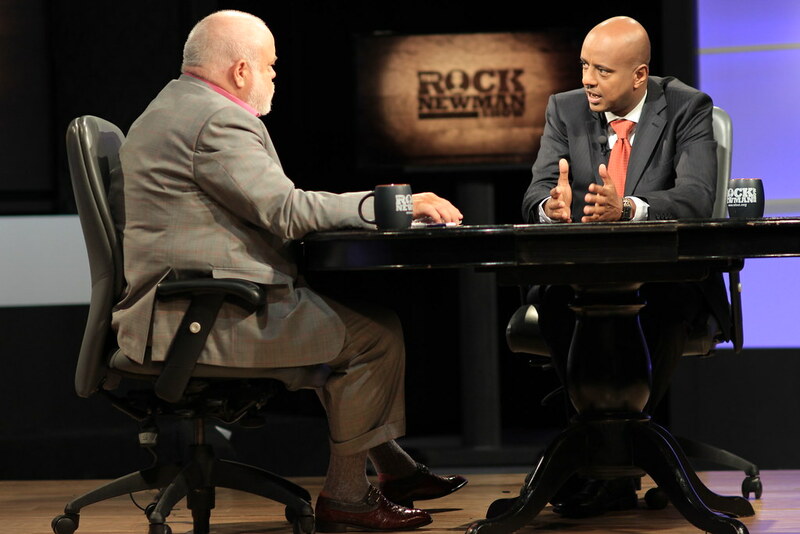 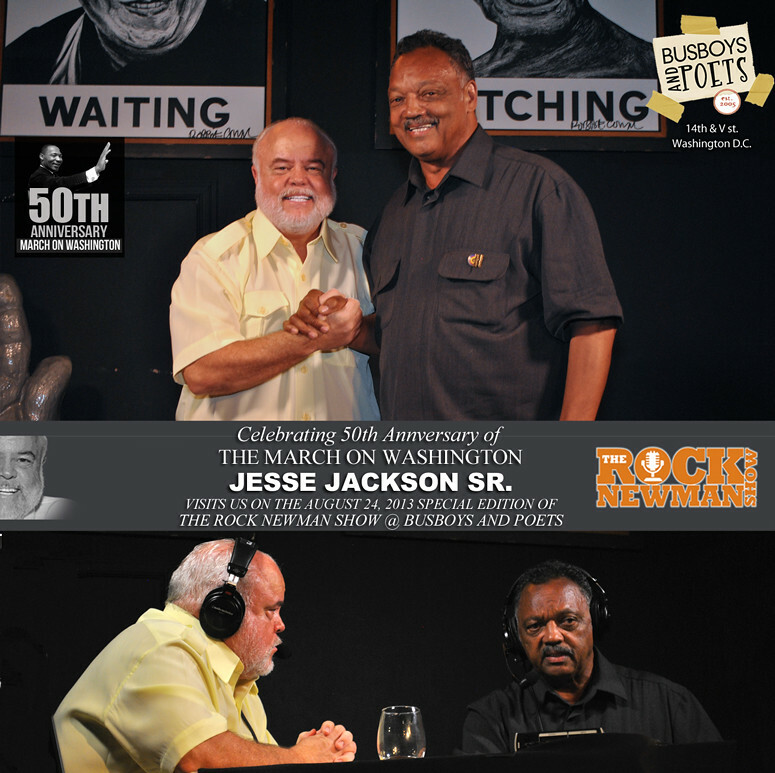 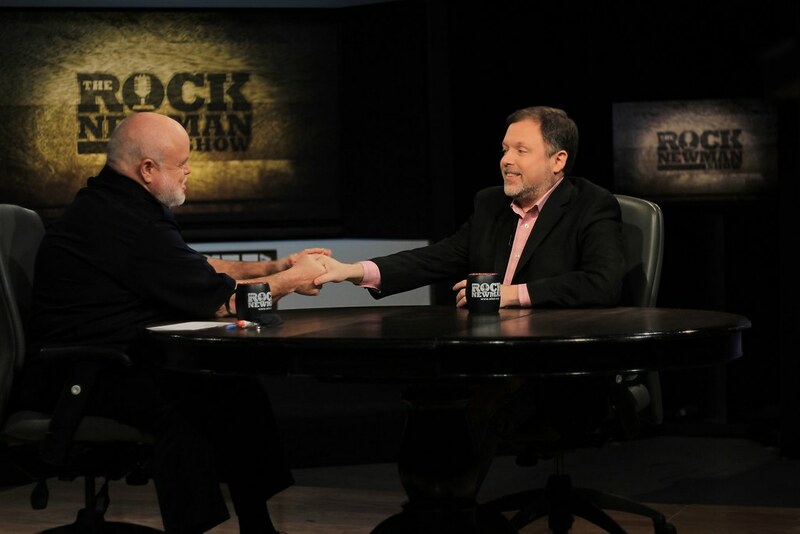 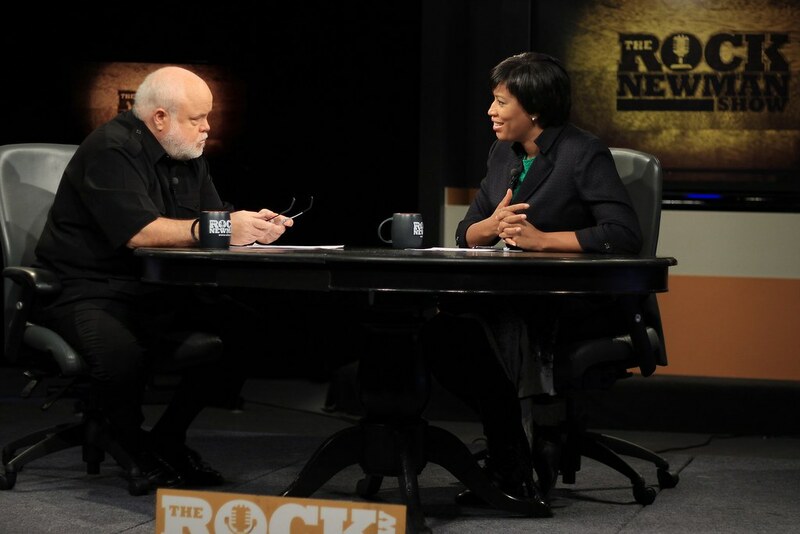 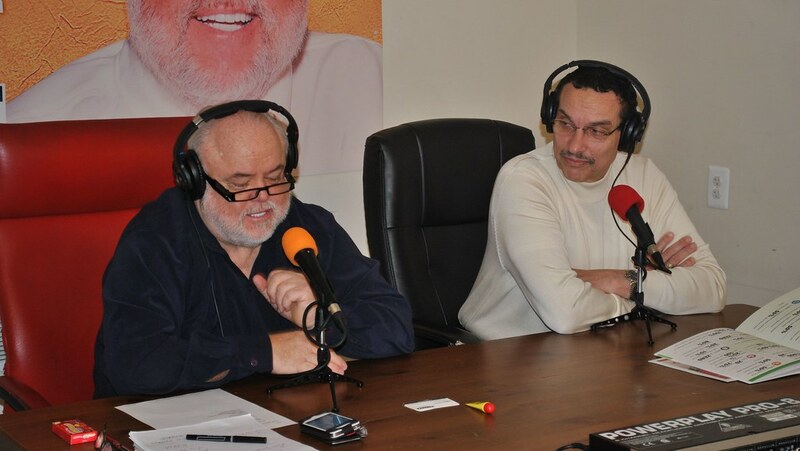 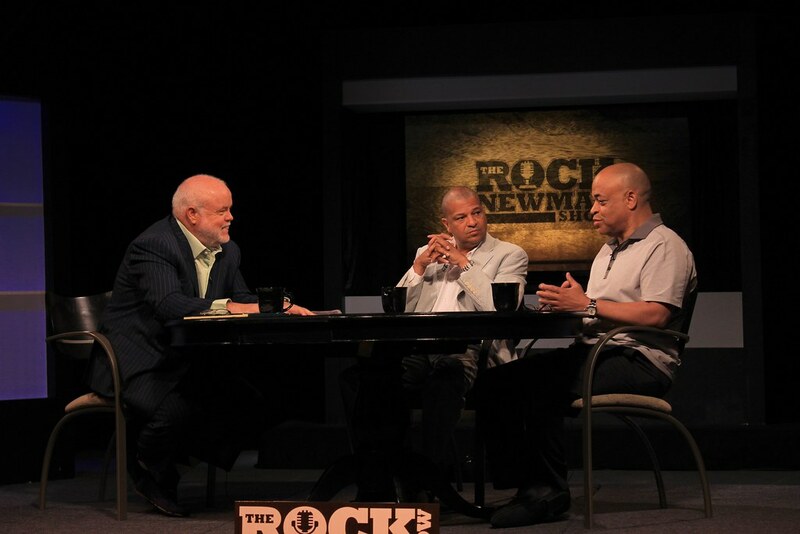 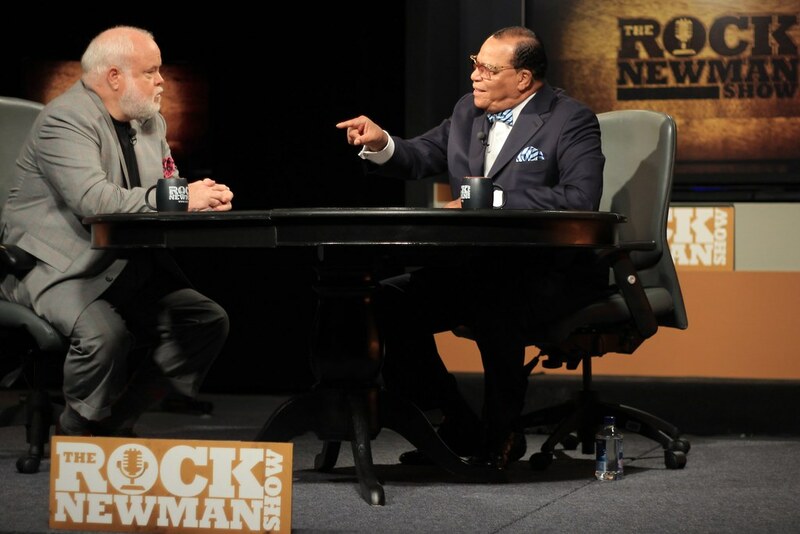 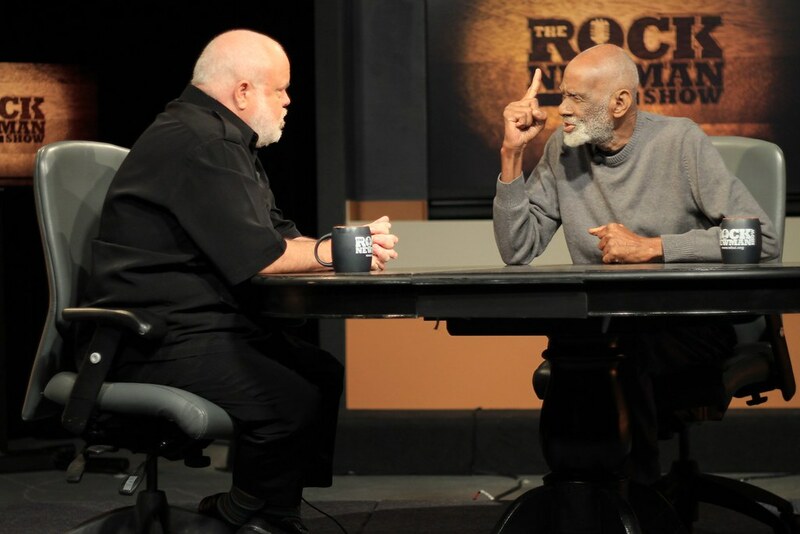 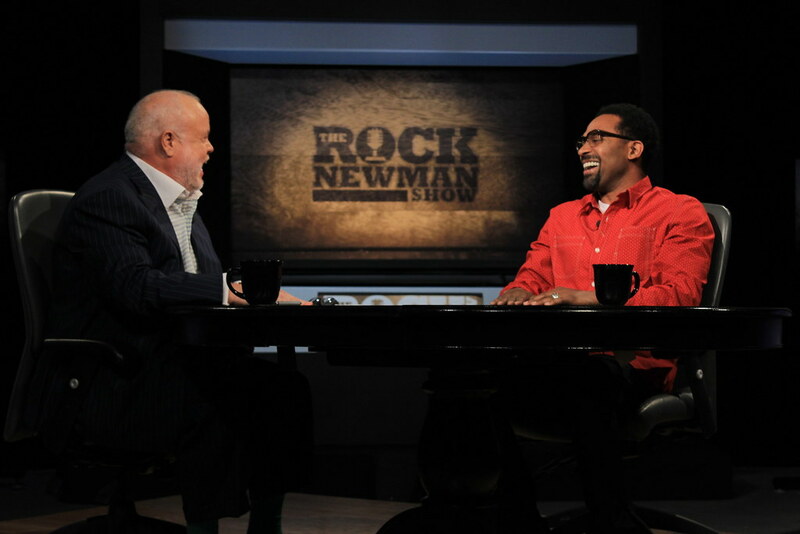 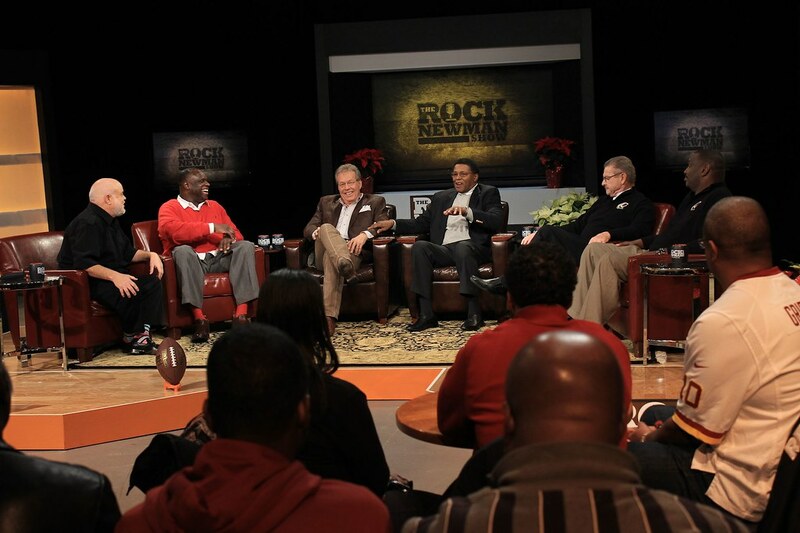 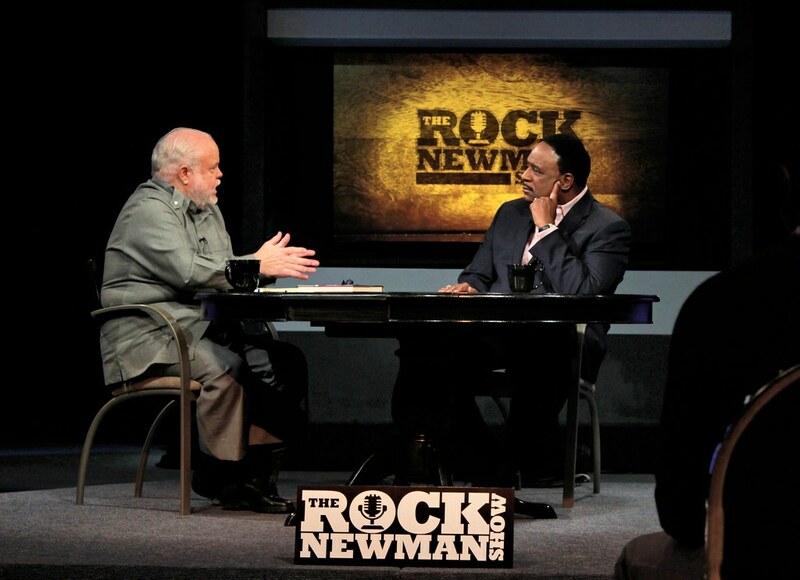 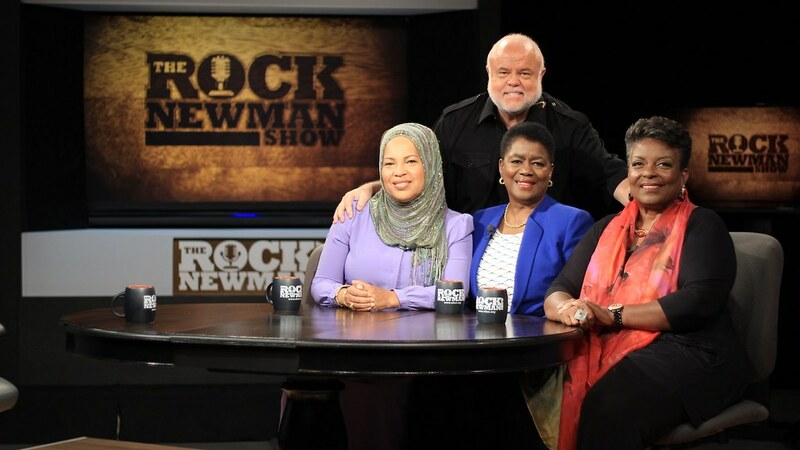 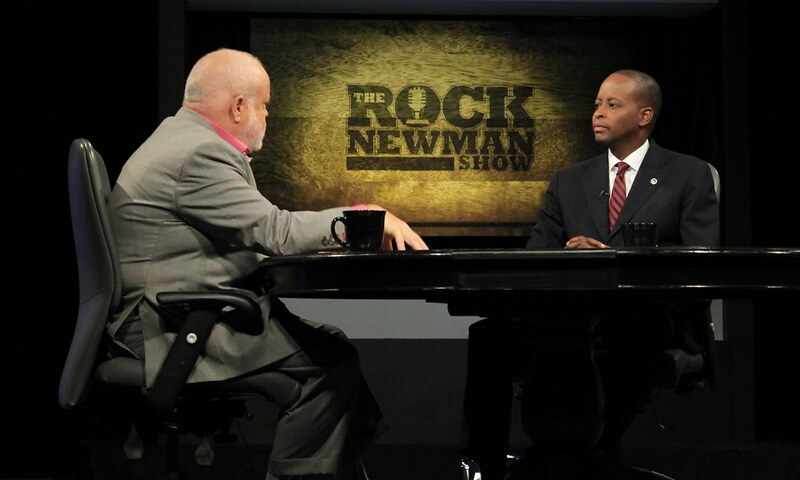 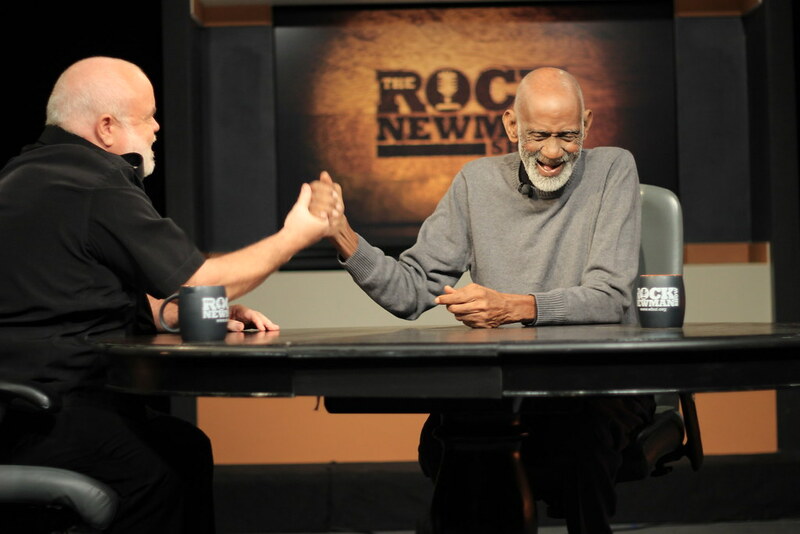 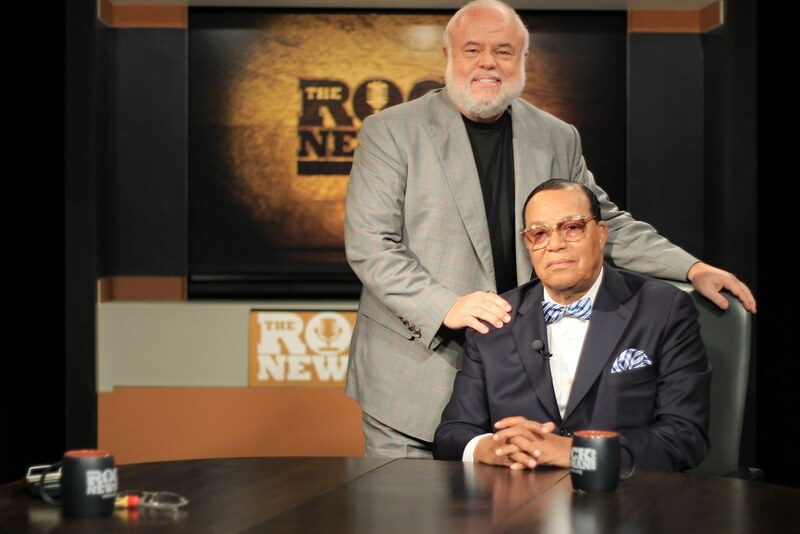 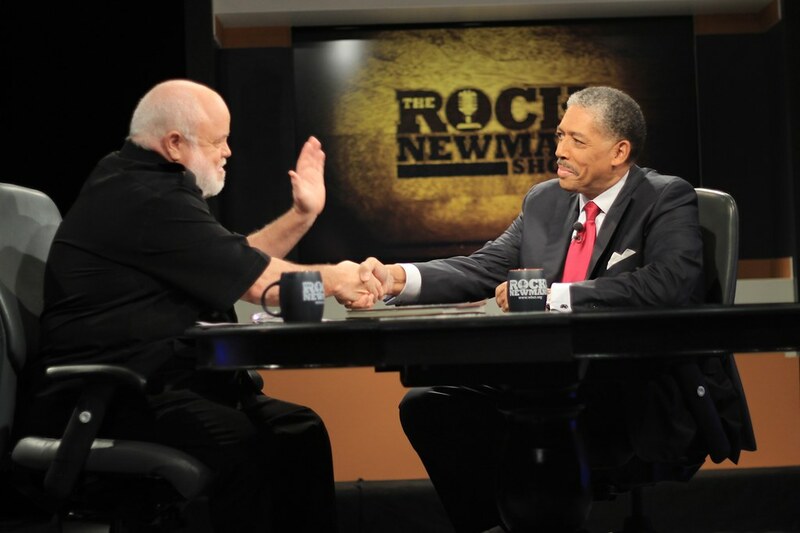 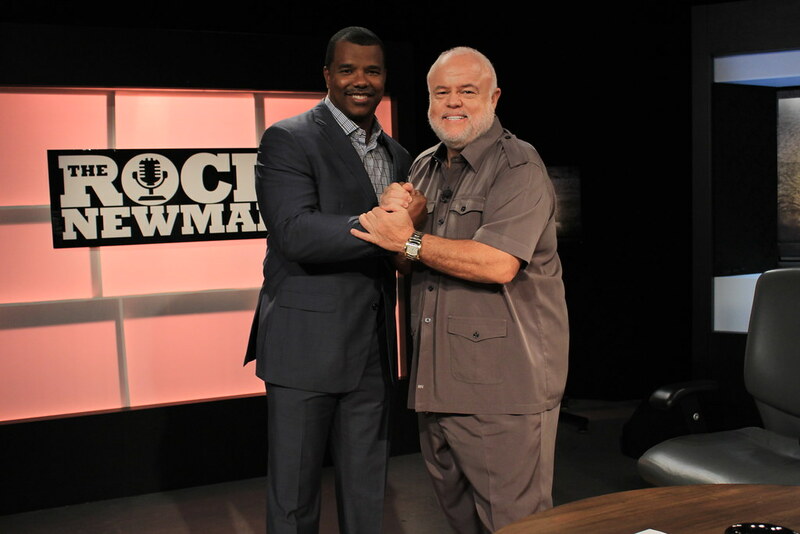 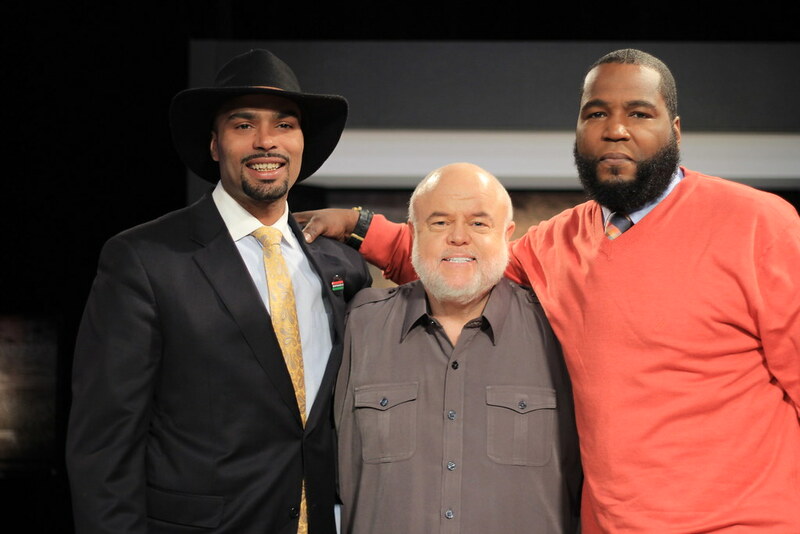 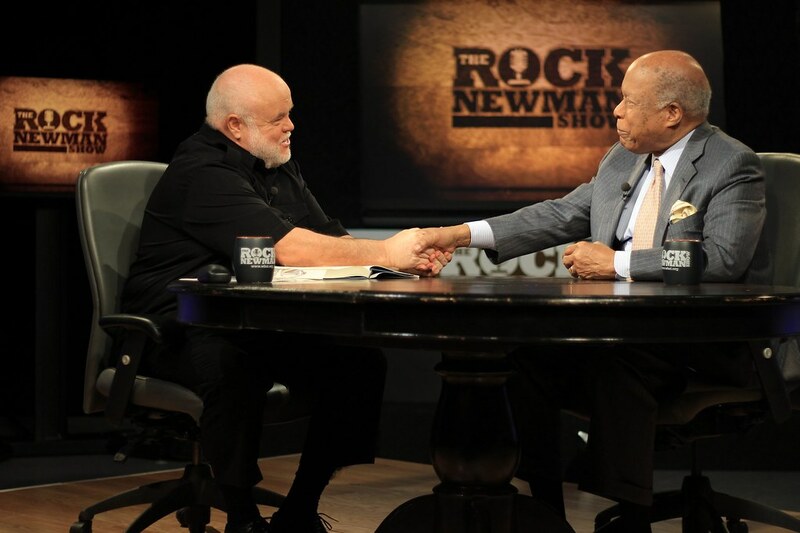 The Honorable Minister Louis Farrakhan visits Rock Newman on The Rock Newman Show April 27, 2013. 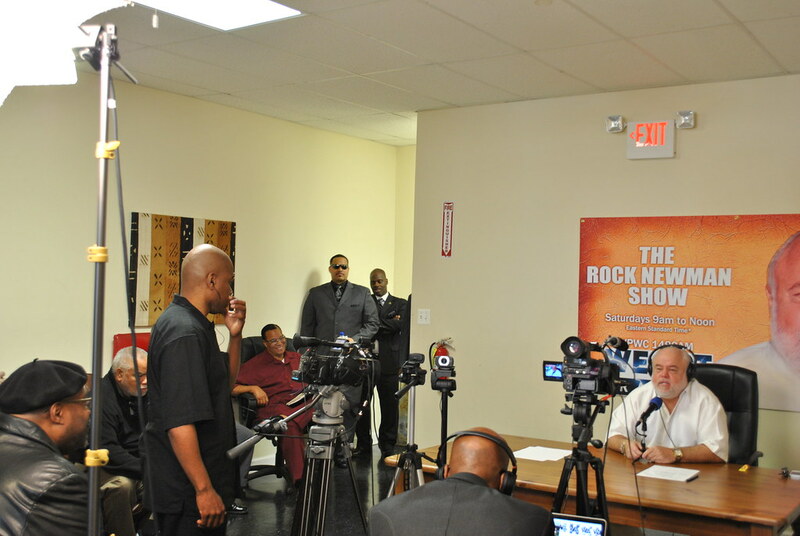 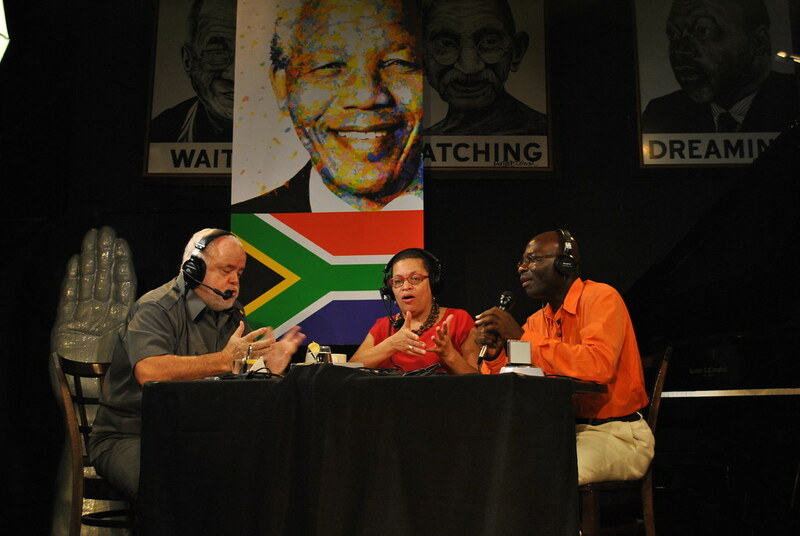 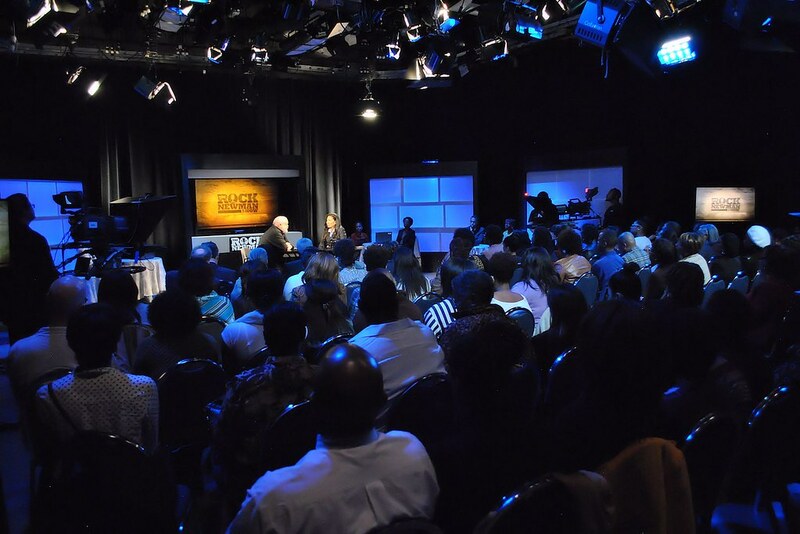 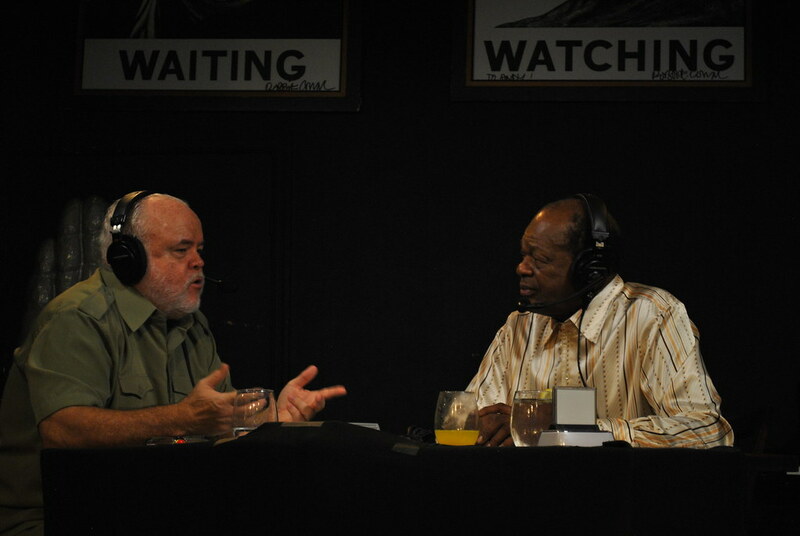 The Honorable Minister Louis Farrakhan visits The Rock Newman Show April 27, 2013.